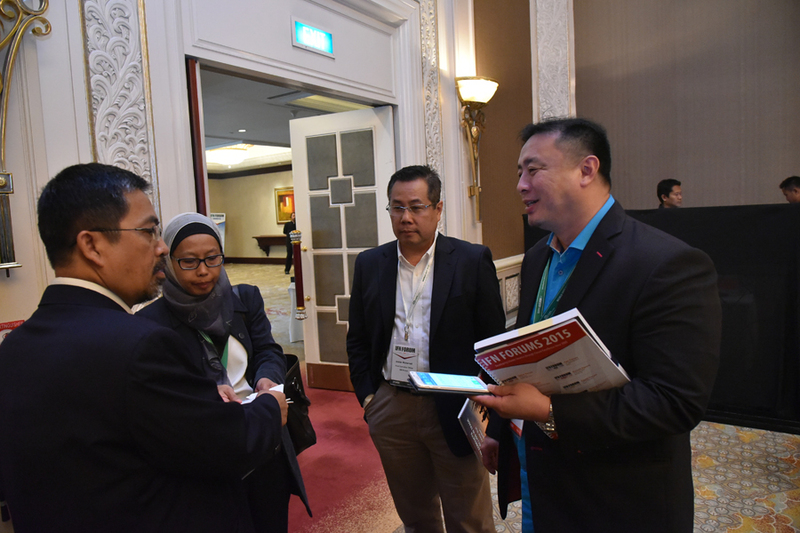 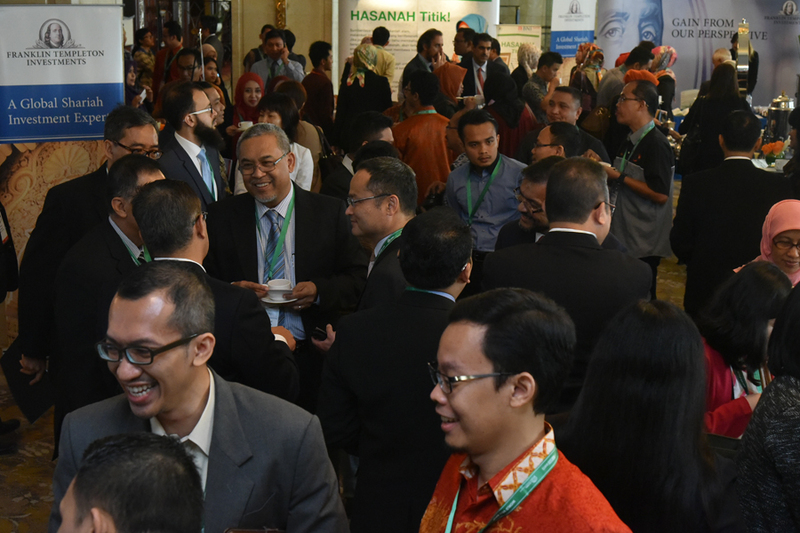 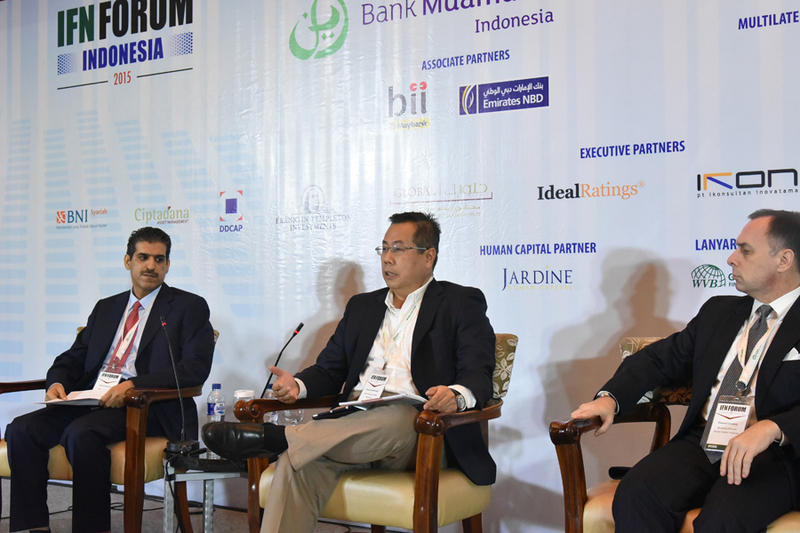 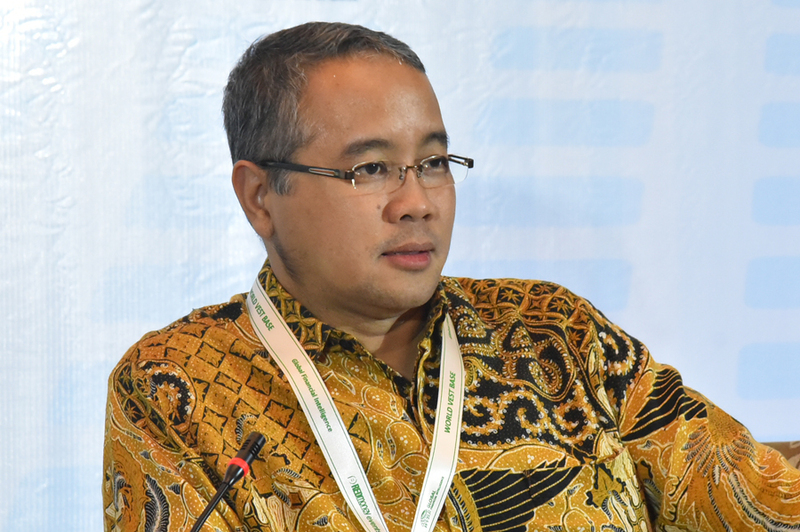 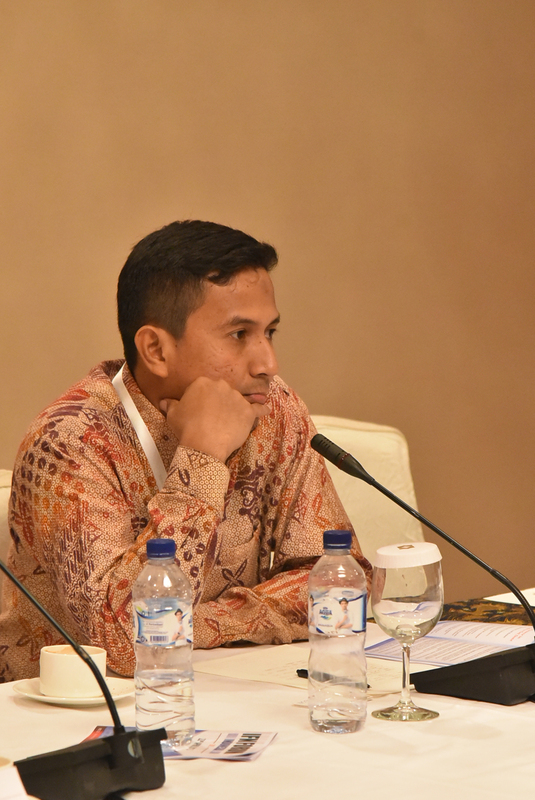 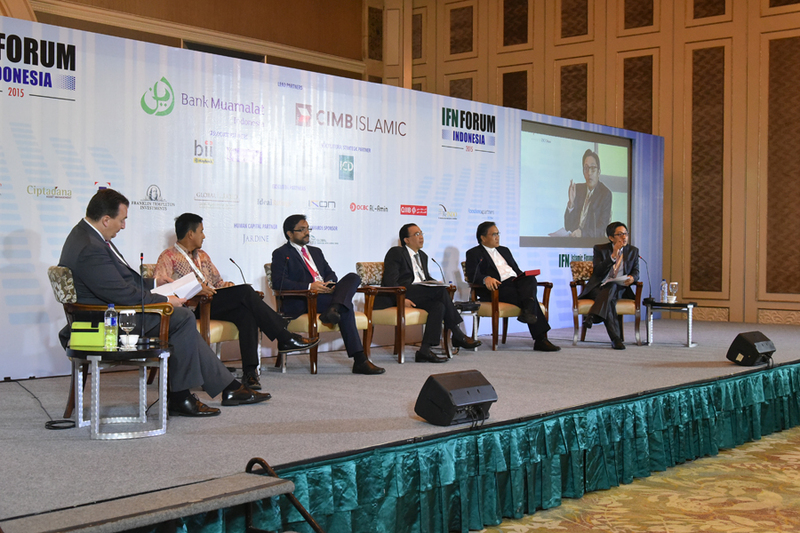 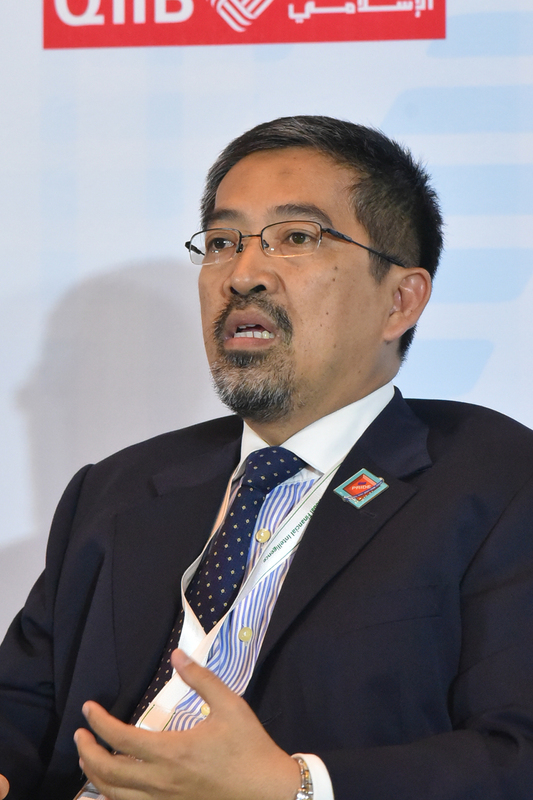 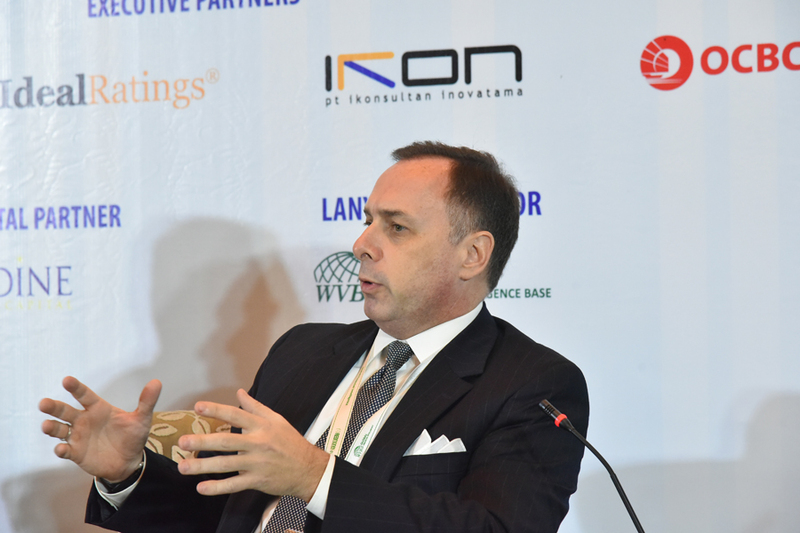 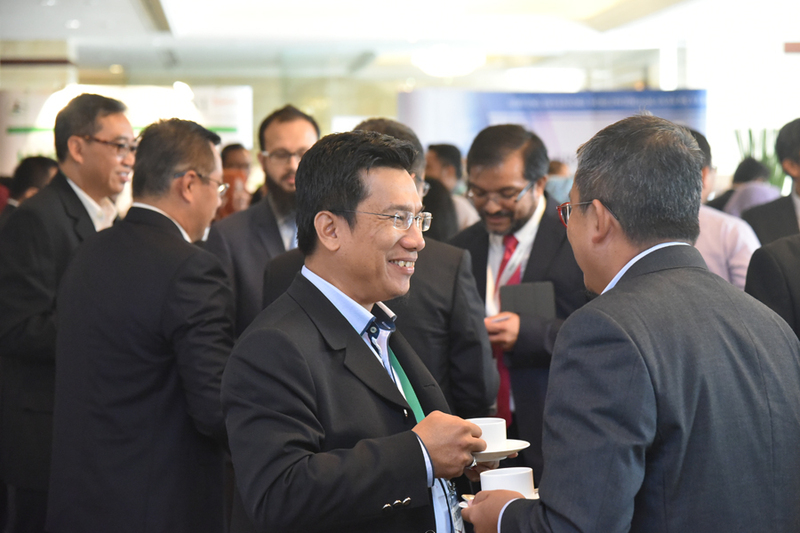 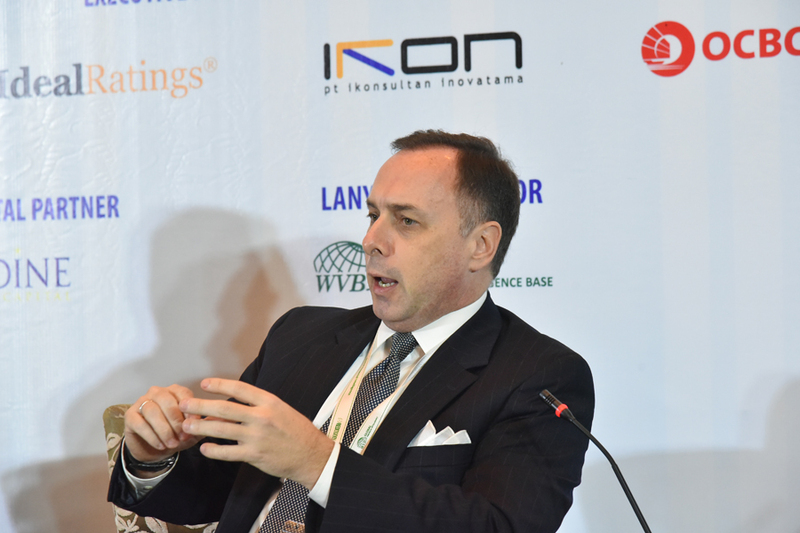 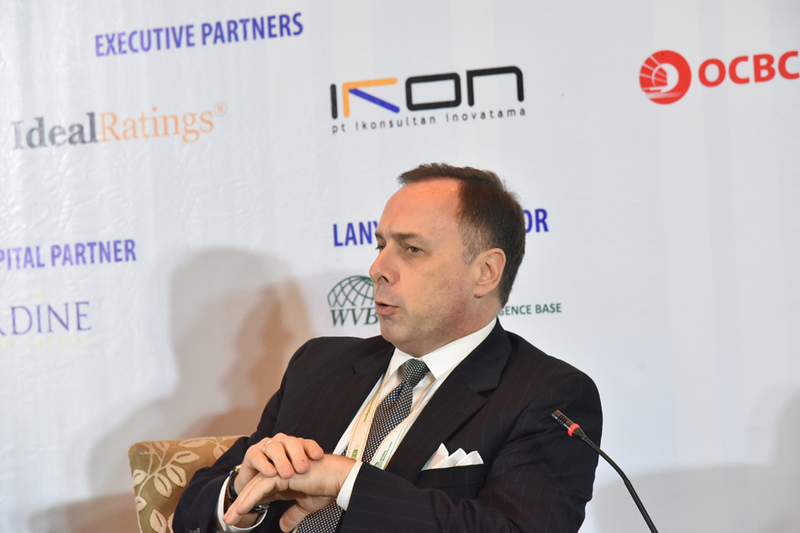 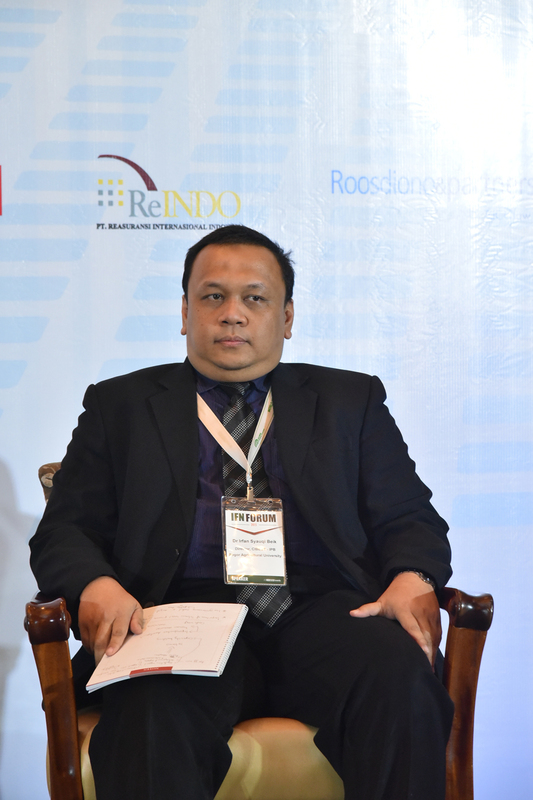 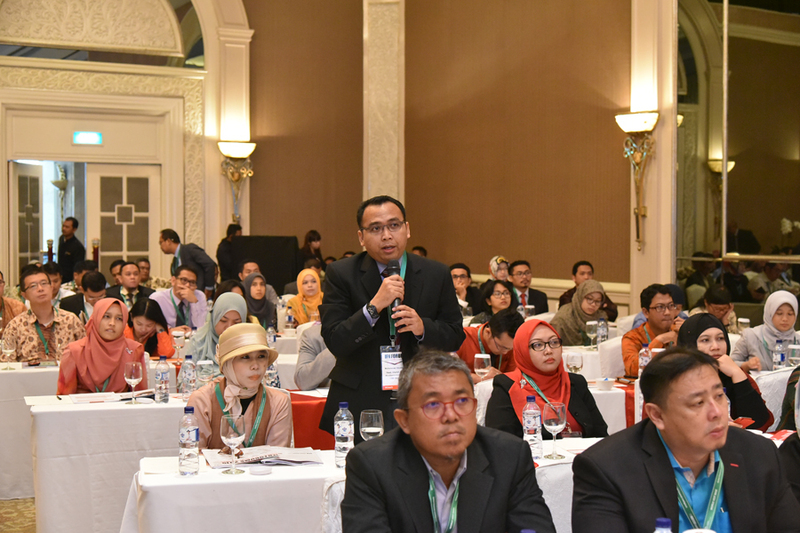 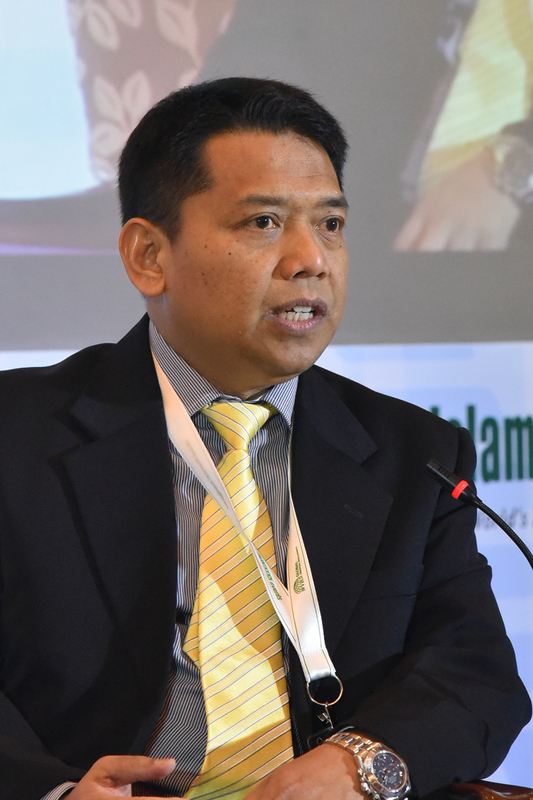 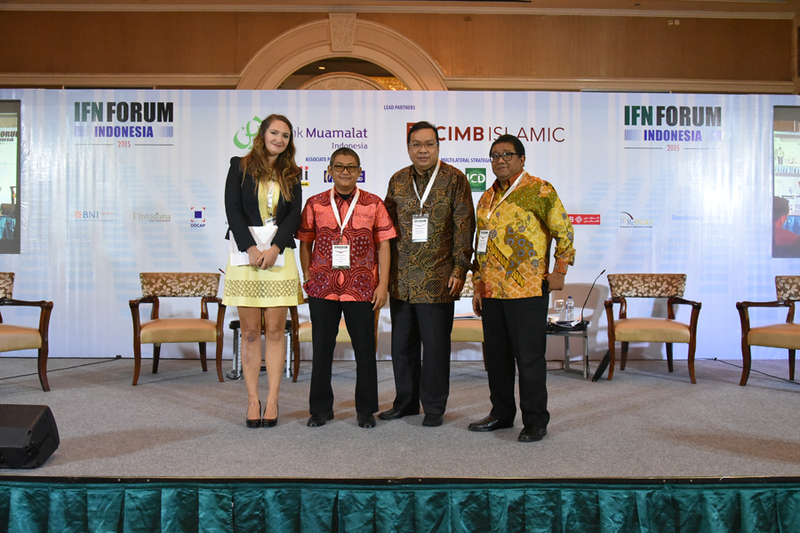 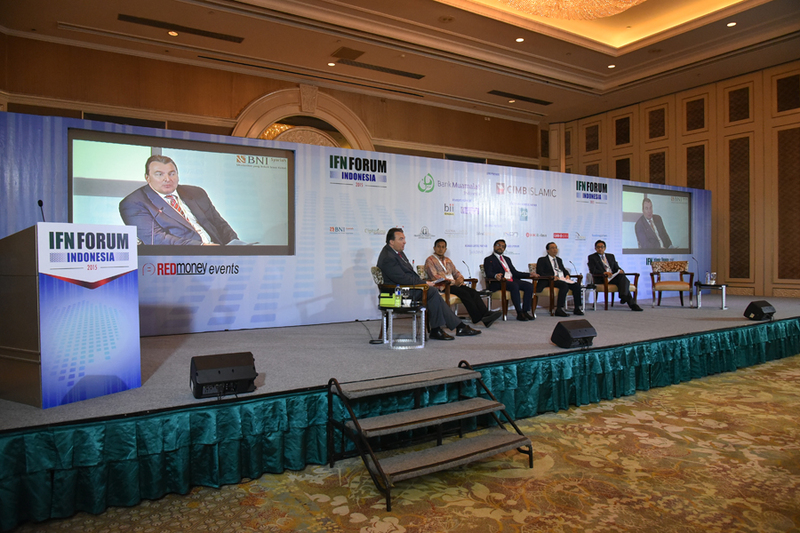 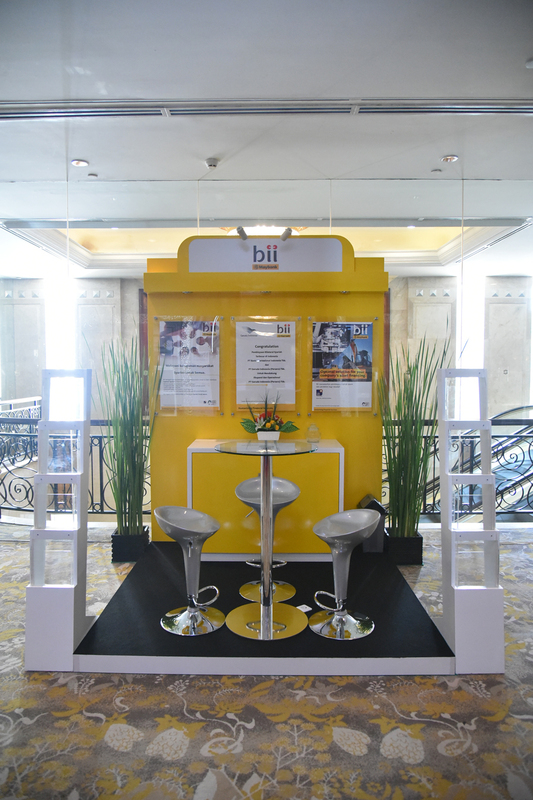 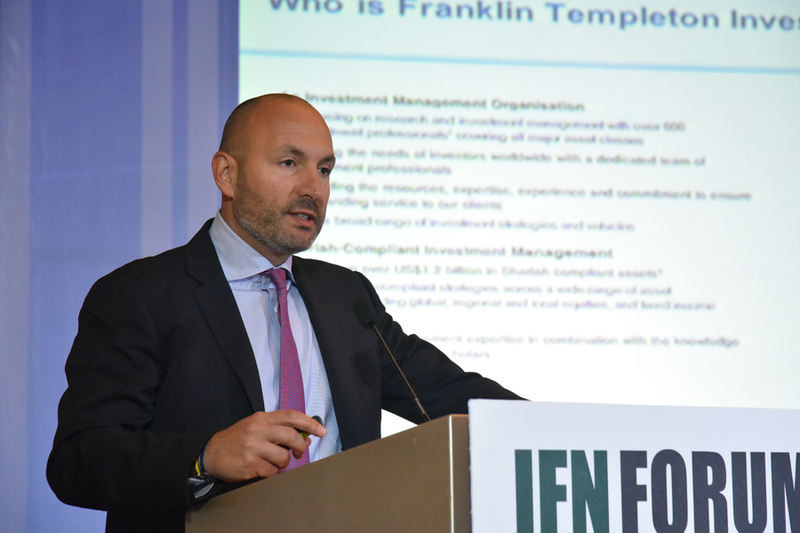 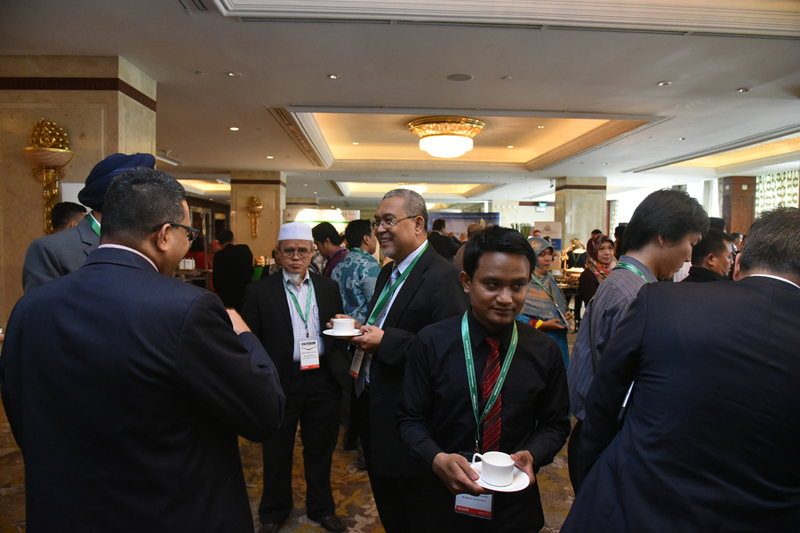 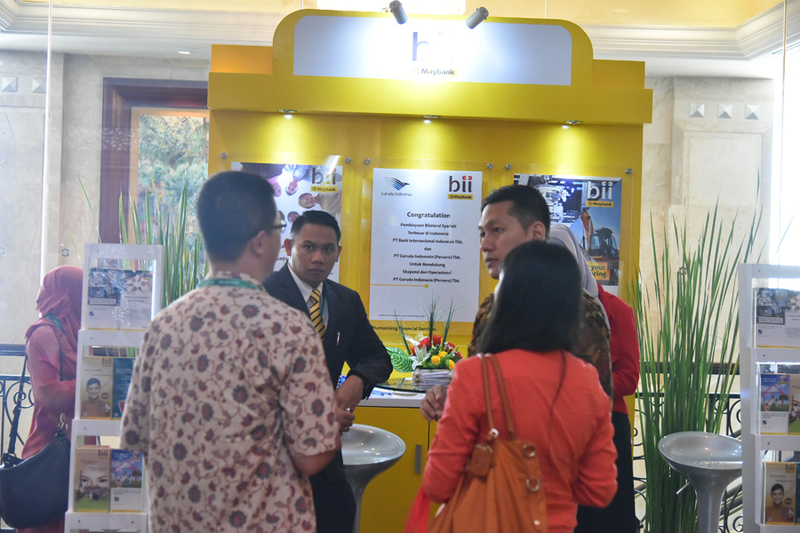 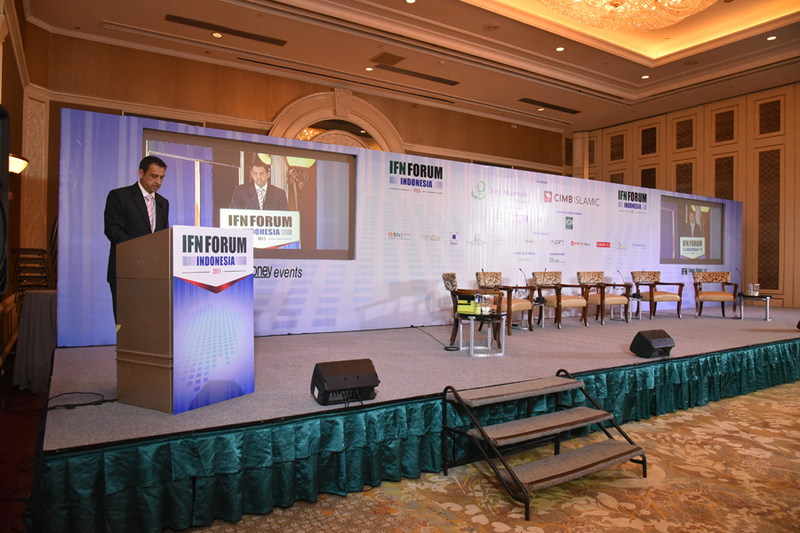 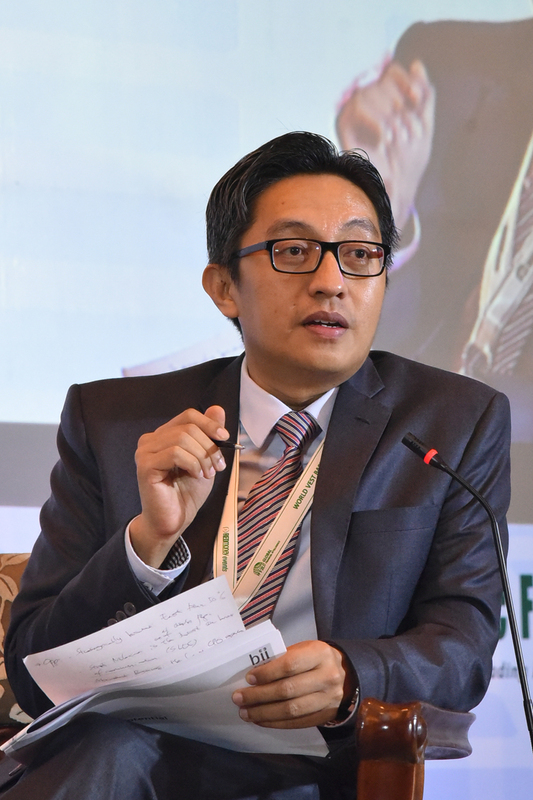 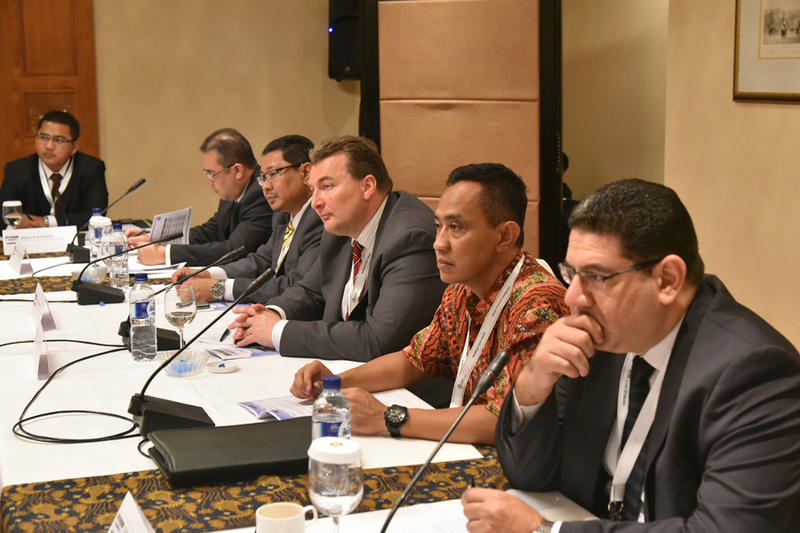 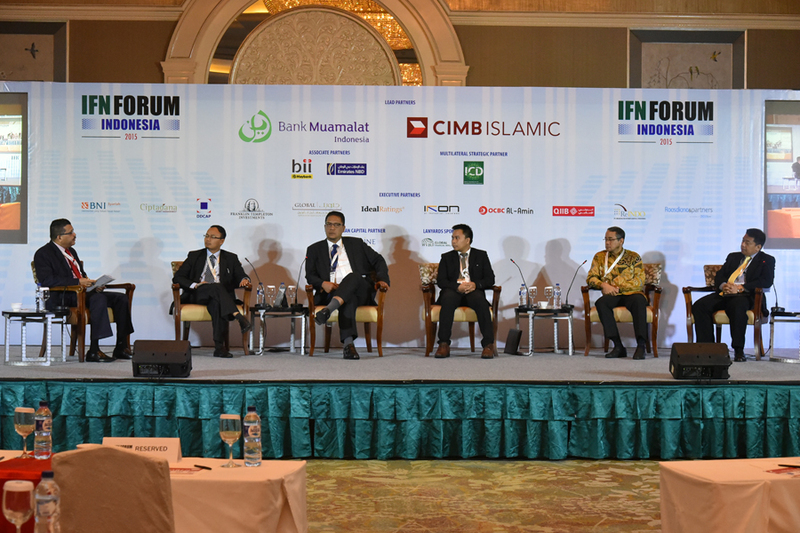 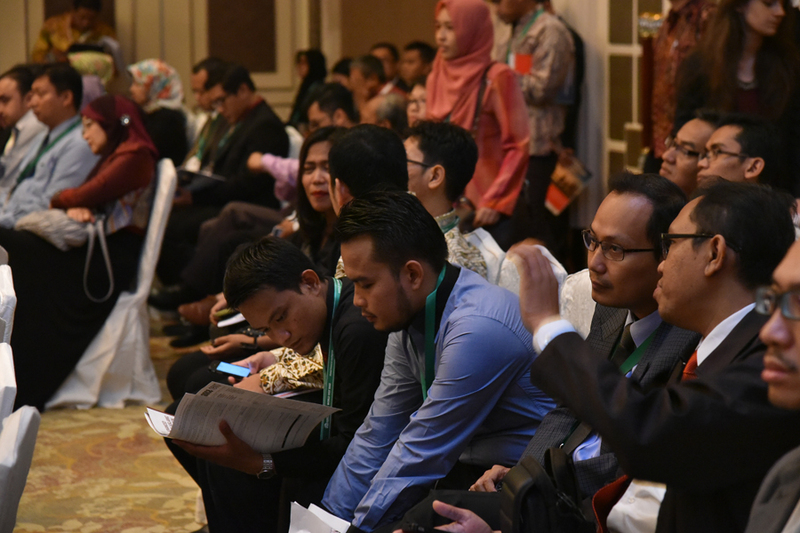 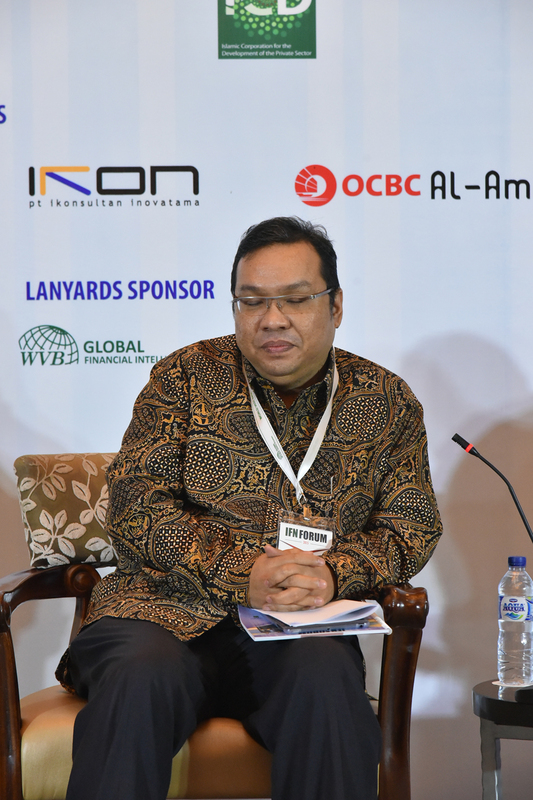 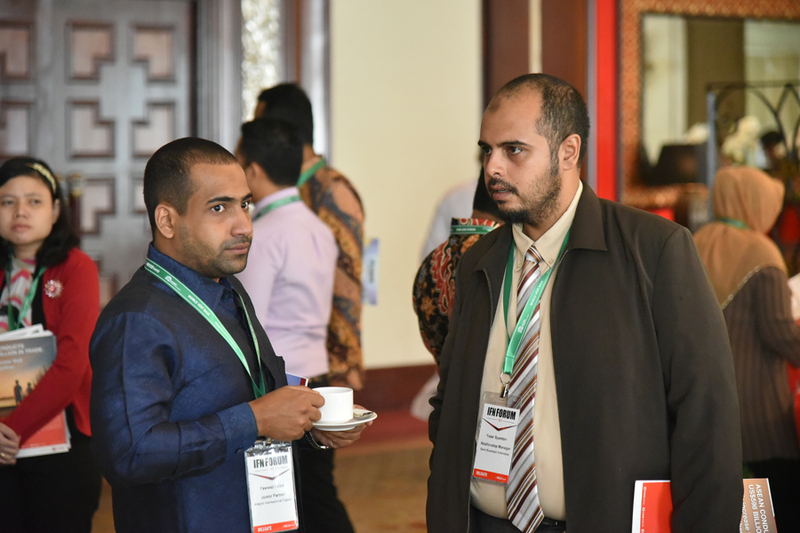 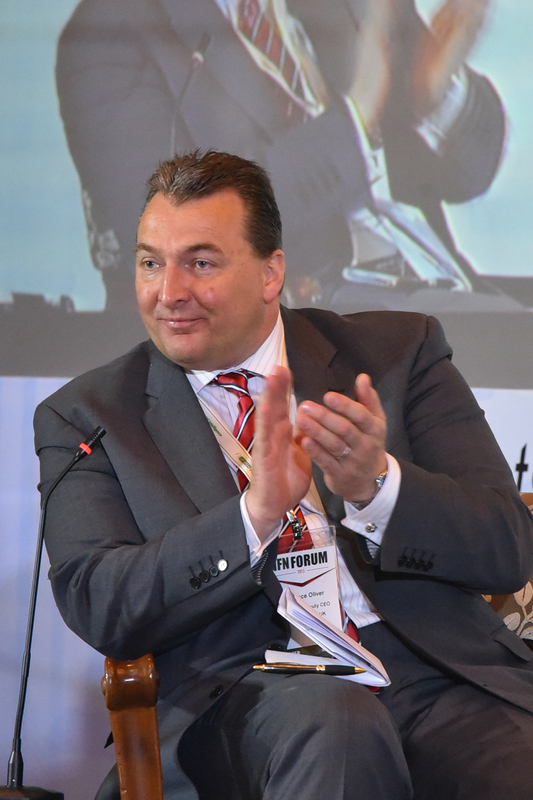 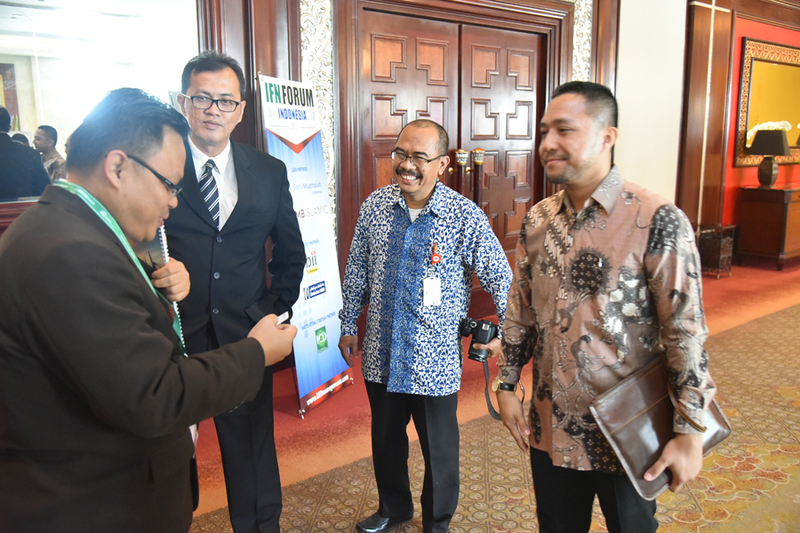 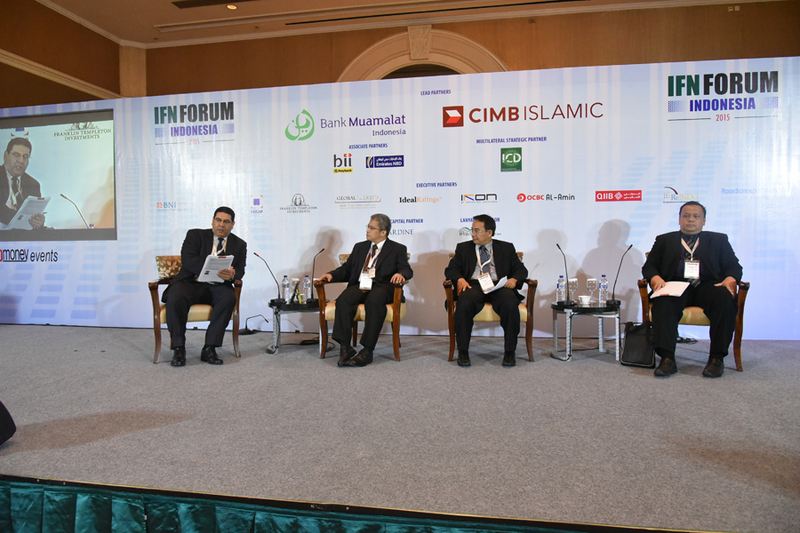 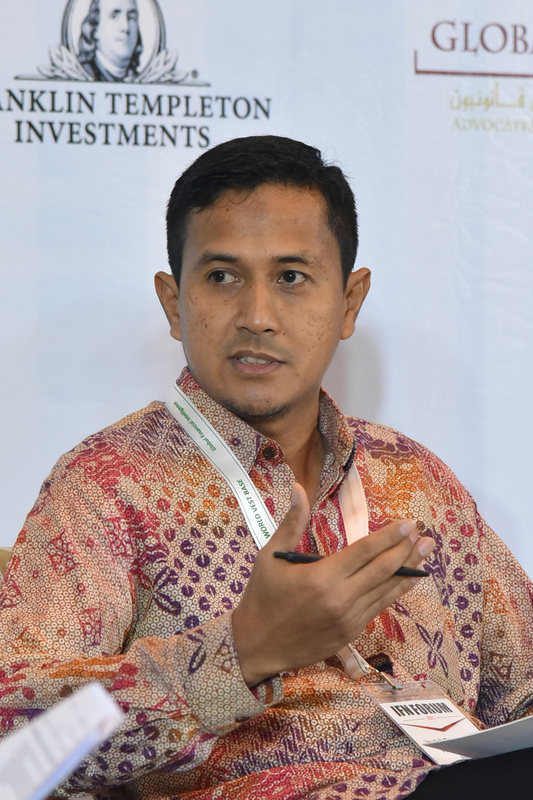 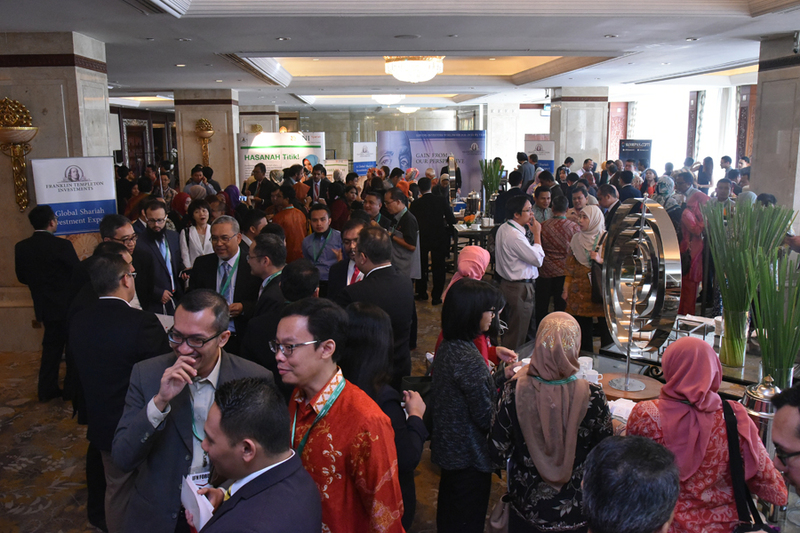 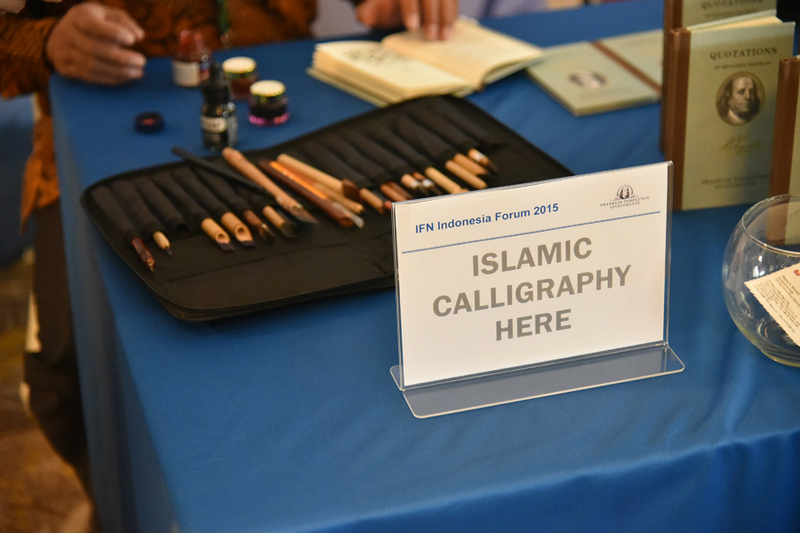 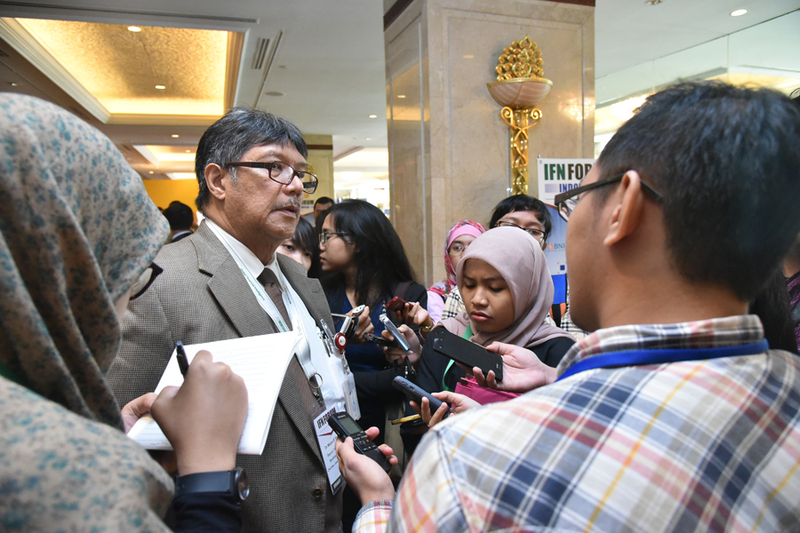 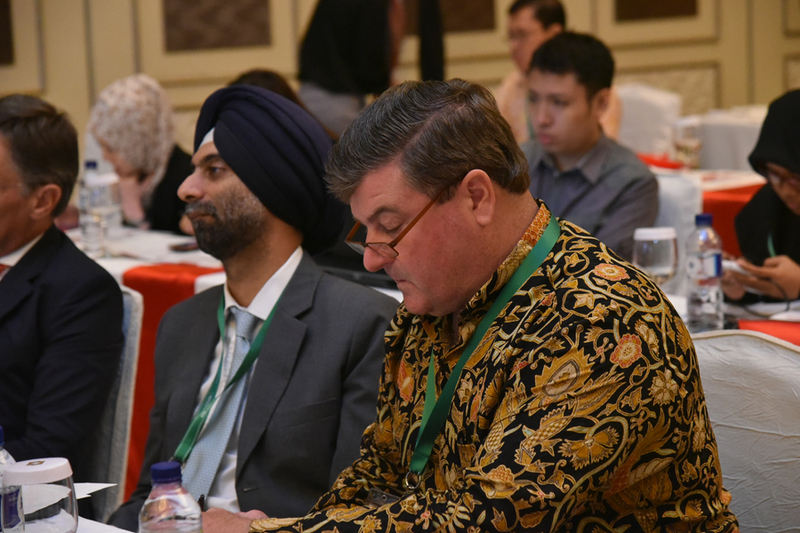 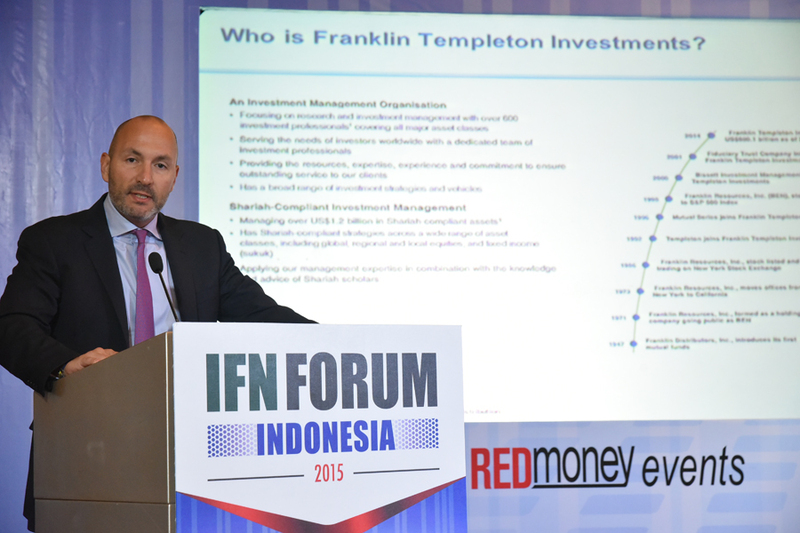 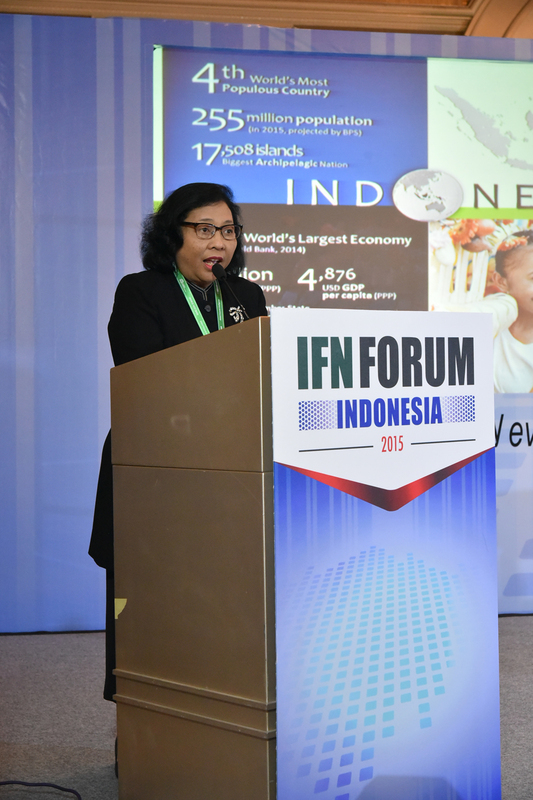 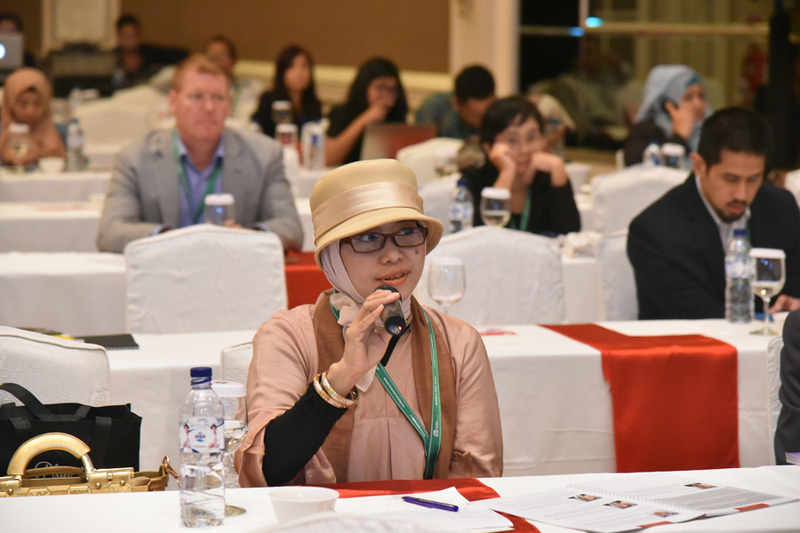 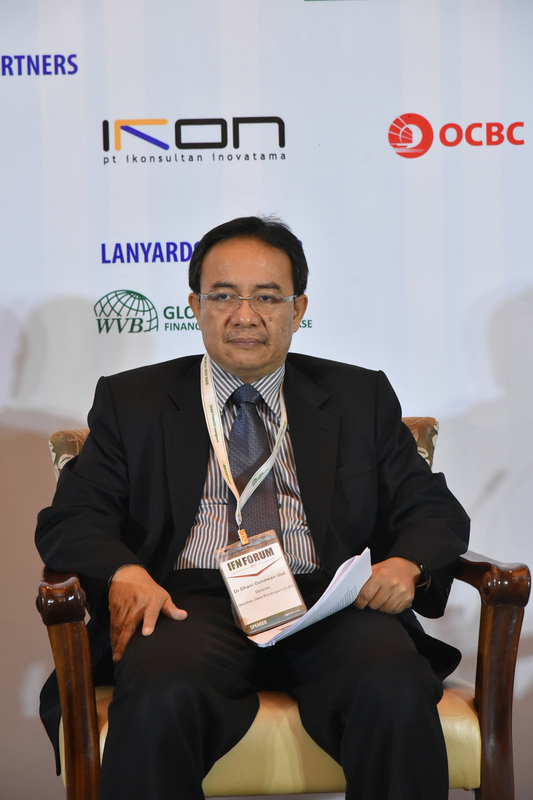 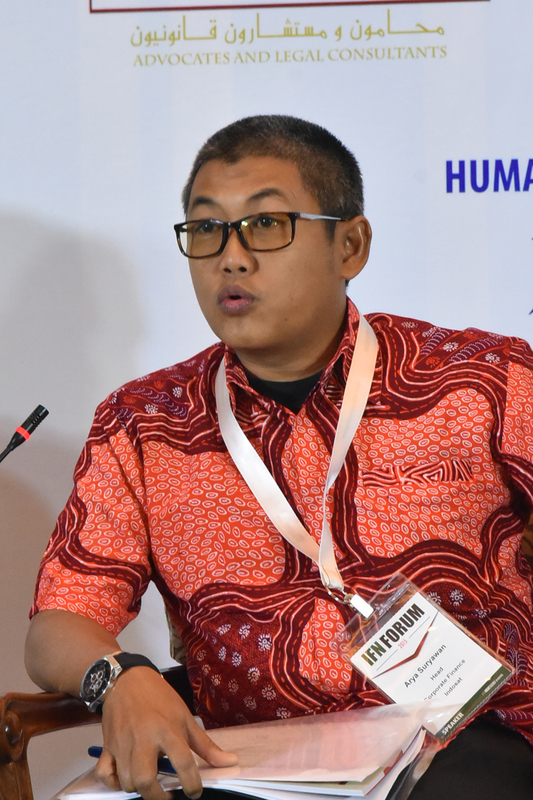 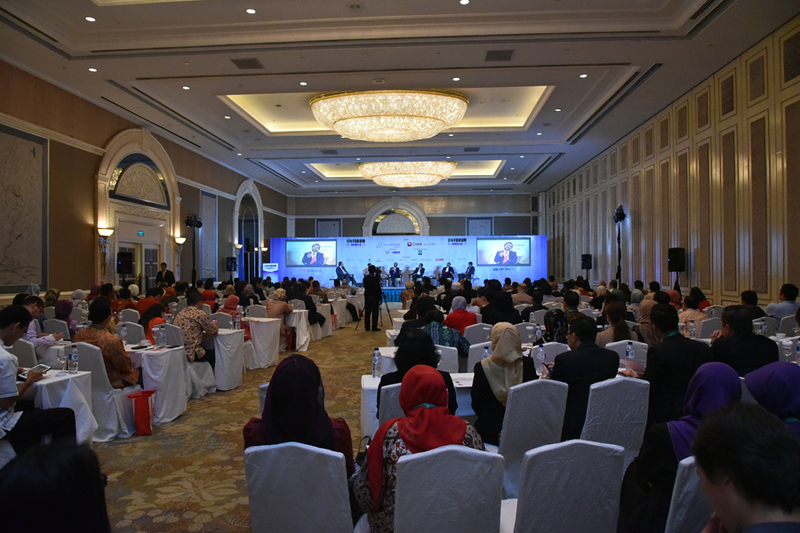 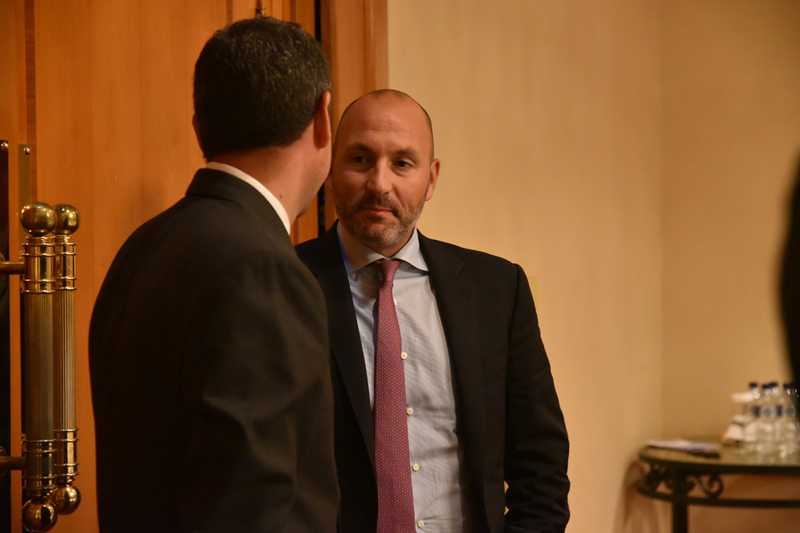 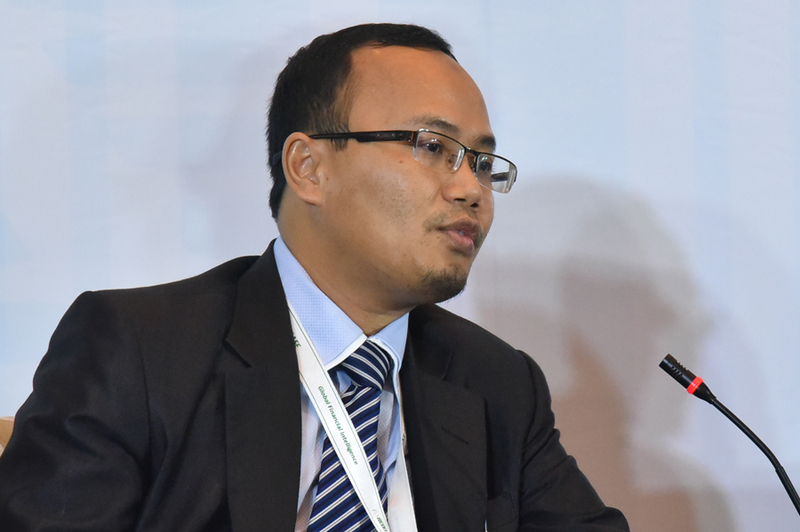 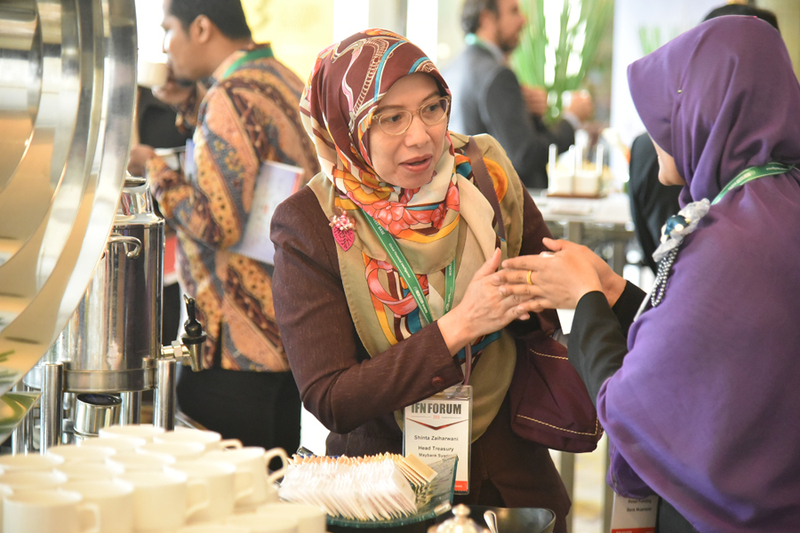 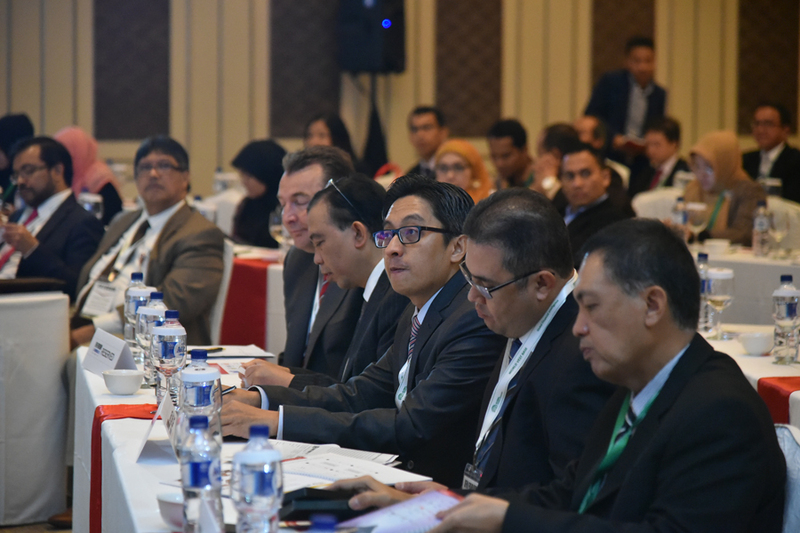 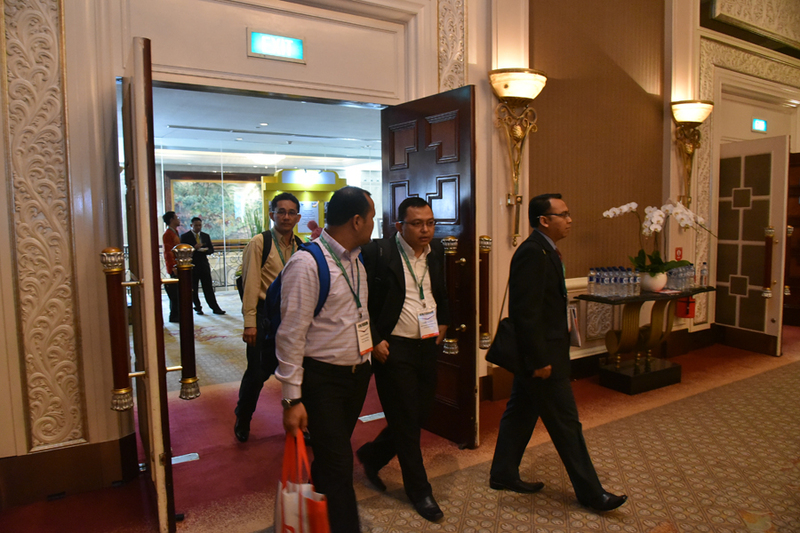 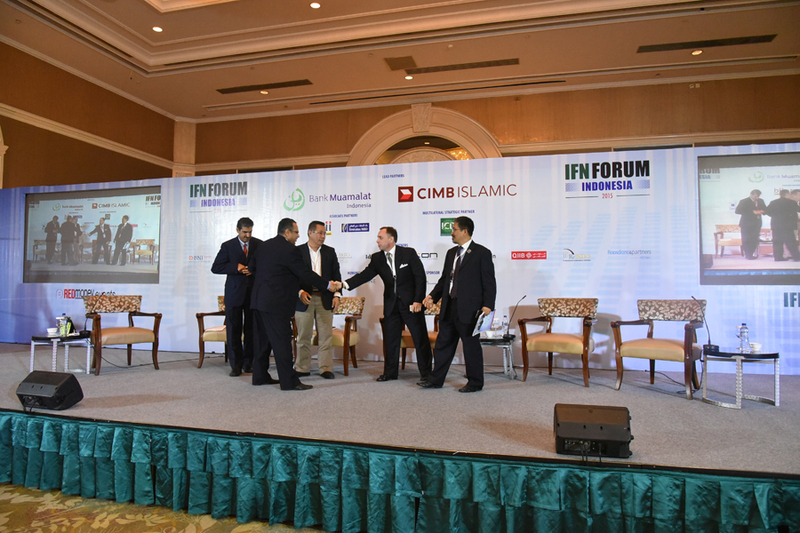 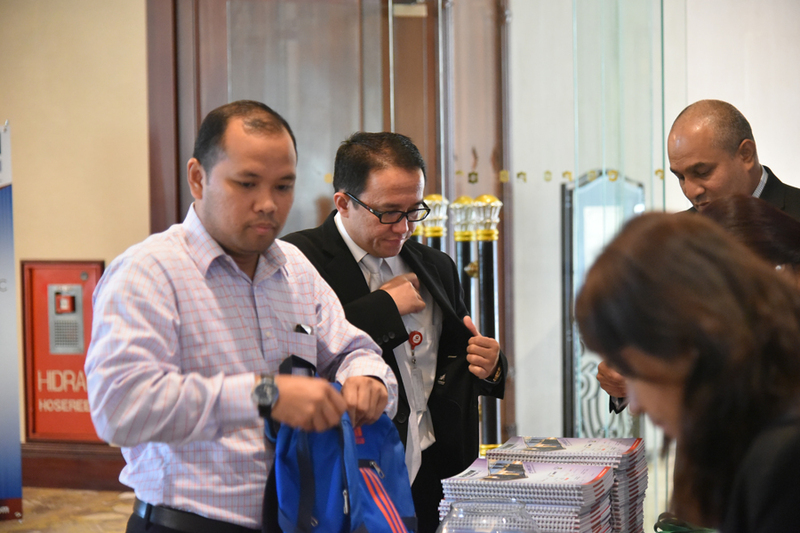 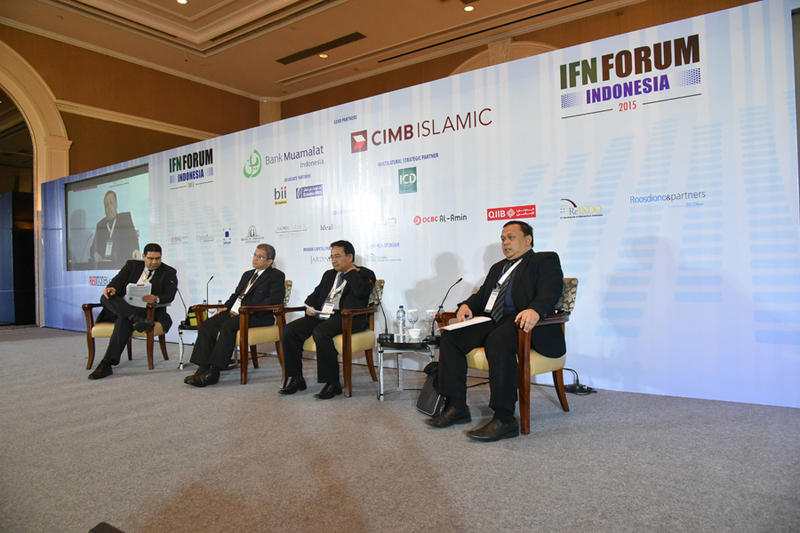 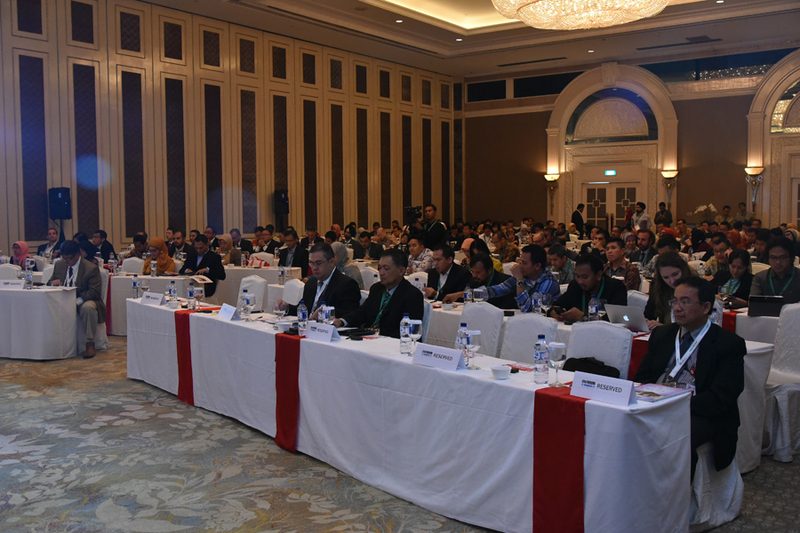 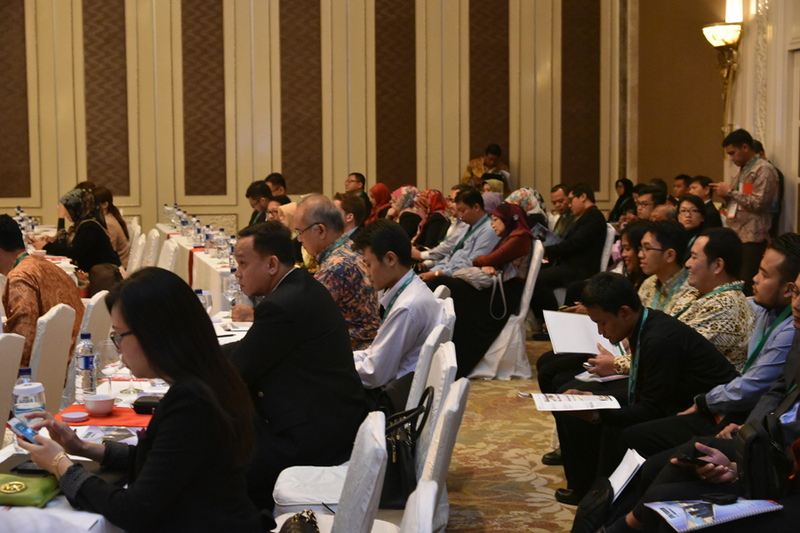 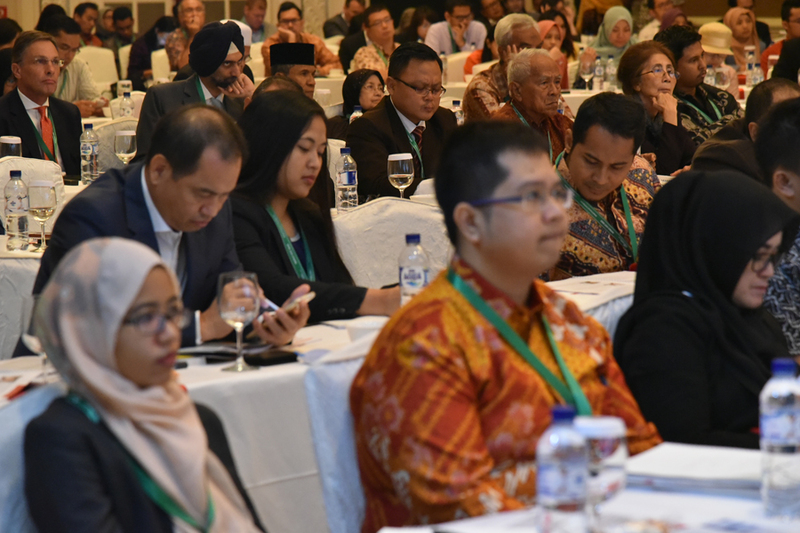 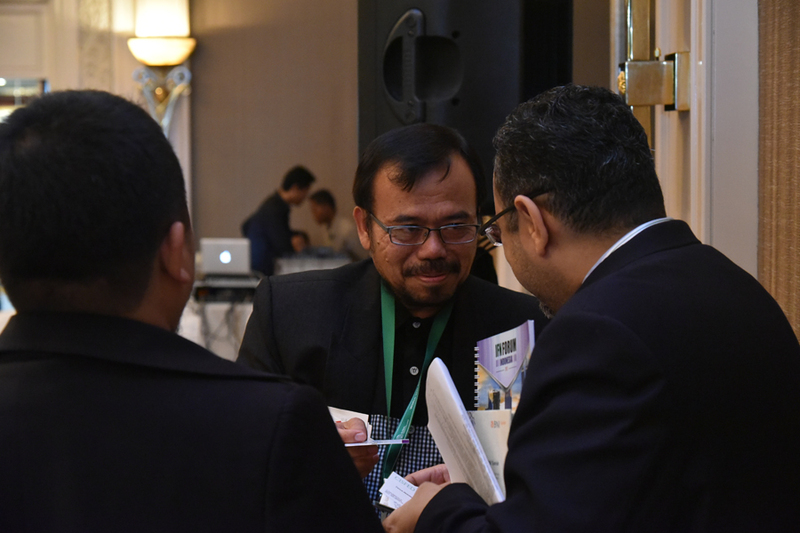 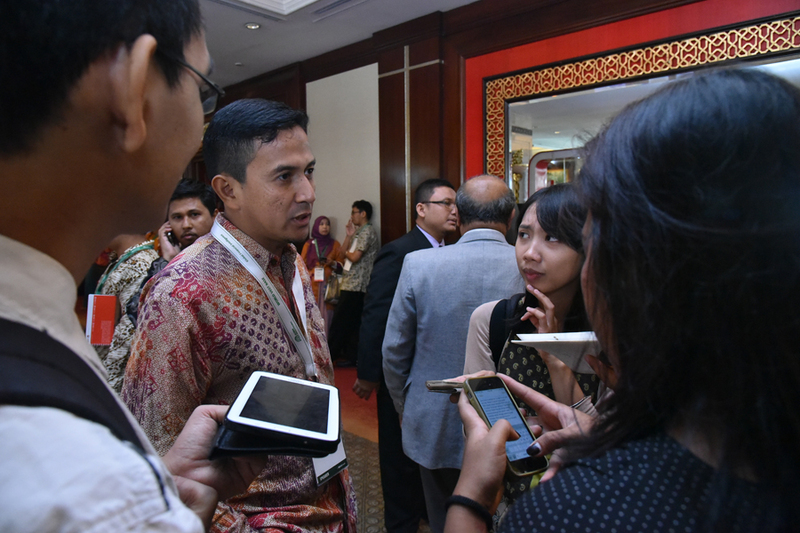 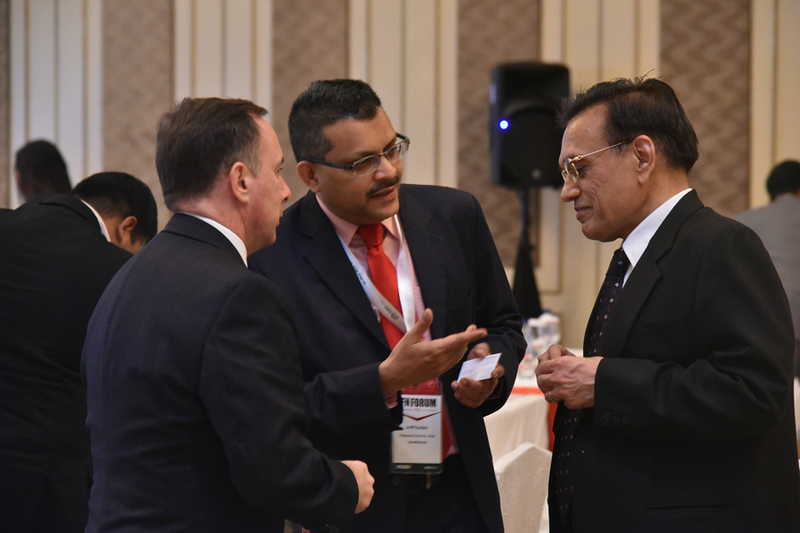 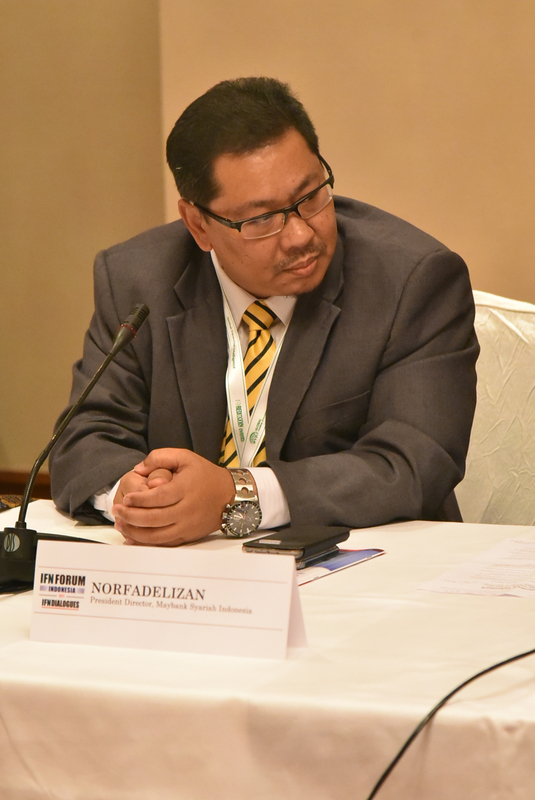 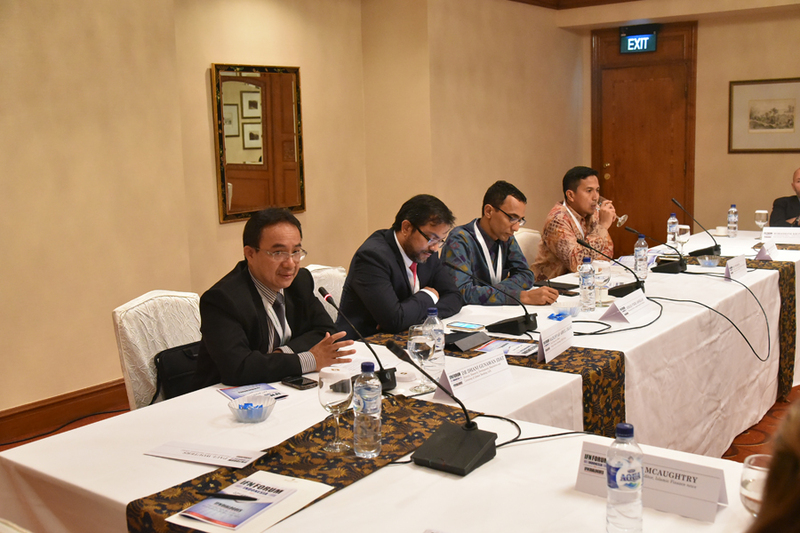 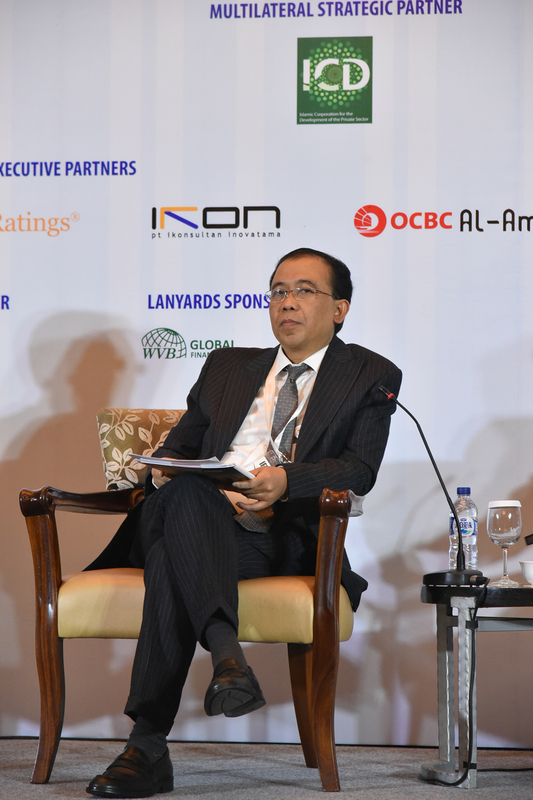 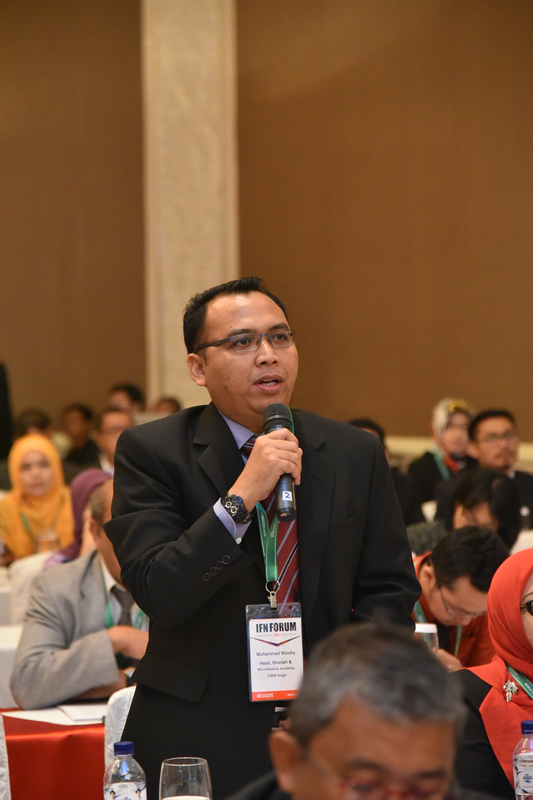 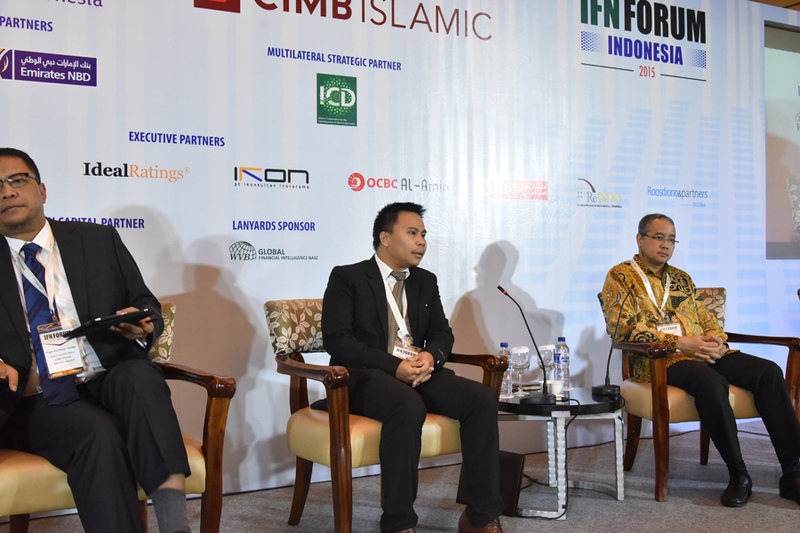 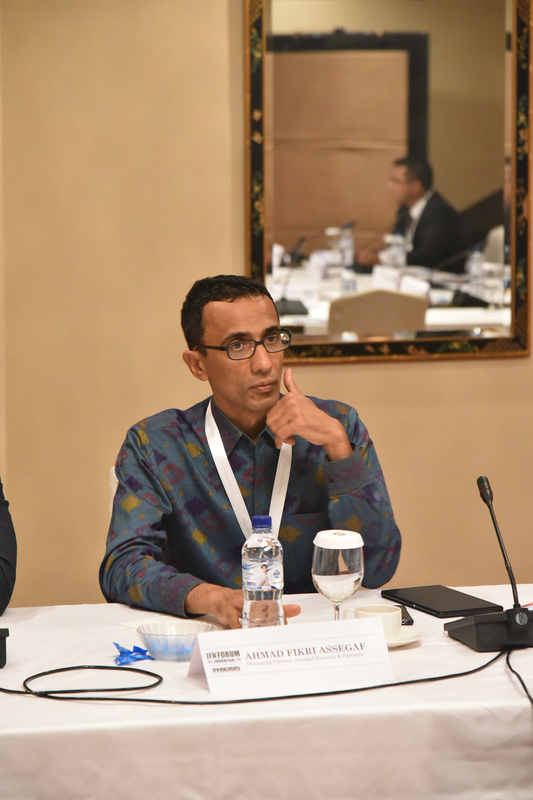 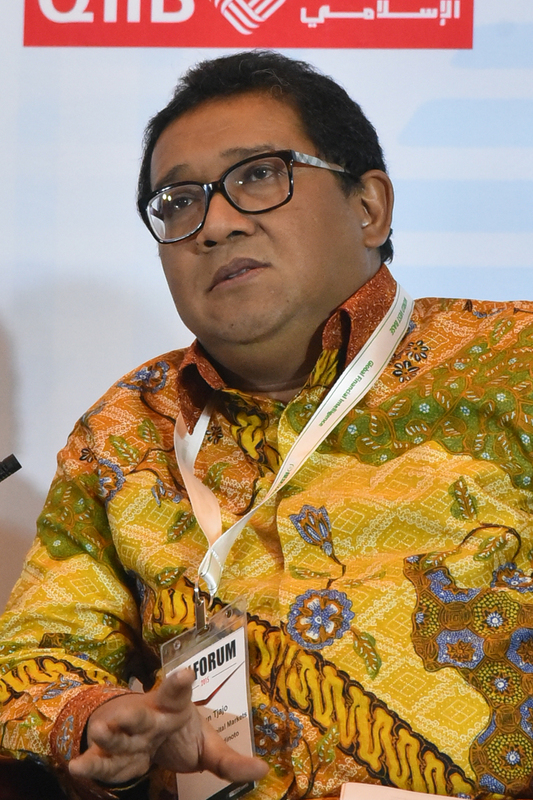 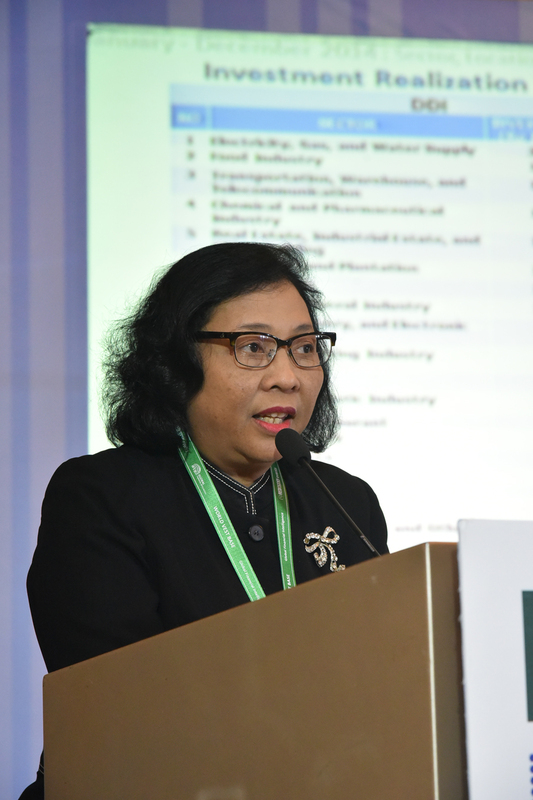 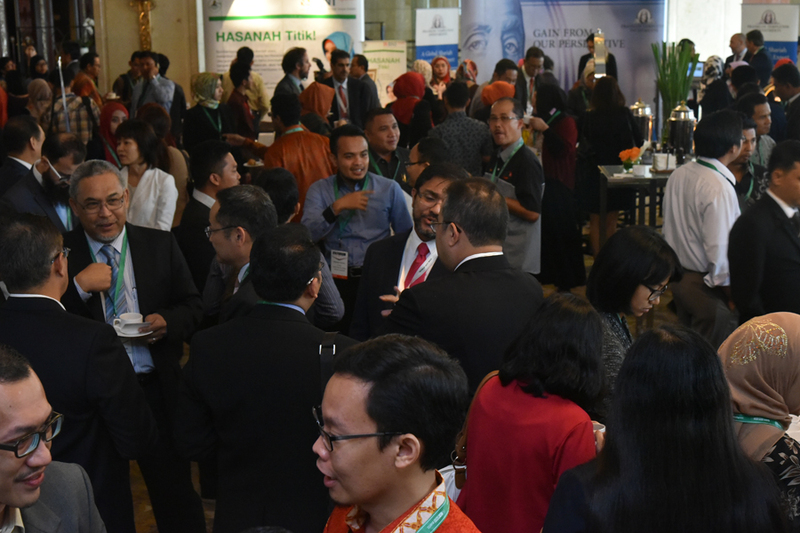 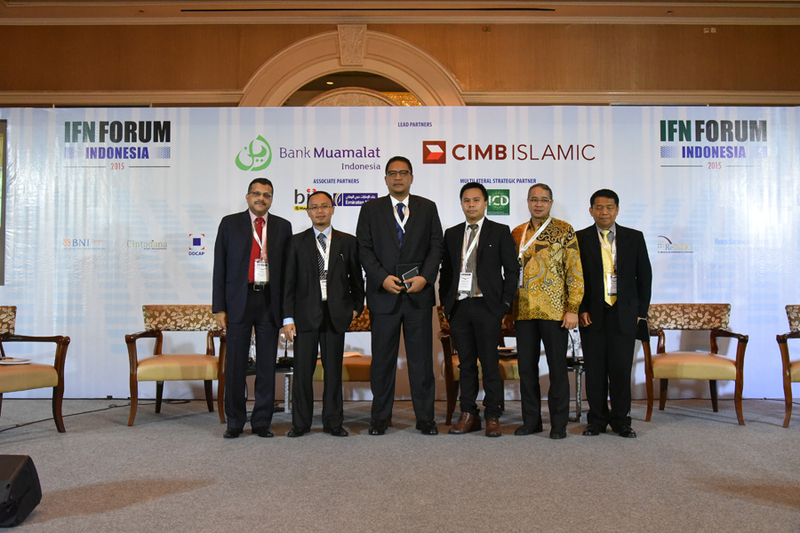 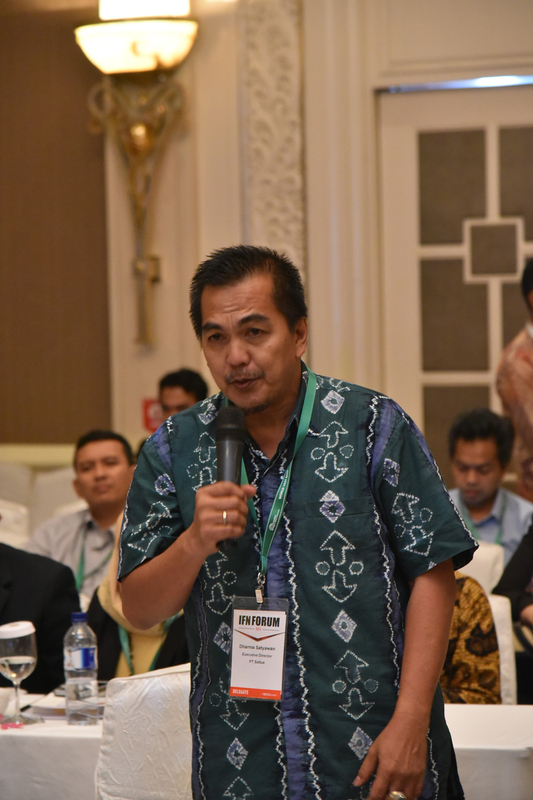 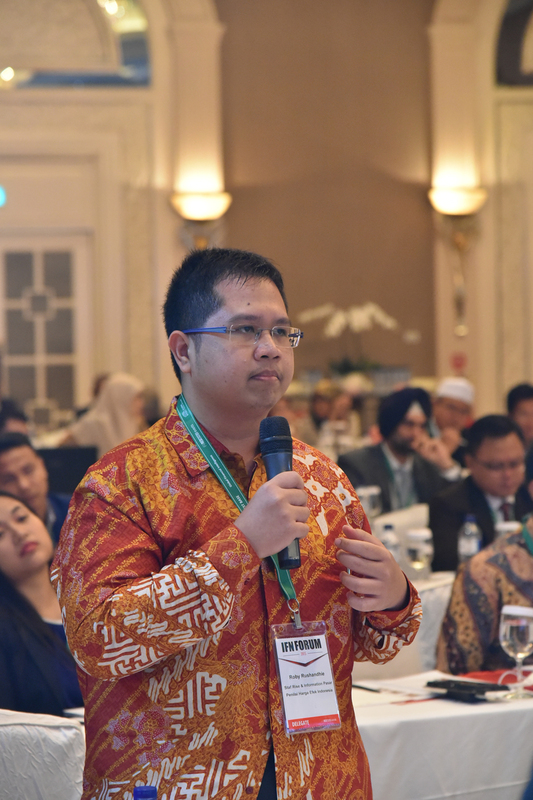 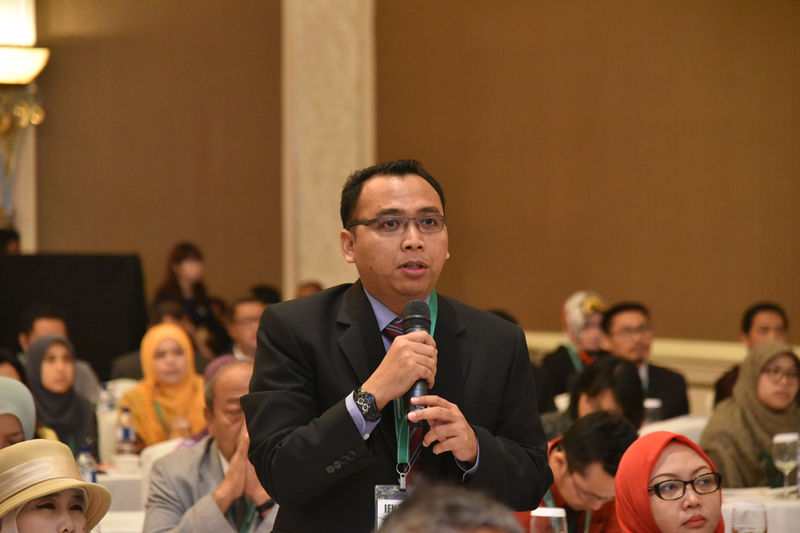 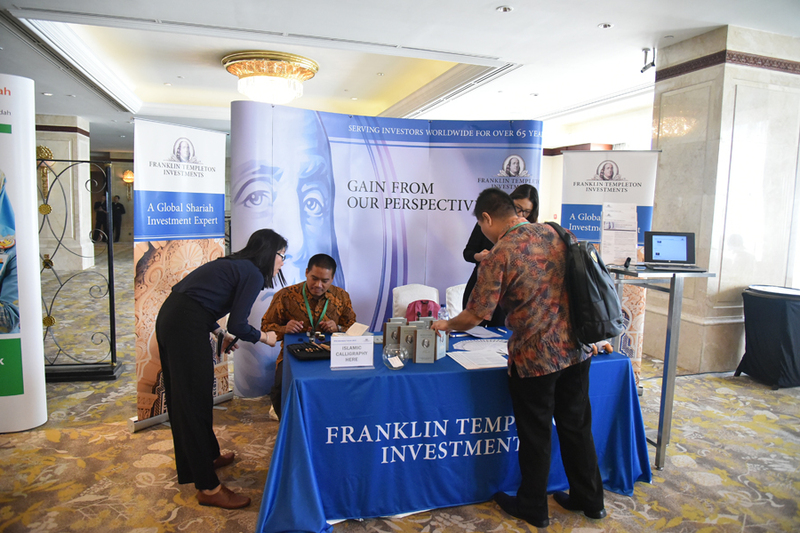 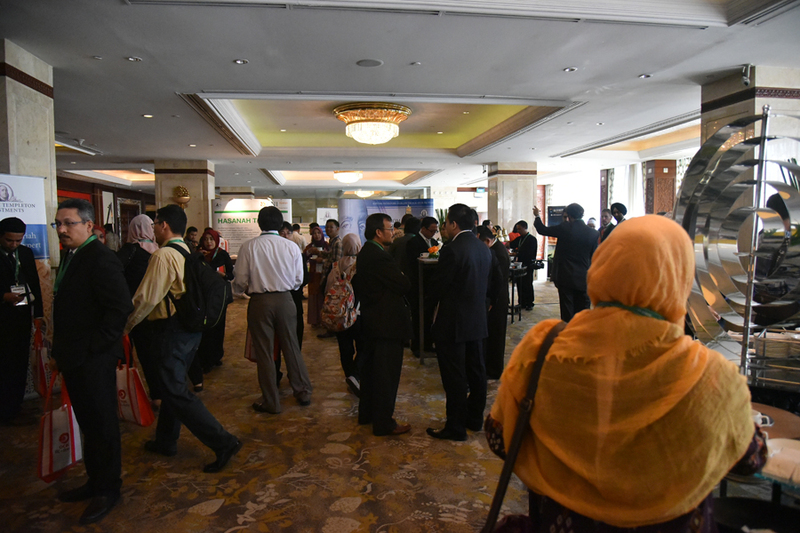 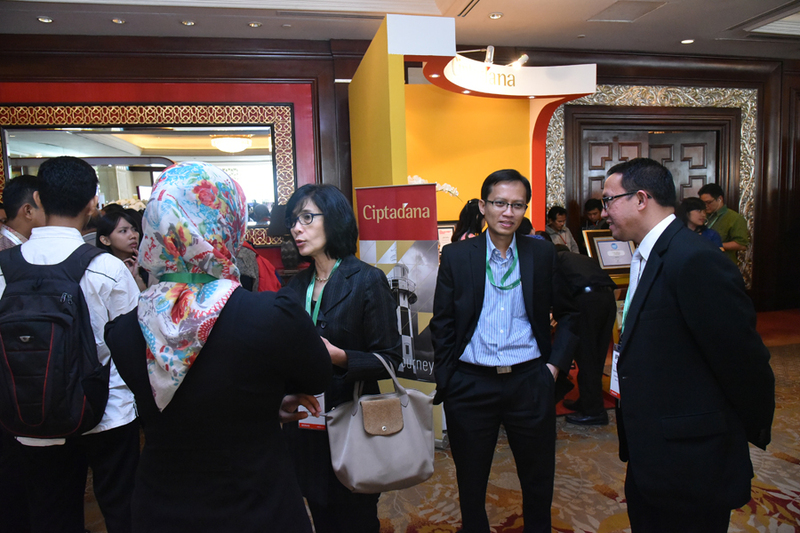 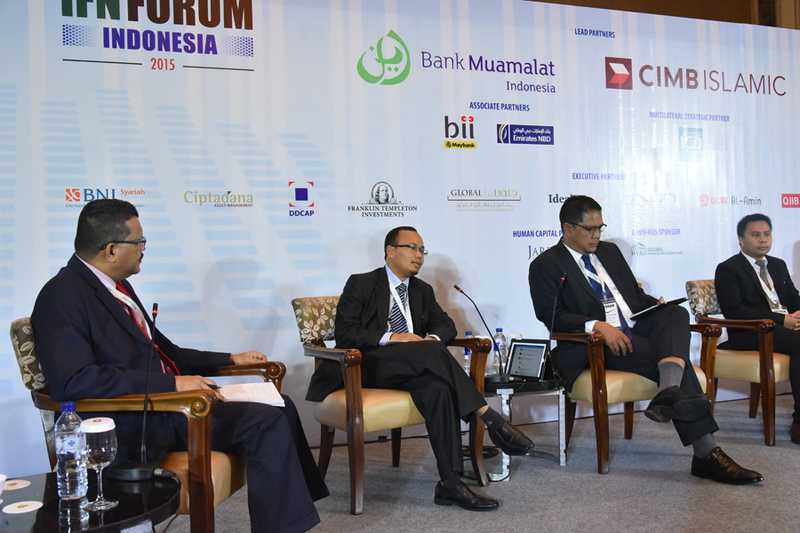 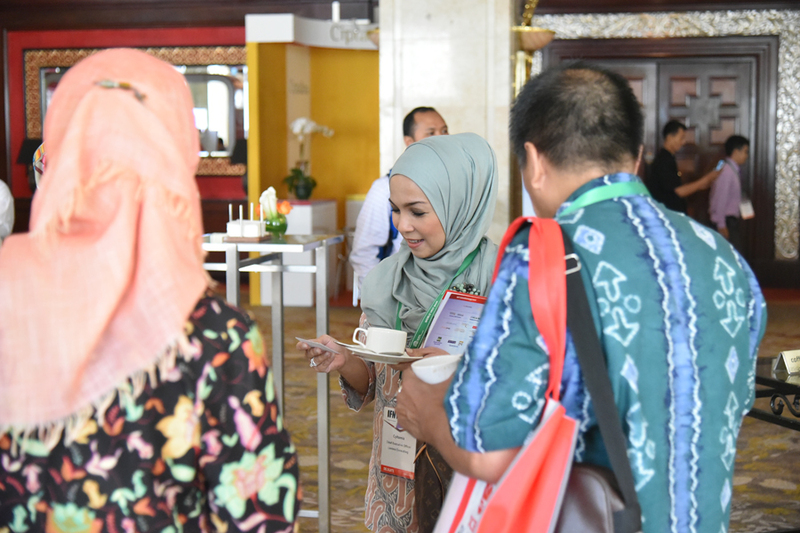 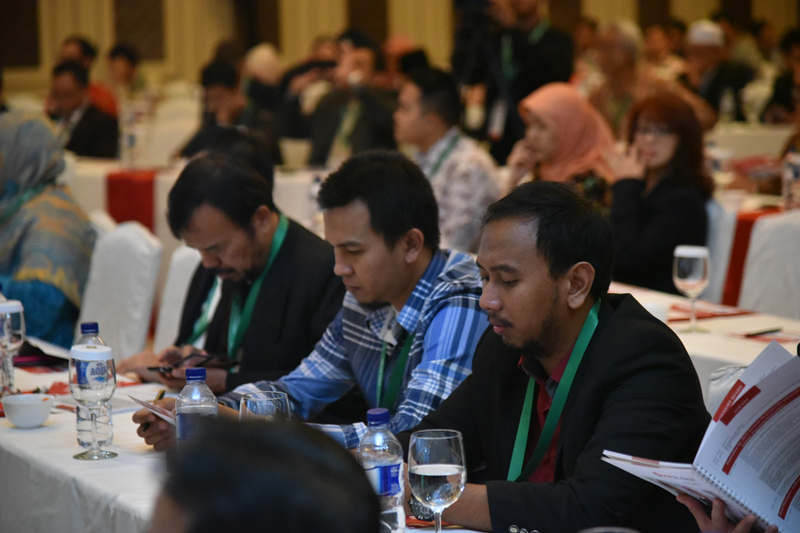 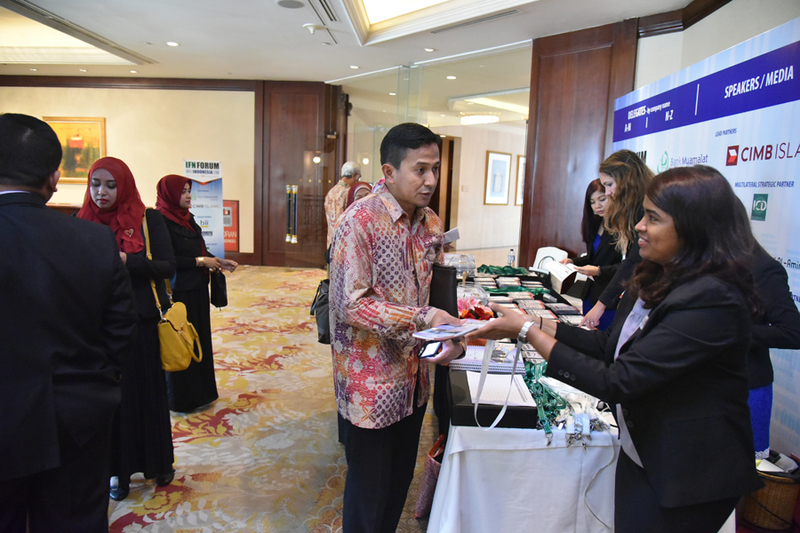 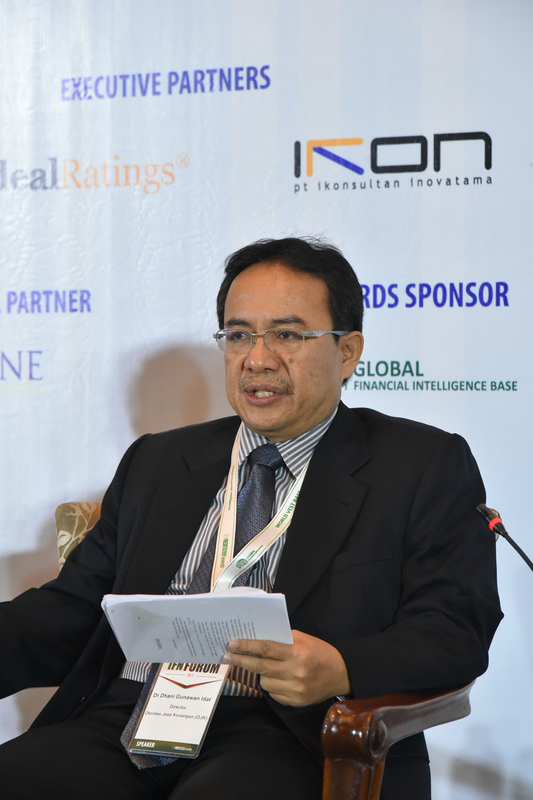 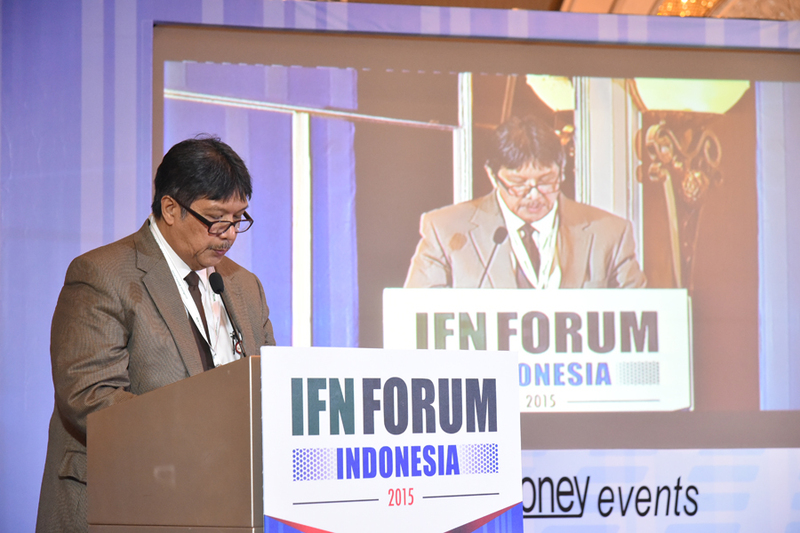 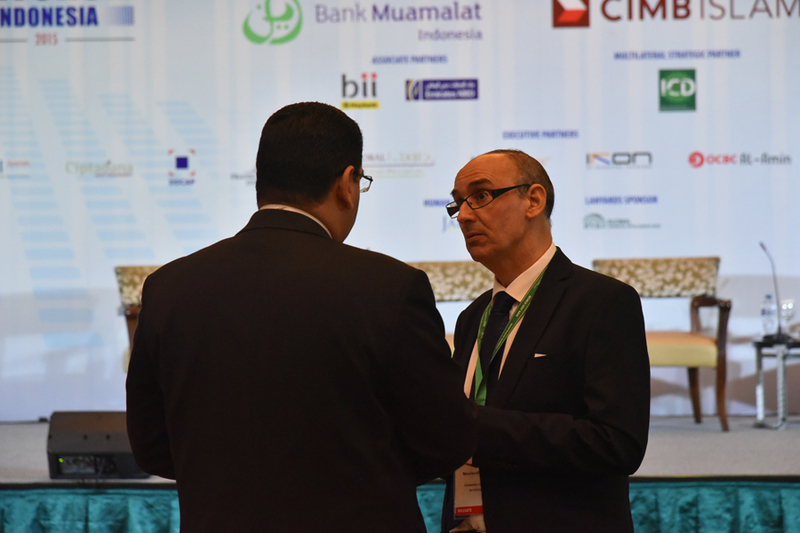 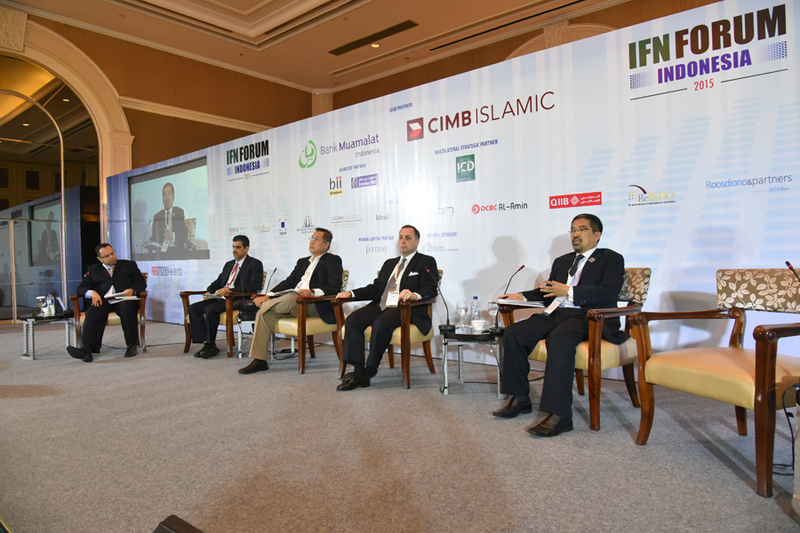 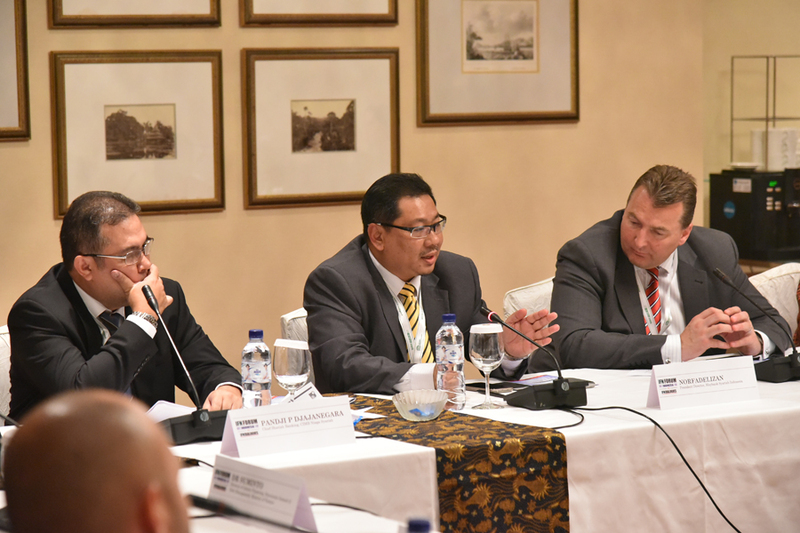 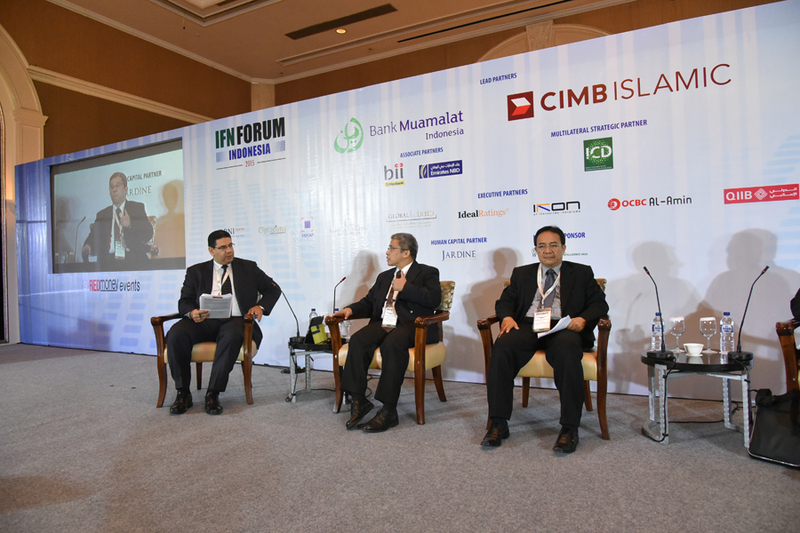 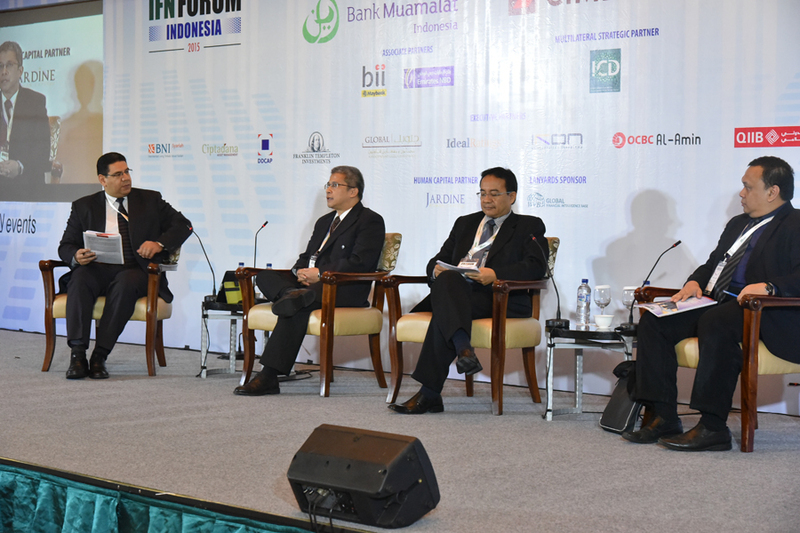 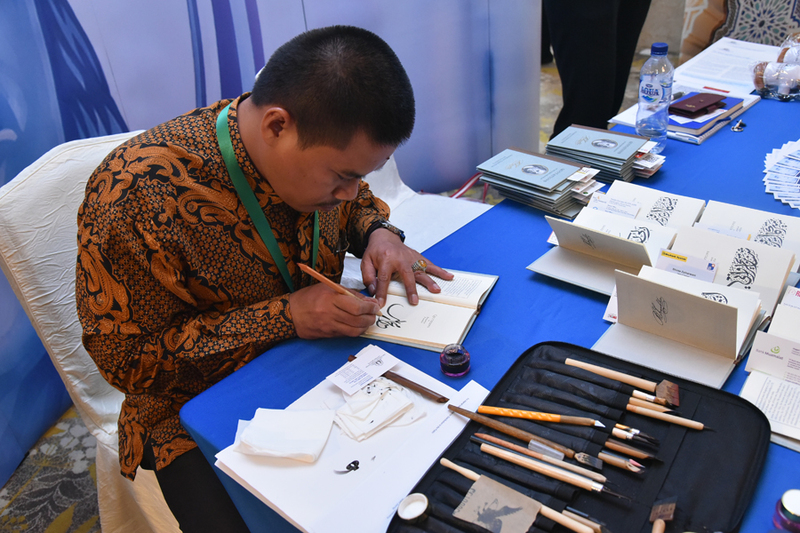 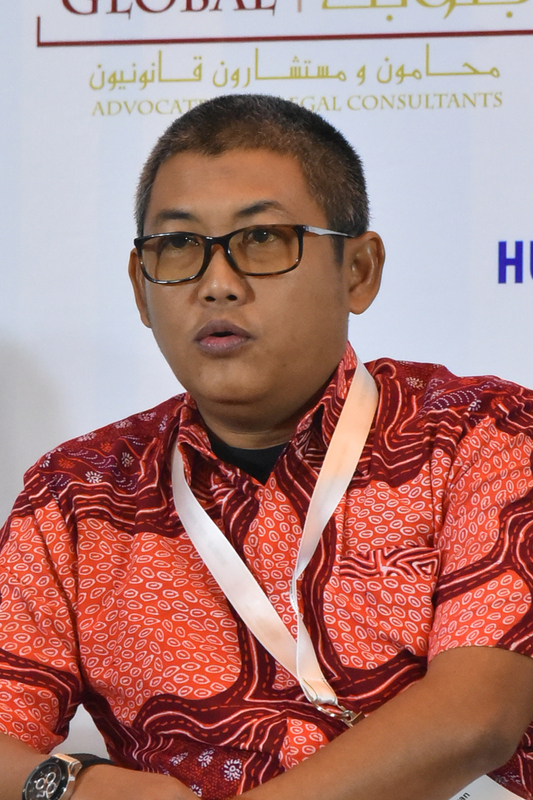 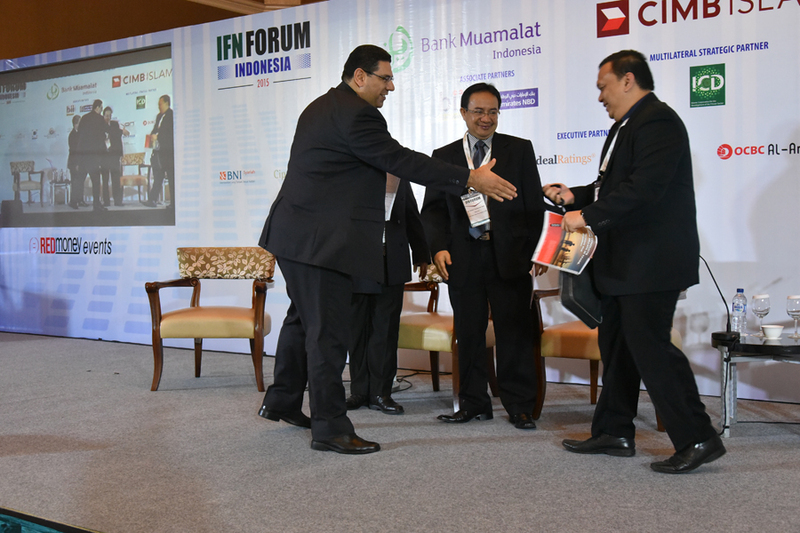 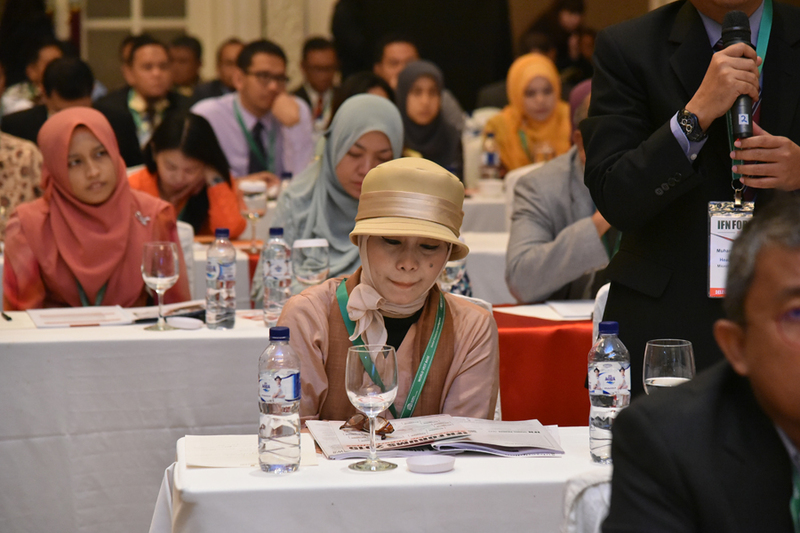 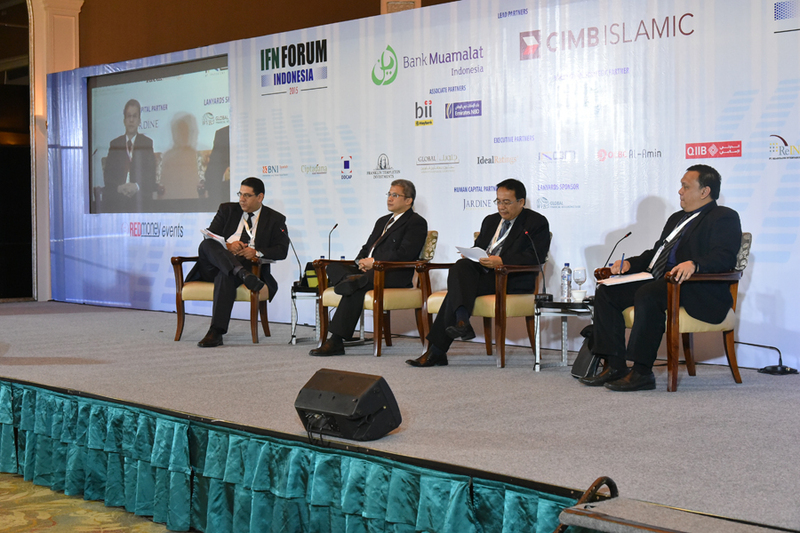 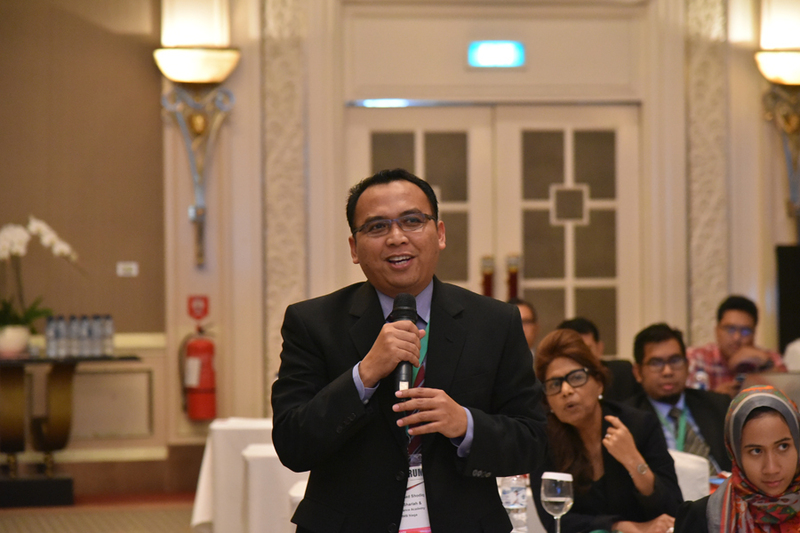 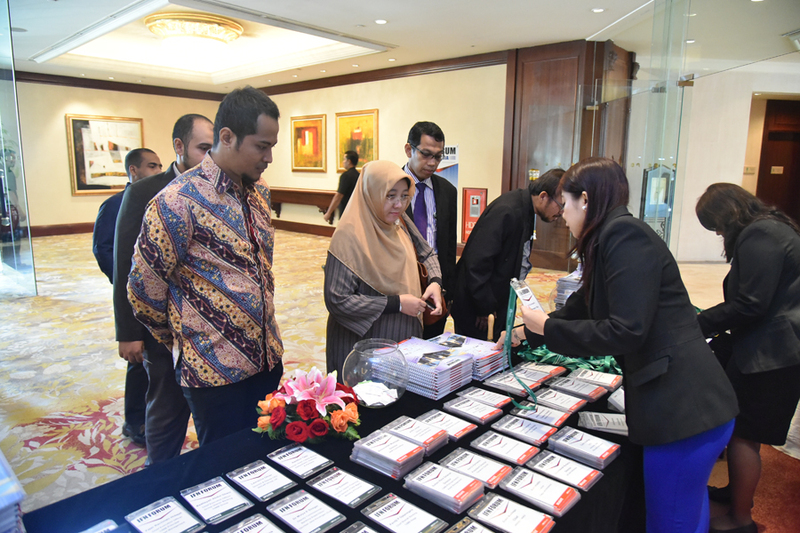 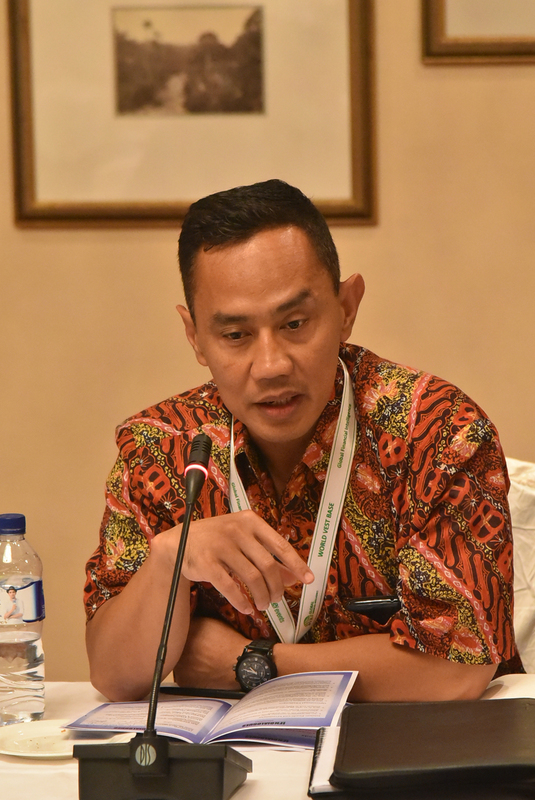 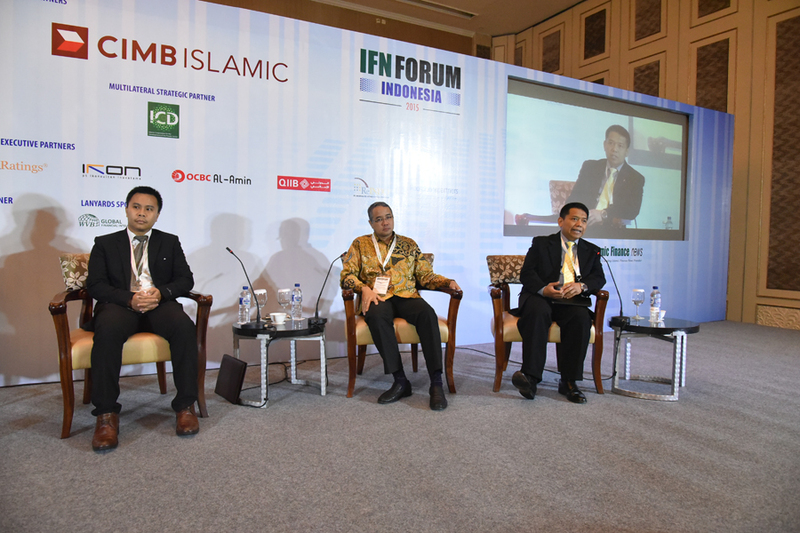 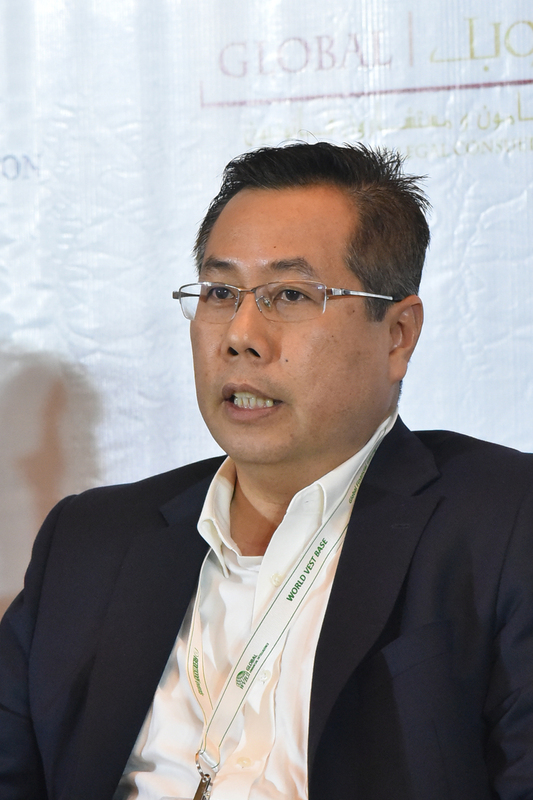 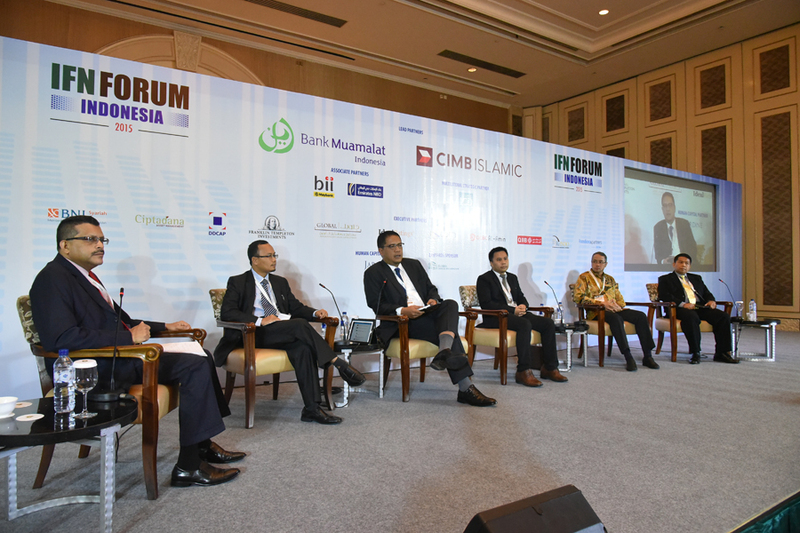 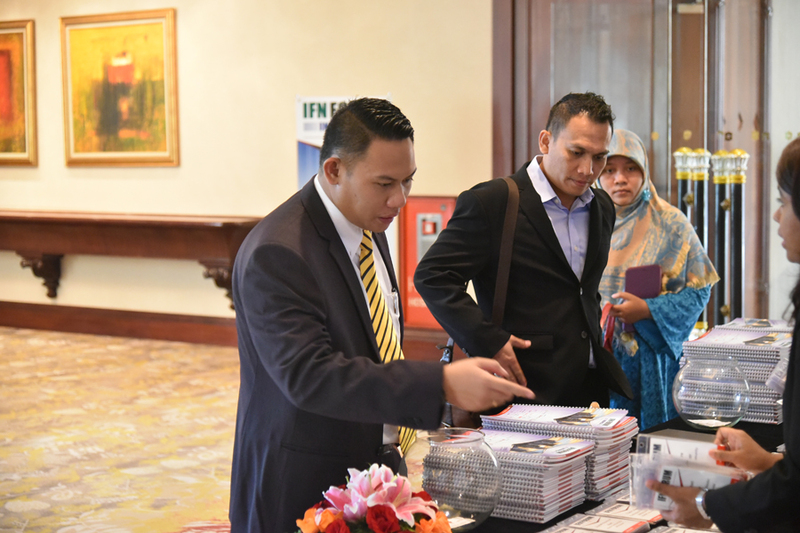 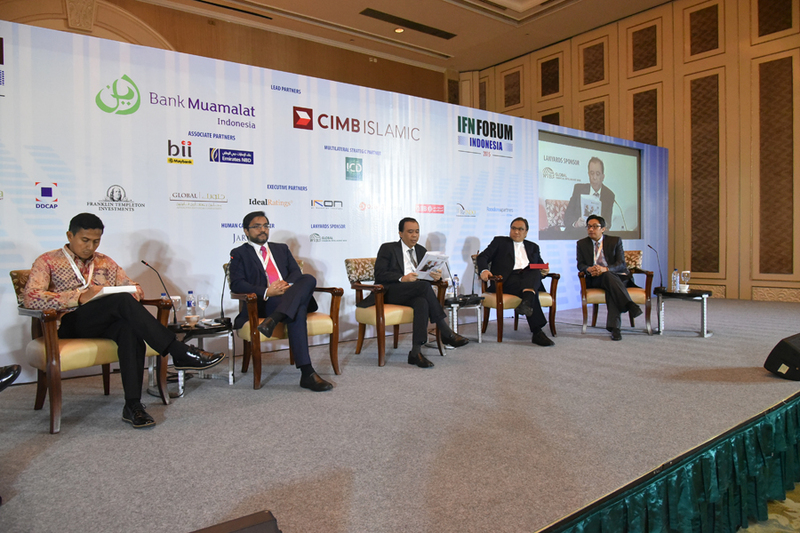 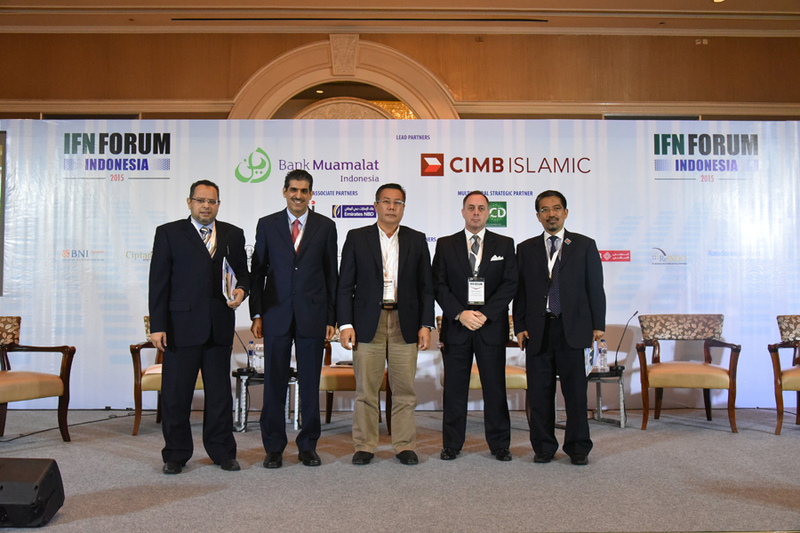 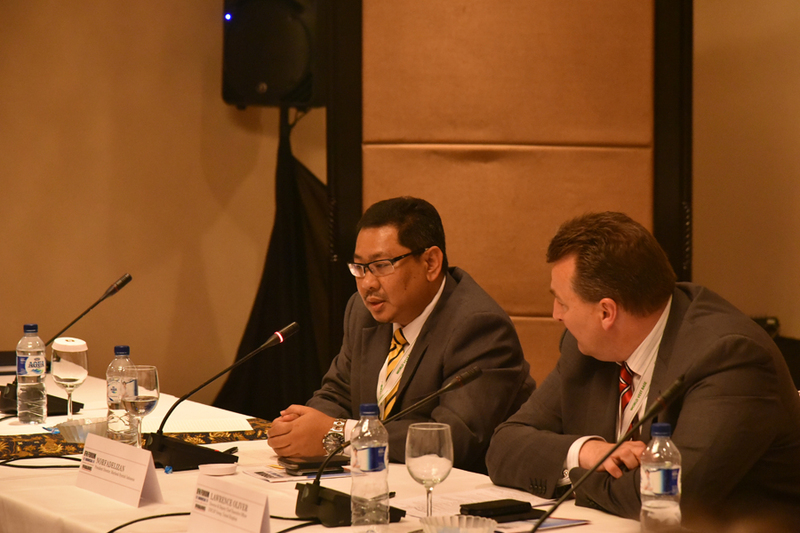 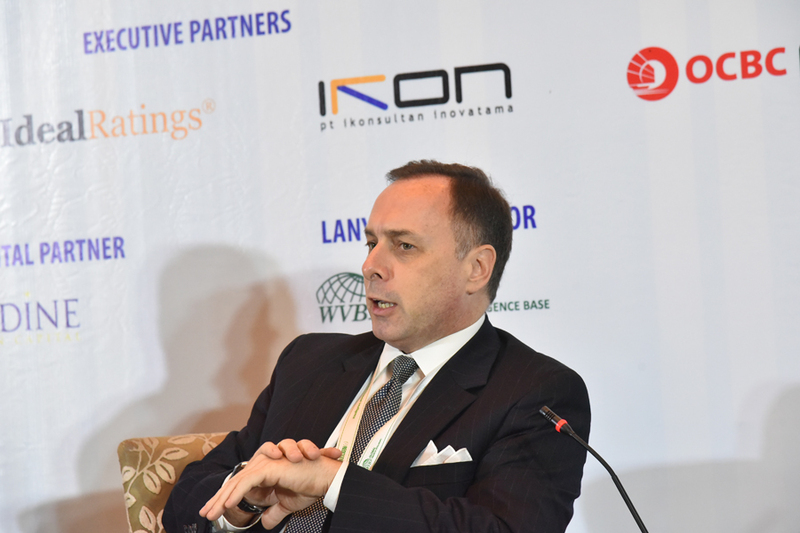 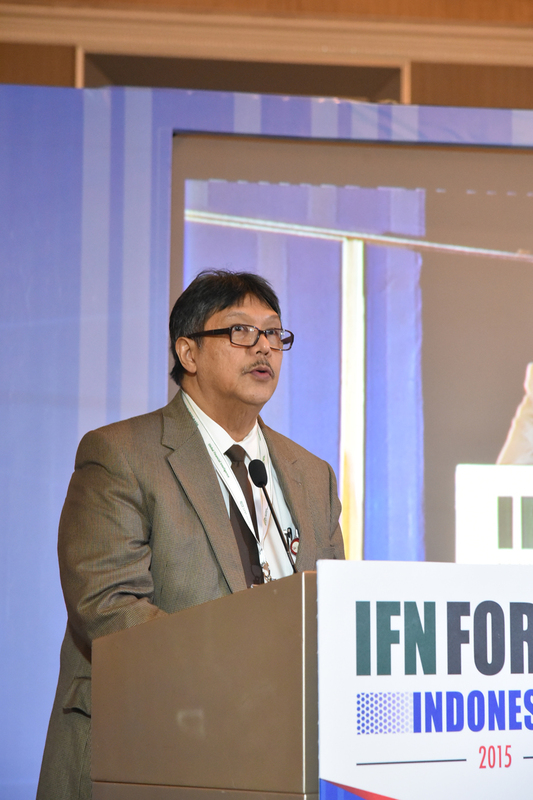 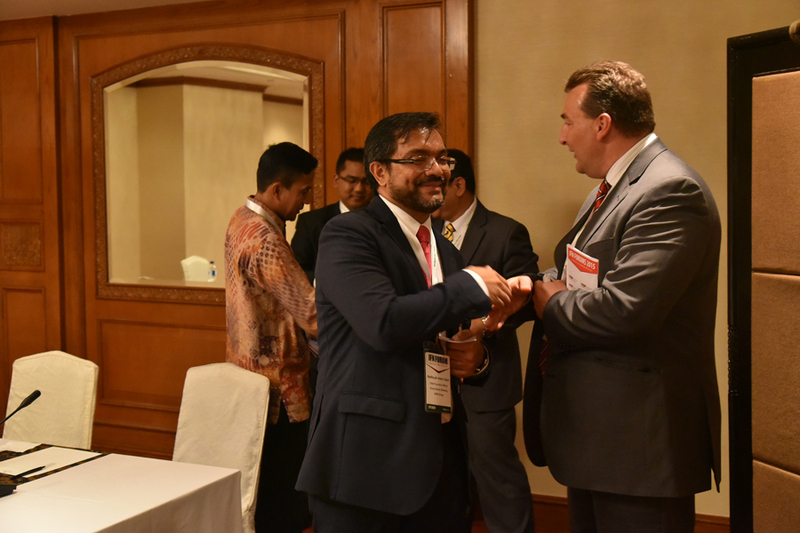 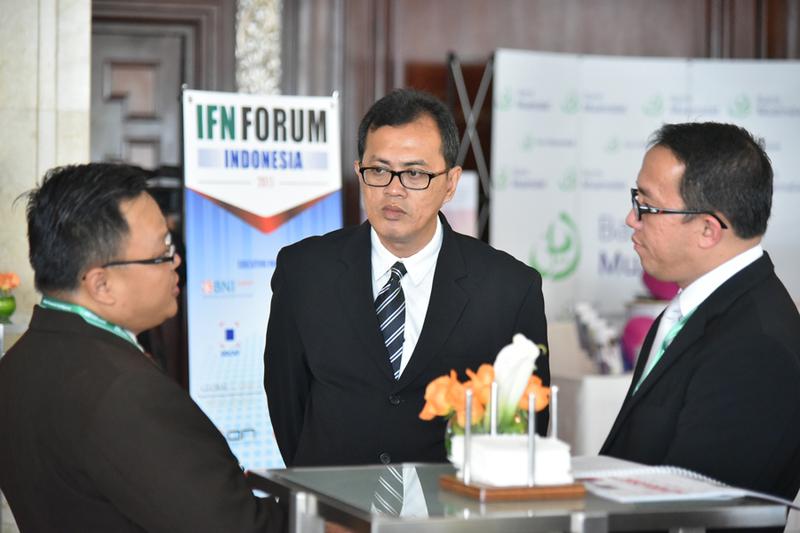 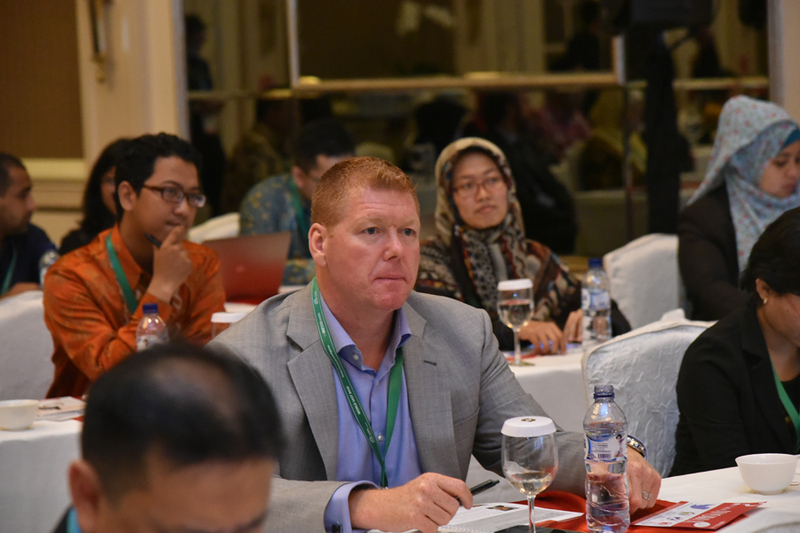 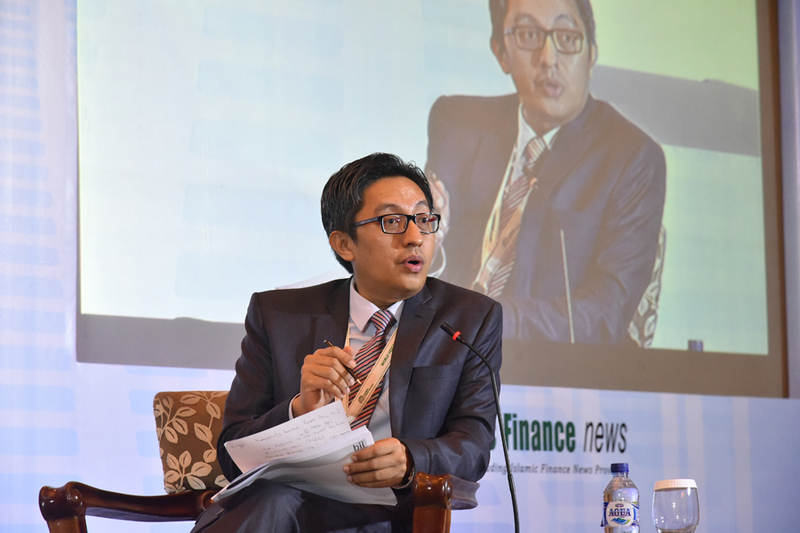 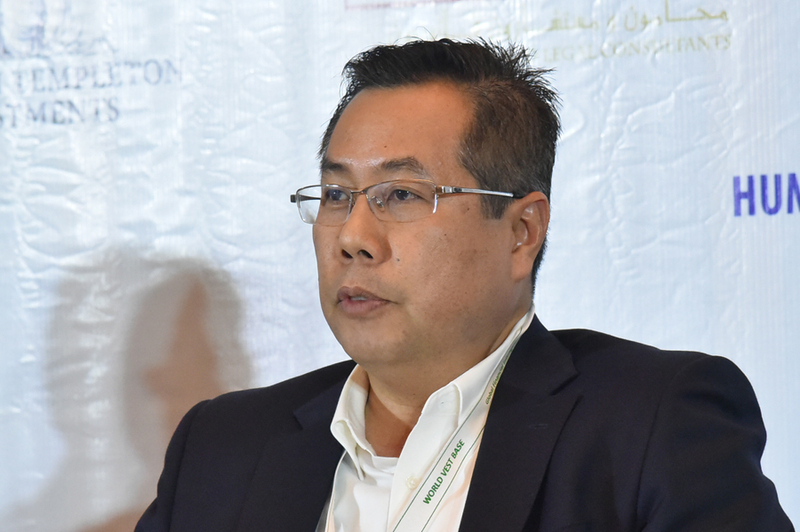 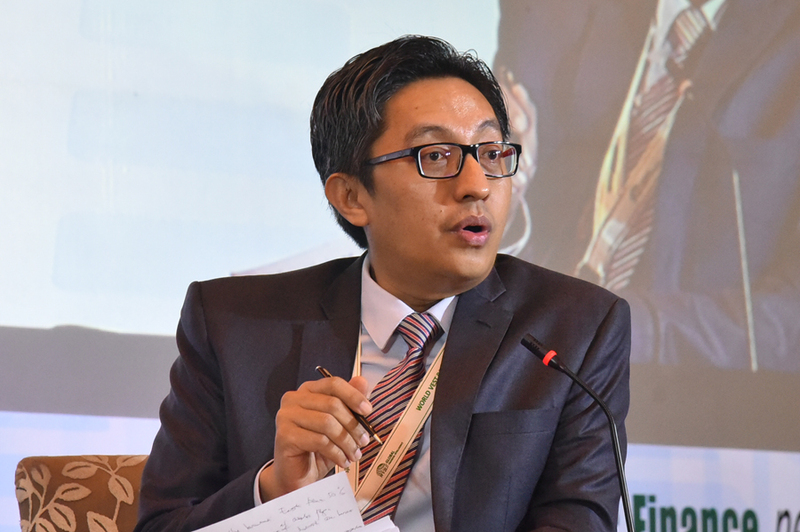 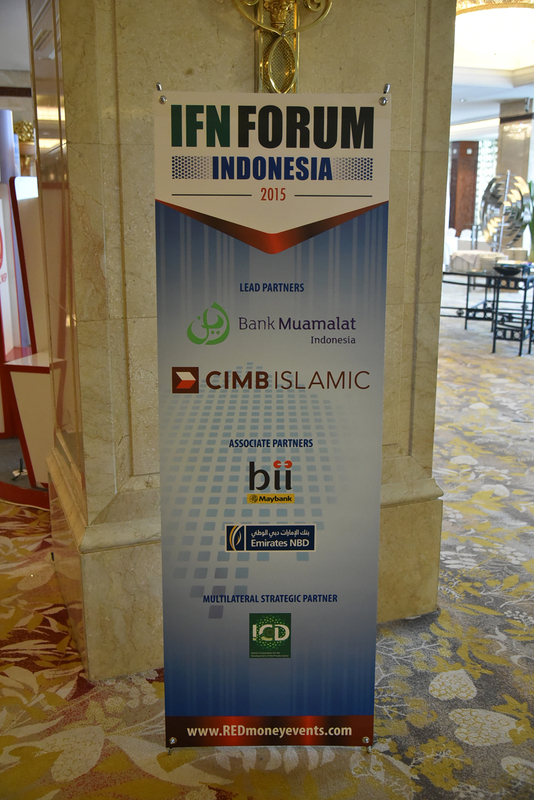 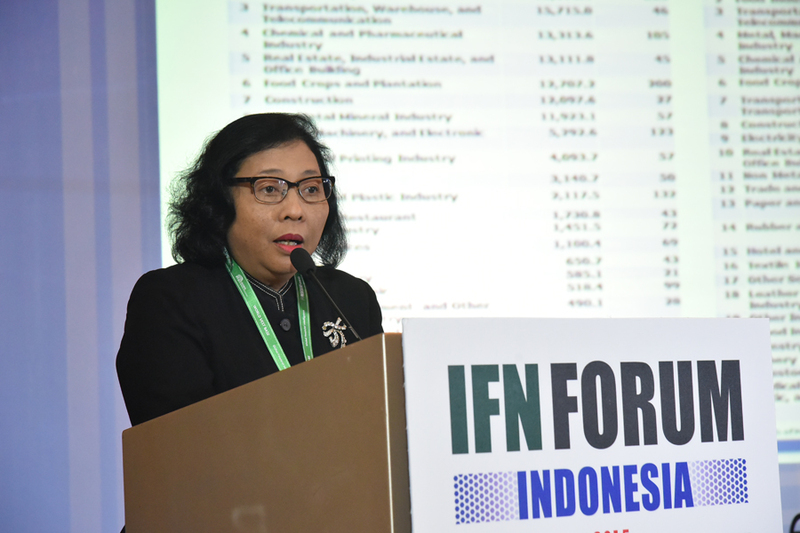 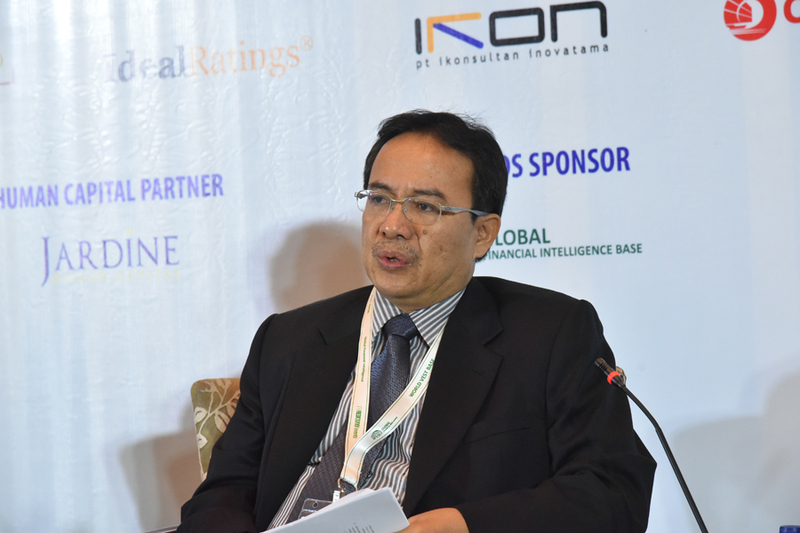 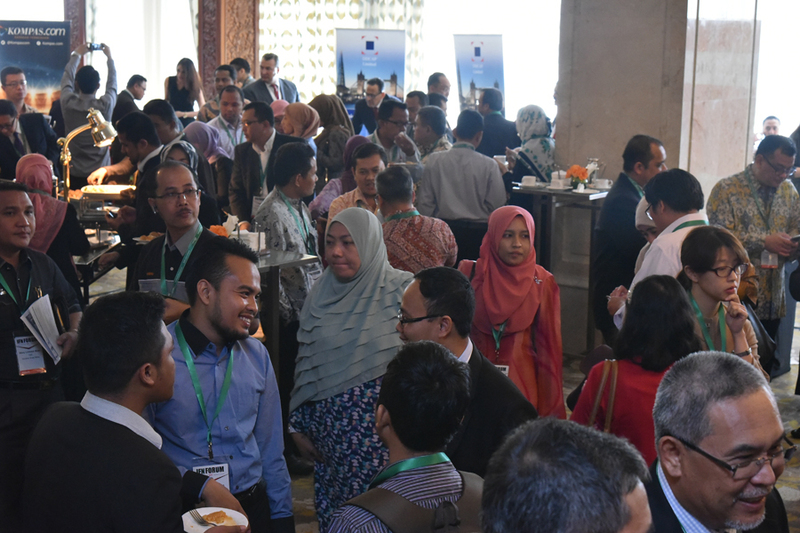 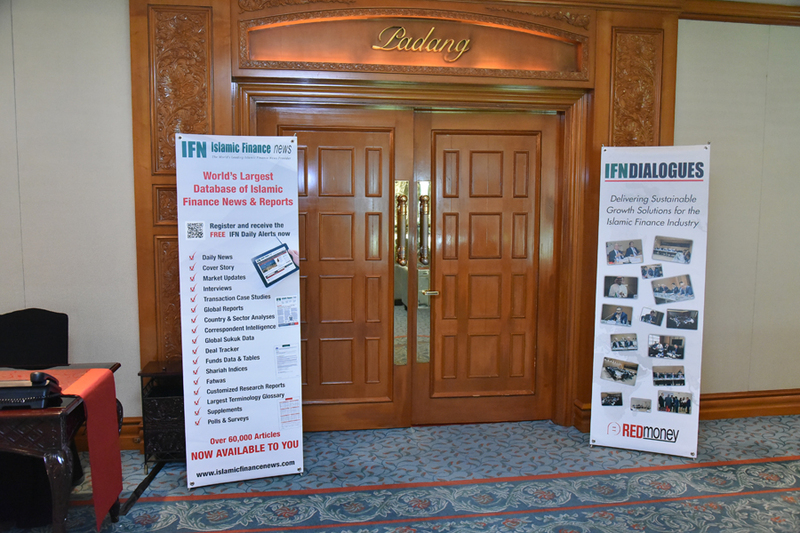 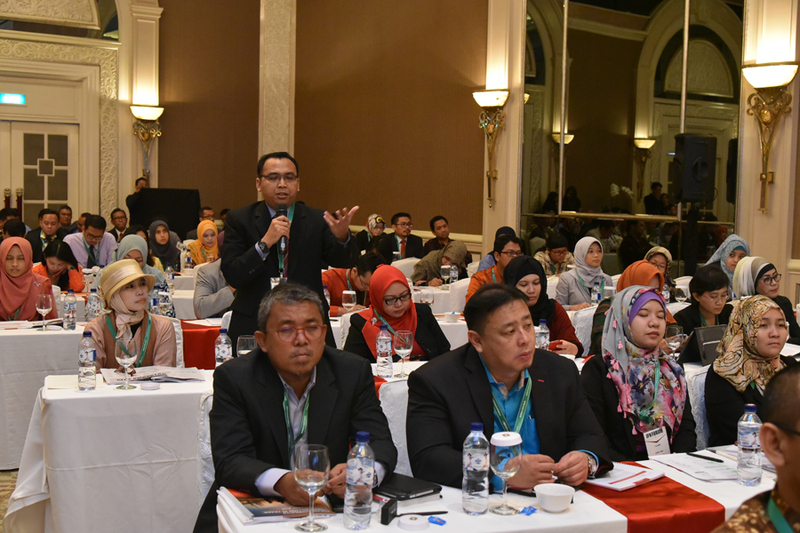 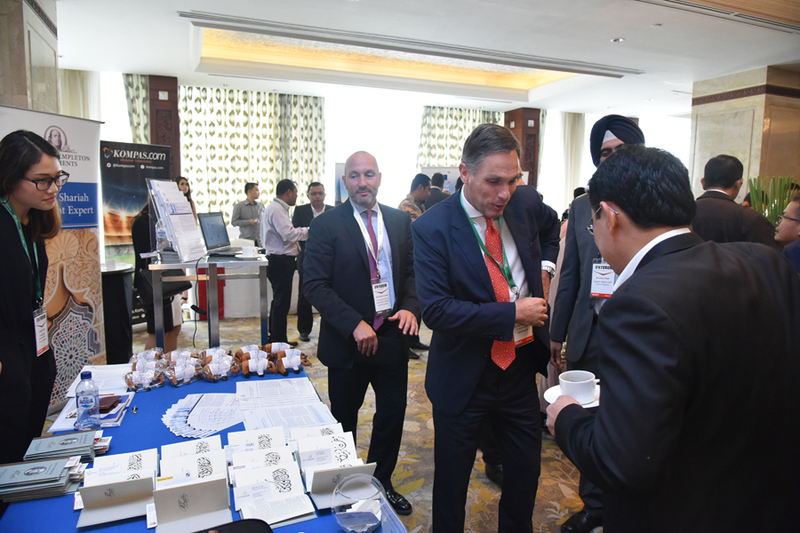 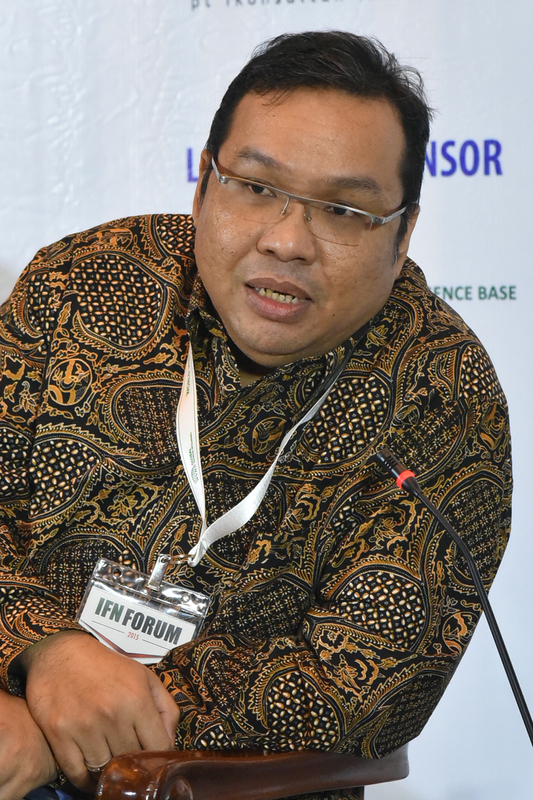 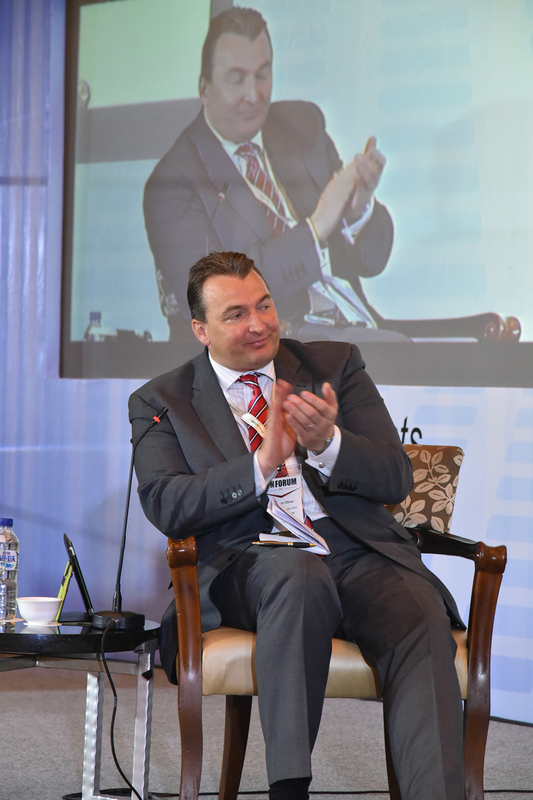 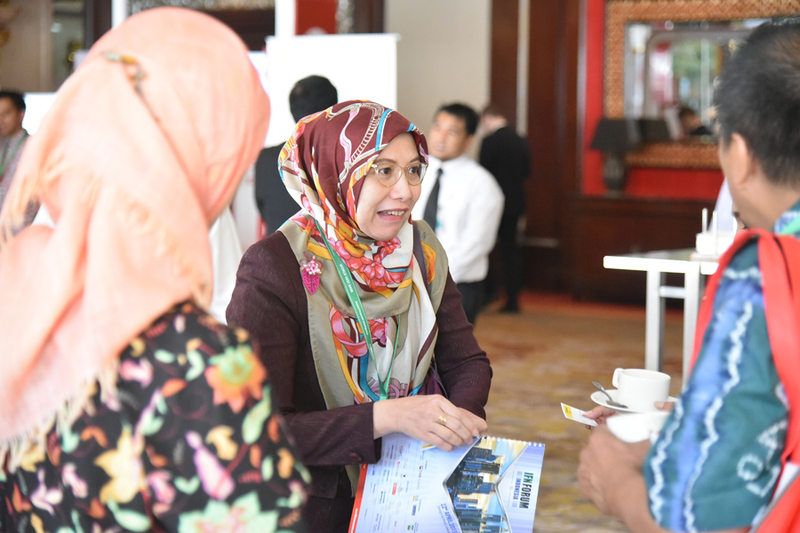 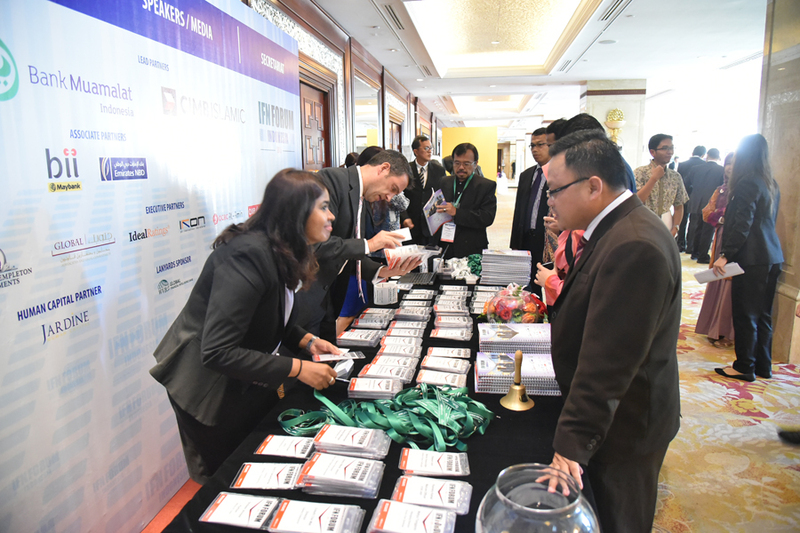 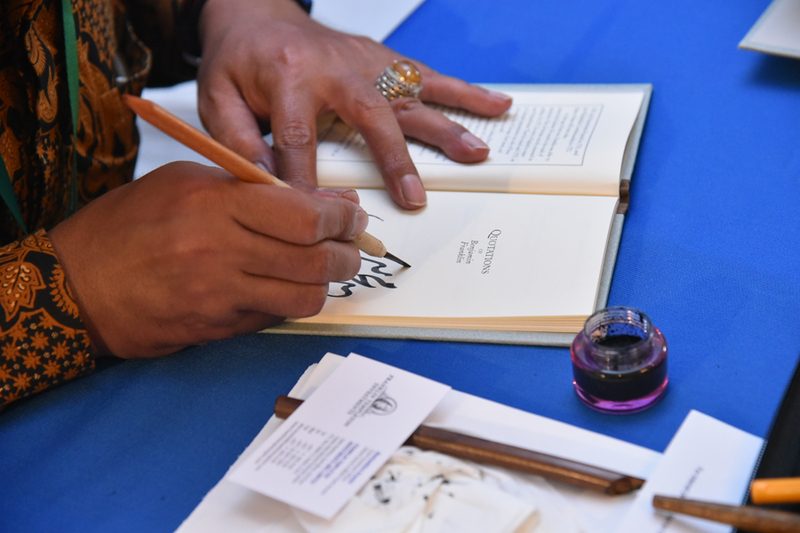 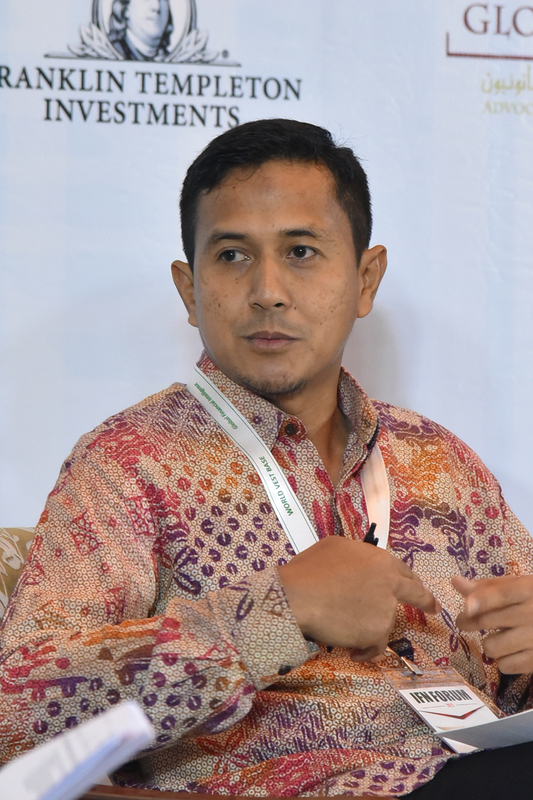 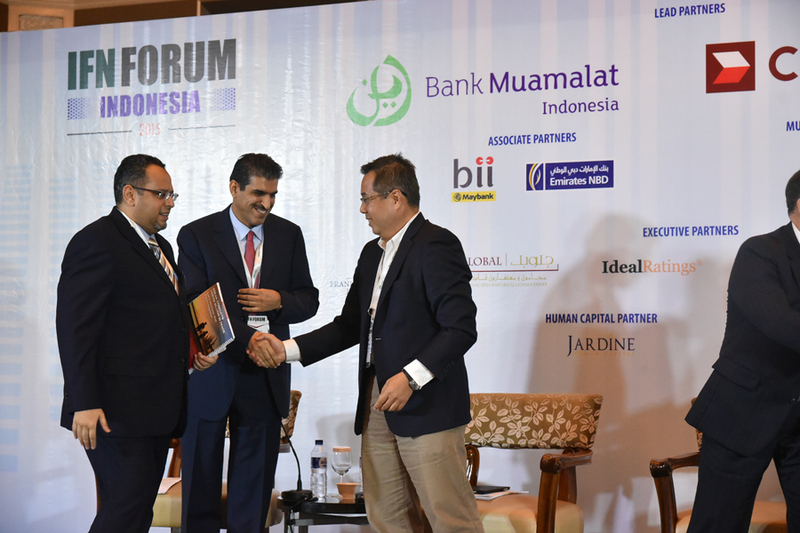 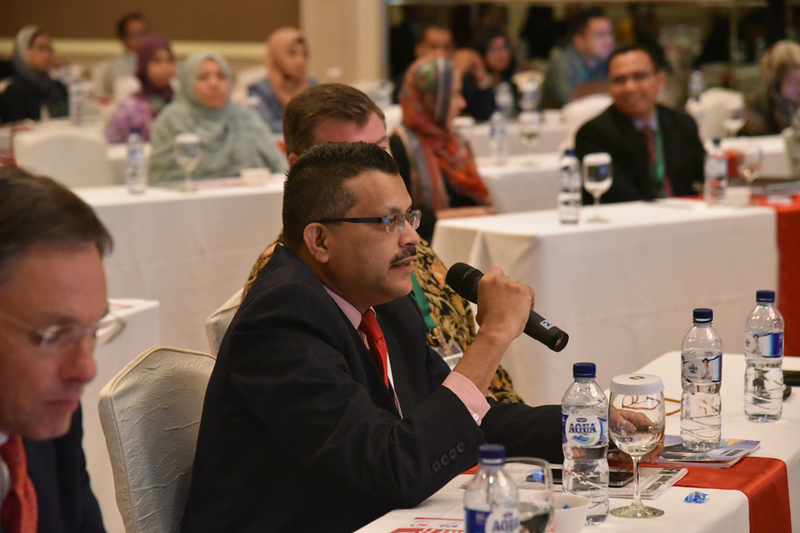 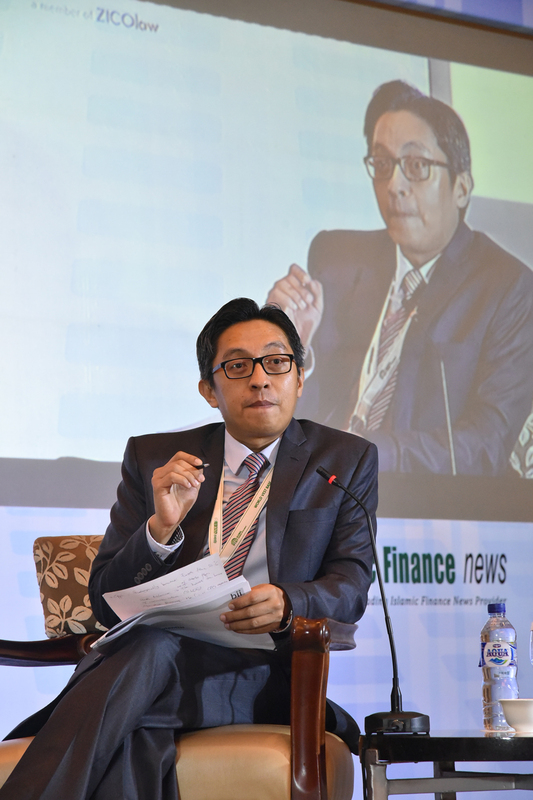 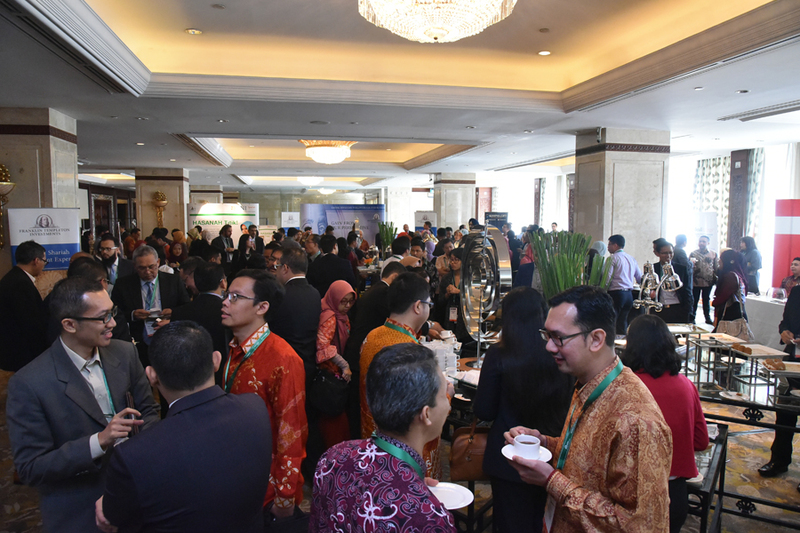 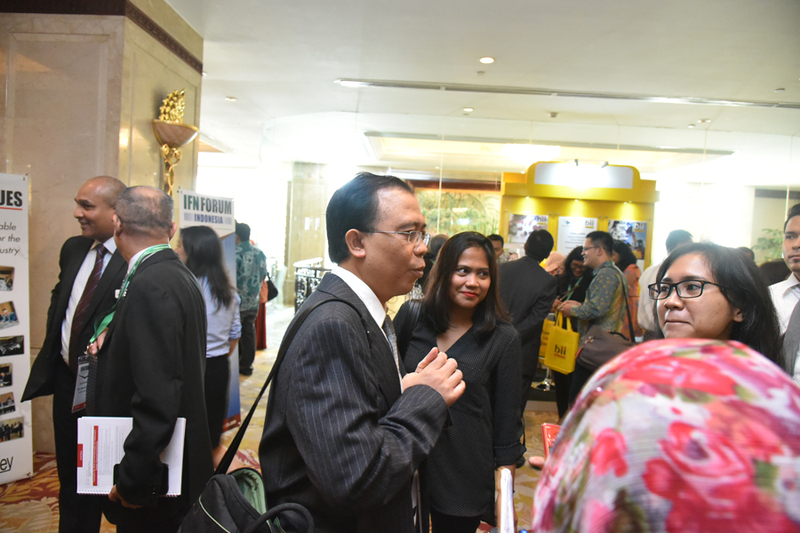 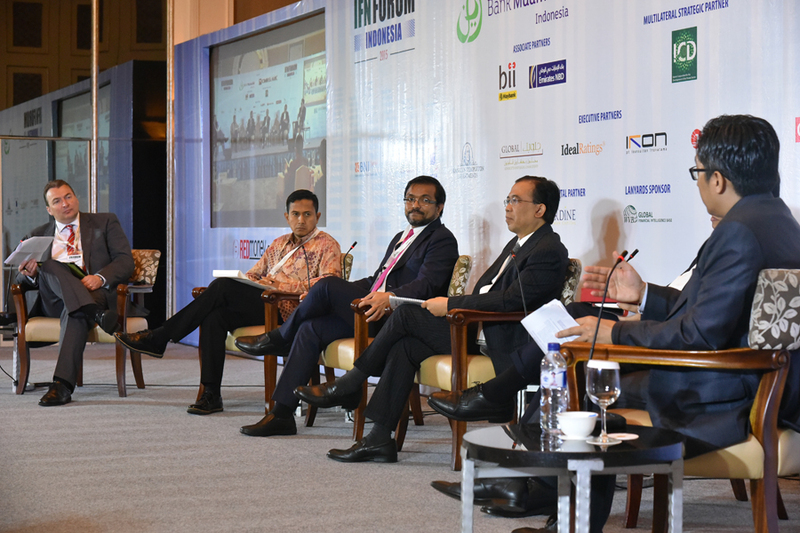 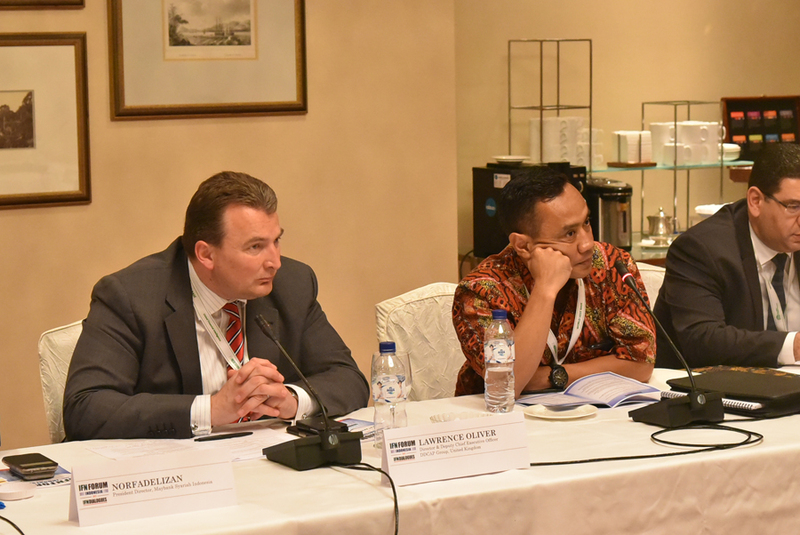 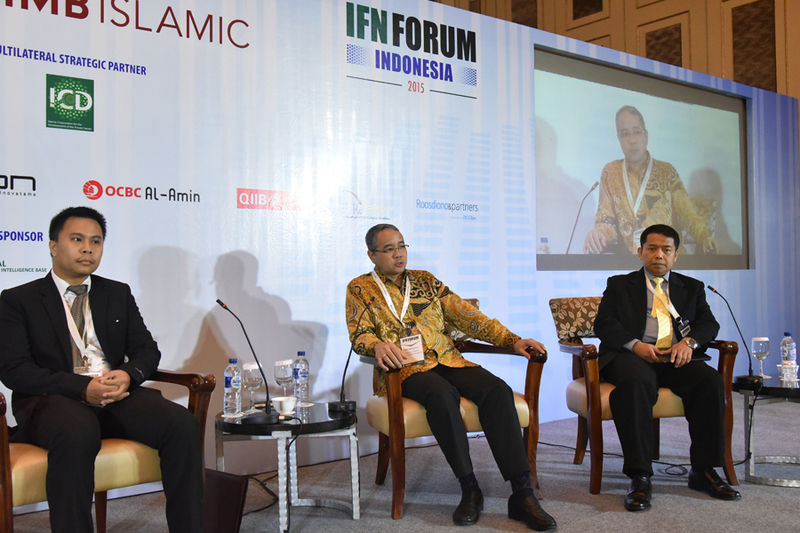 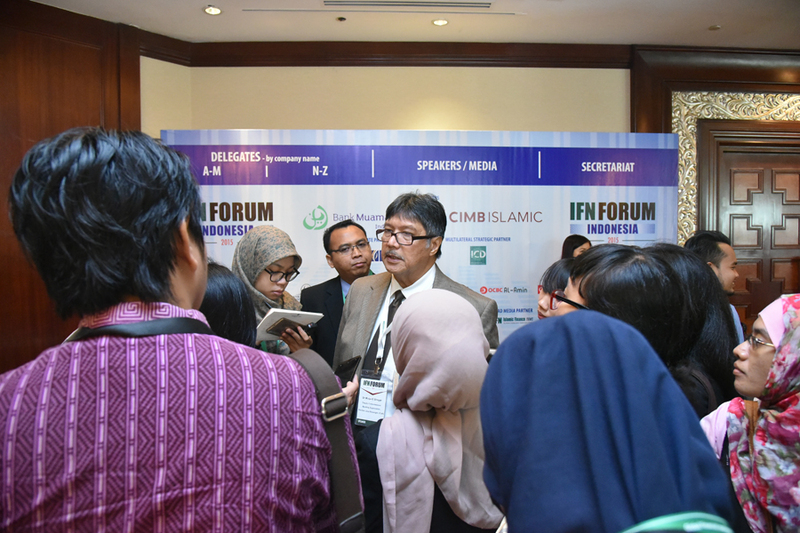 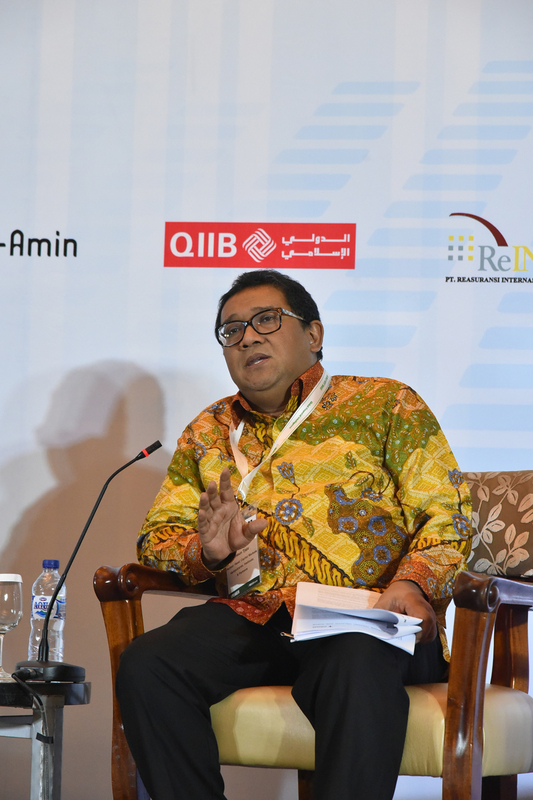 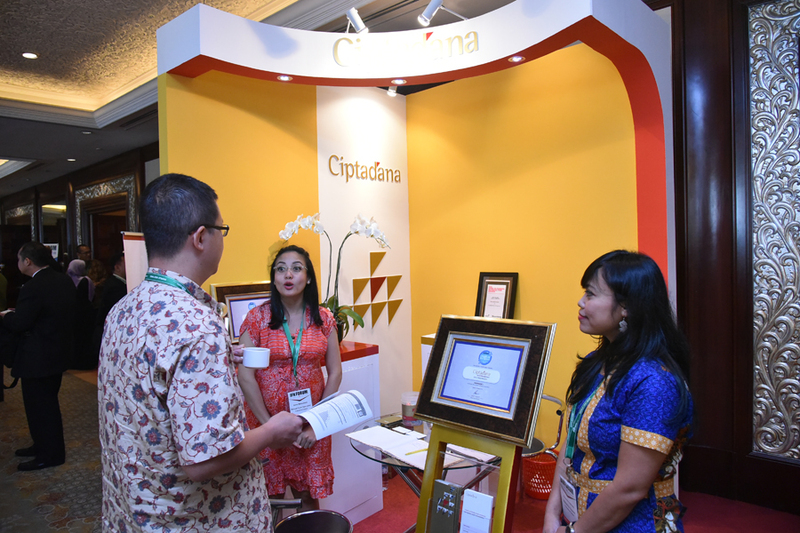 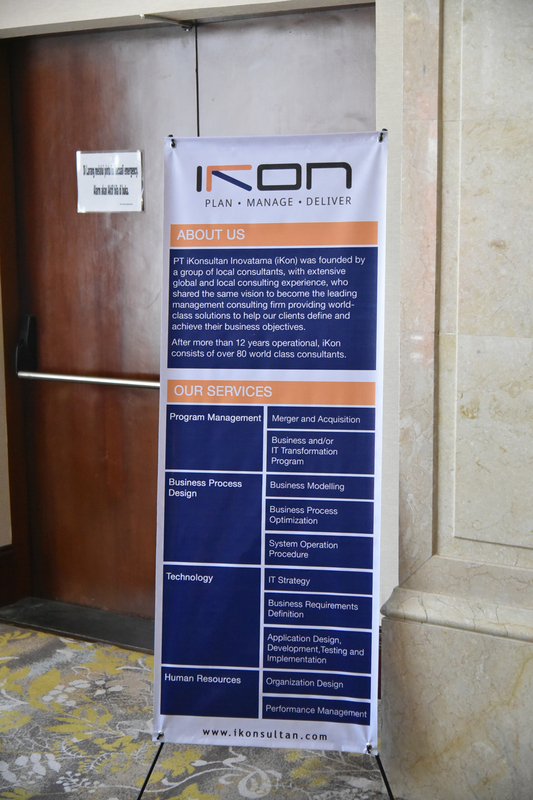 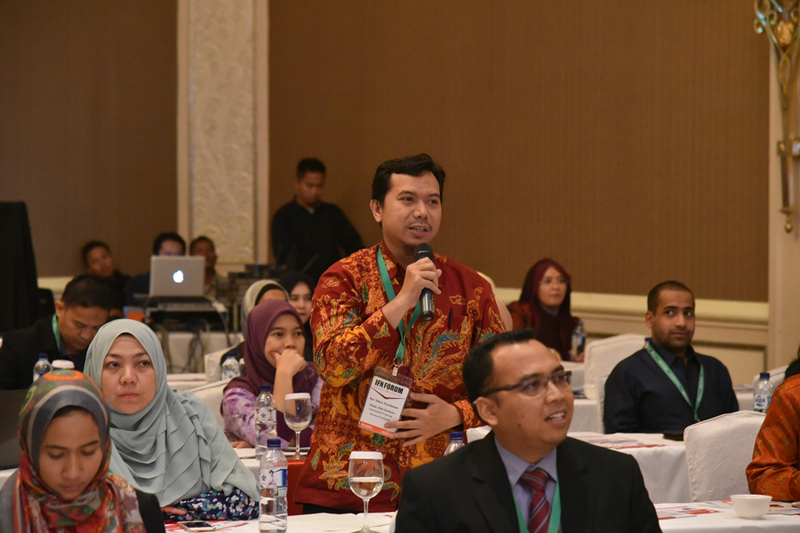 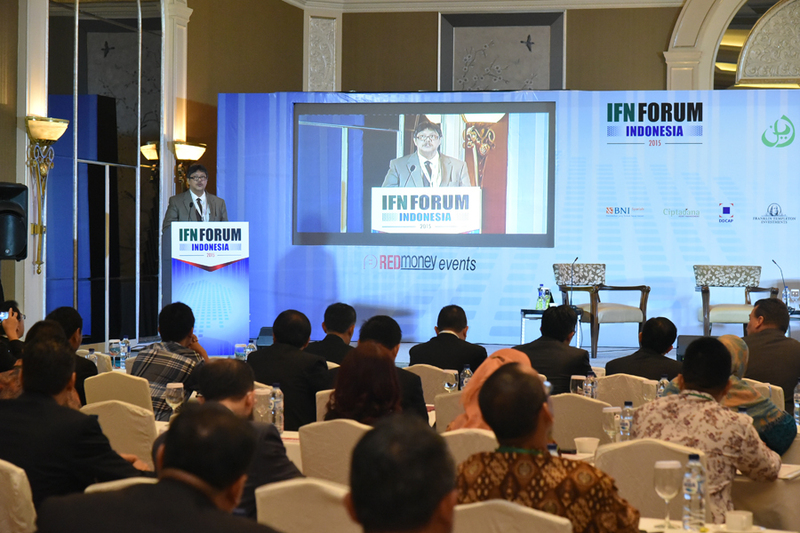 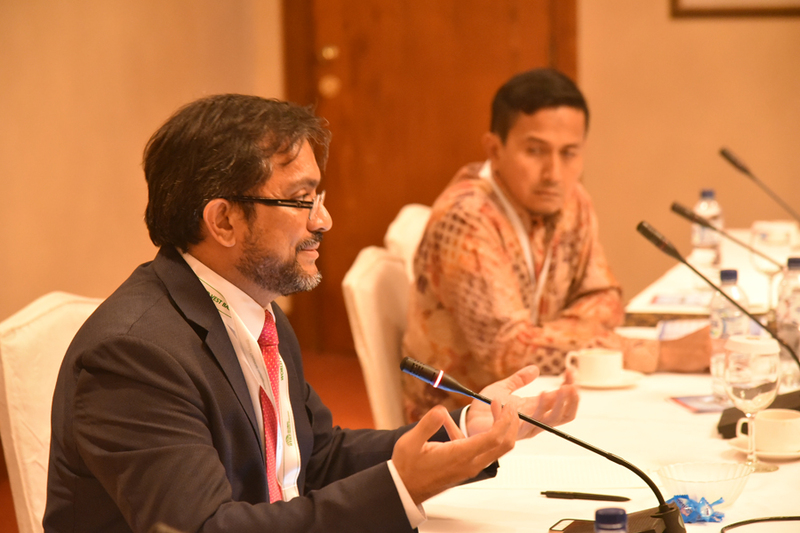 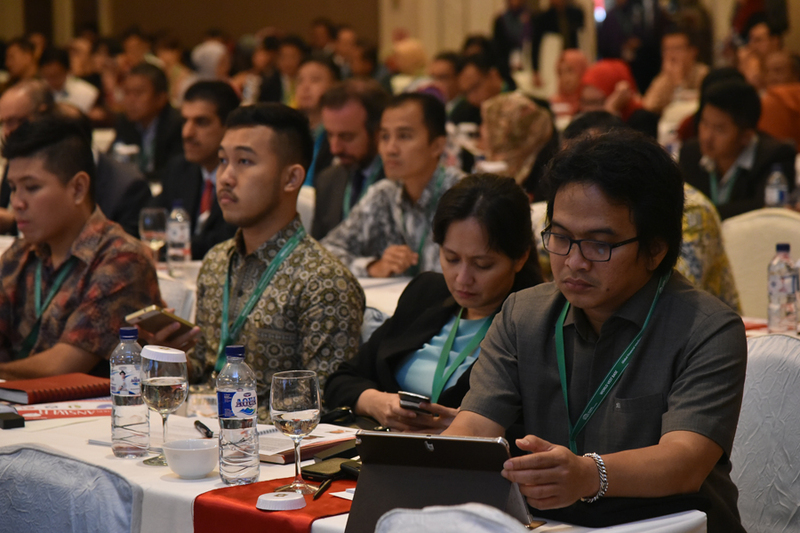 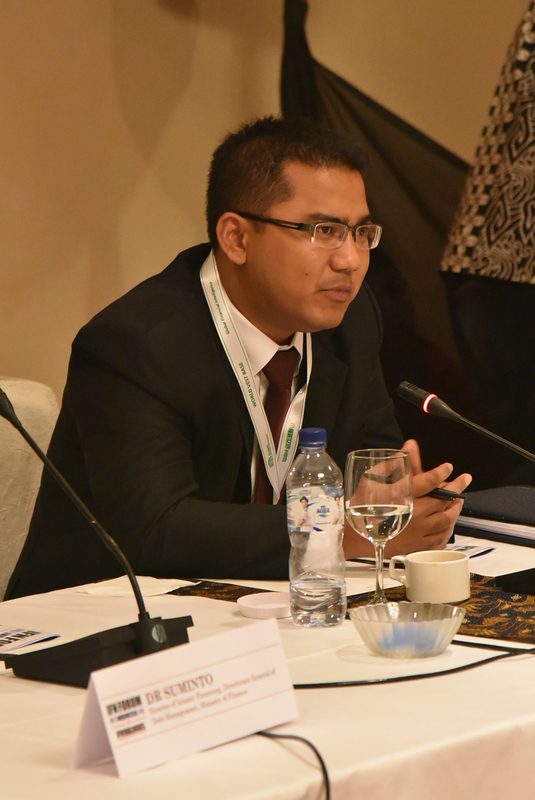 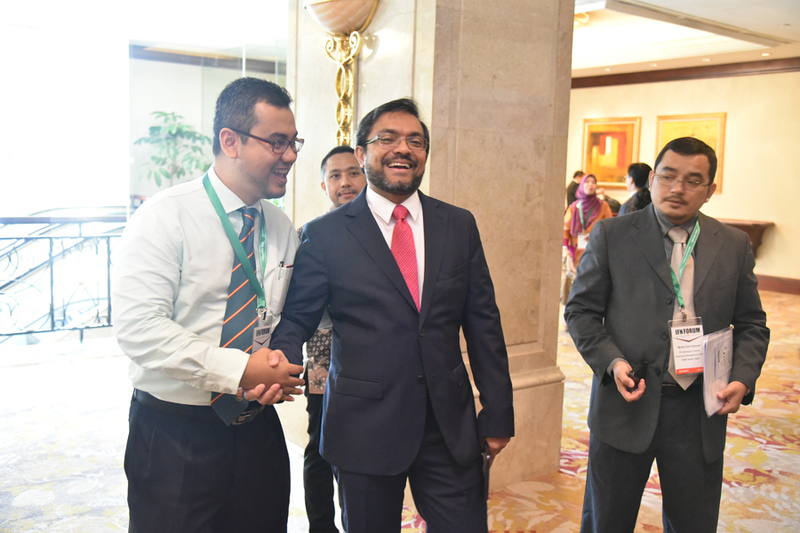 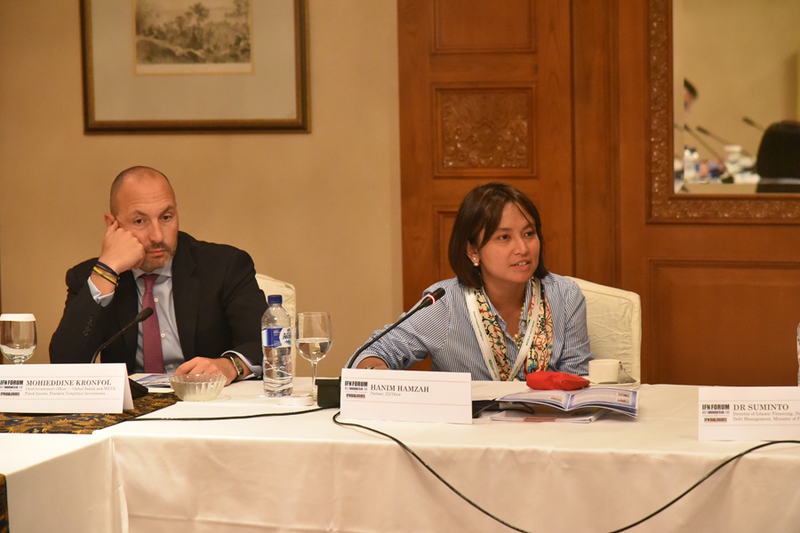 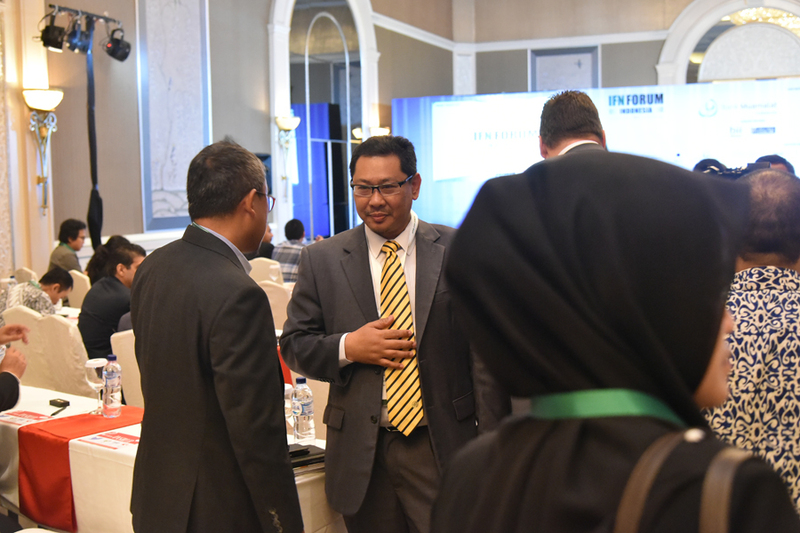 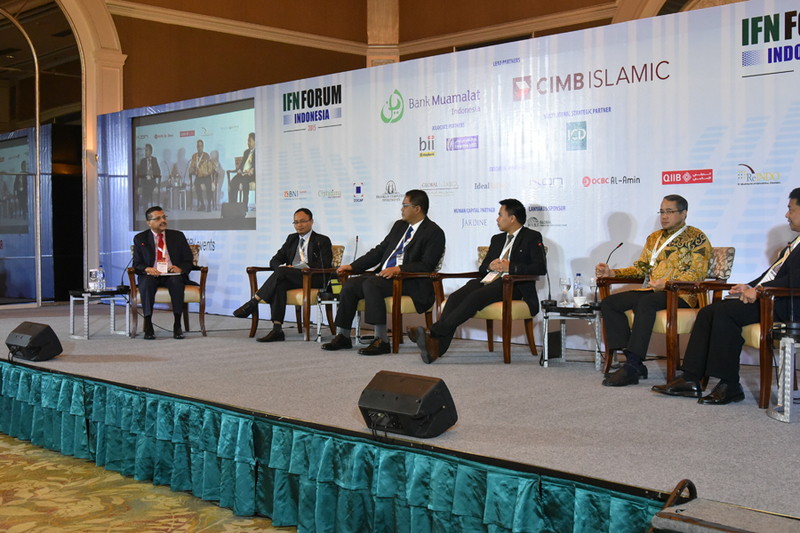 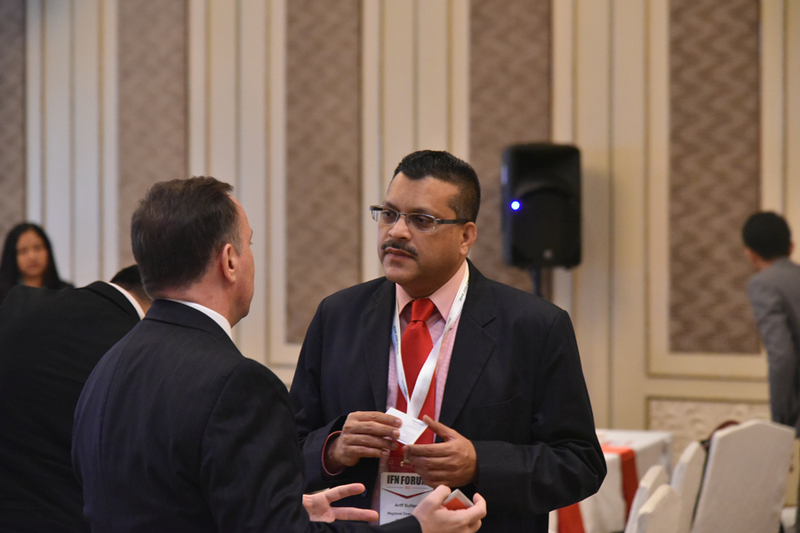 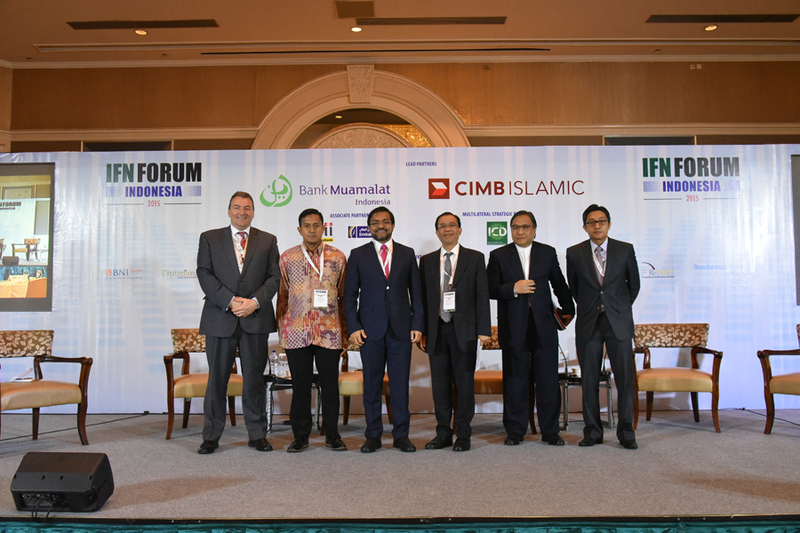 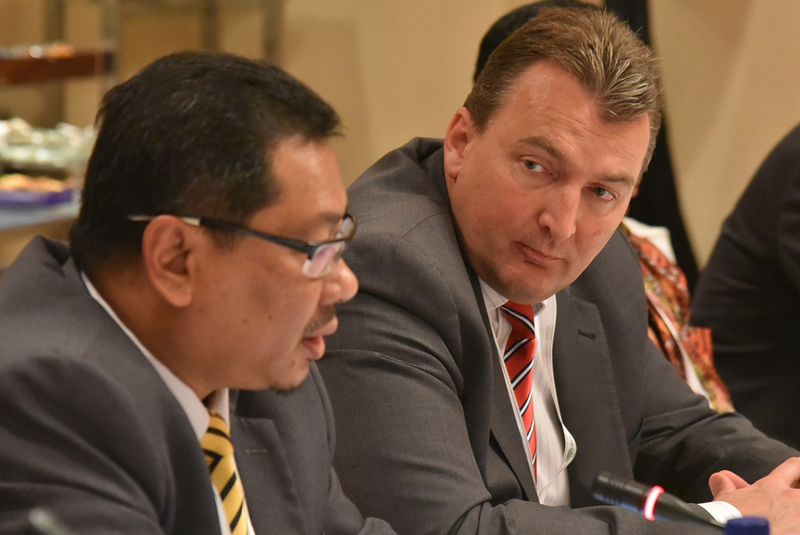 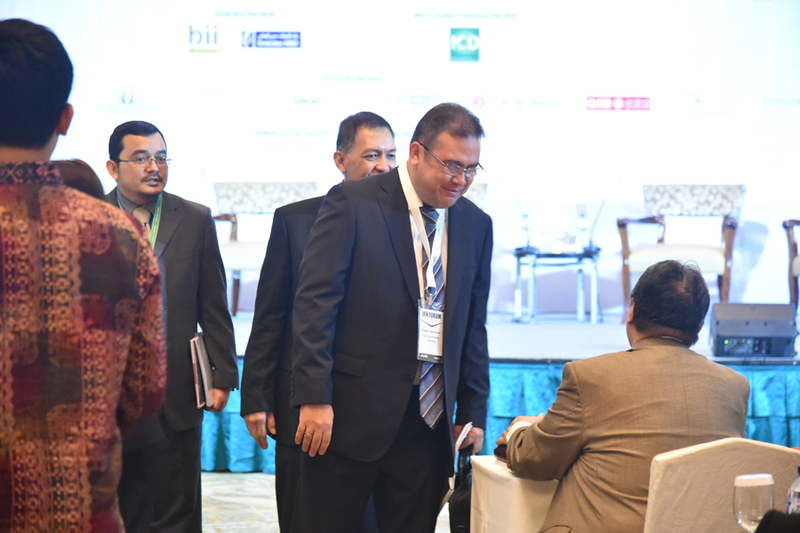 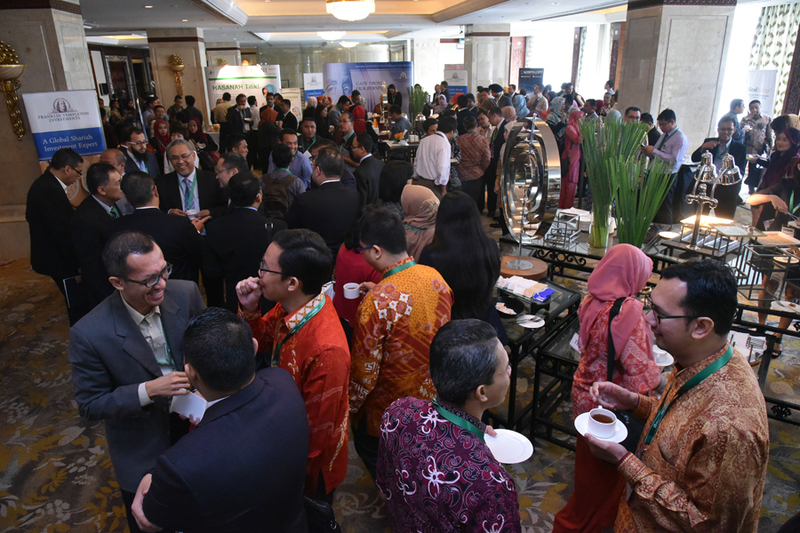 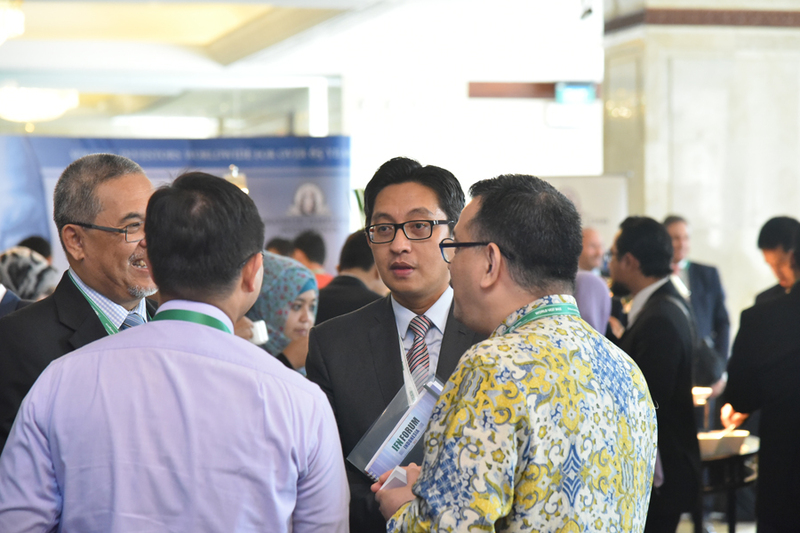 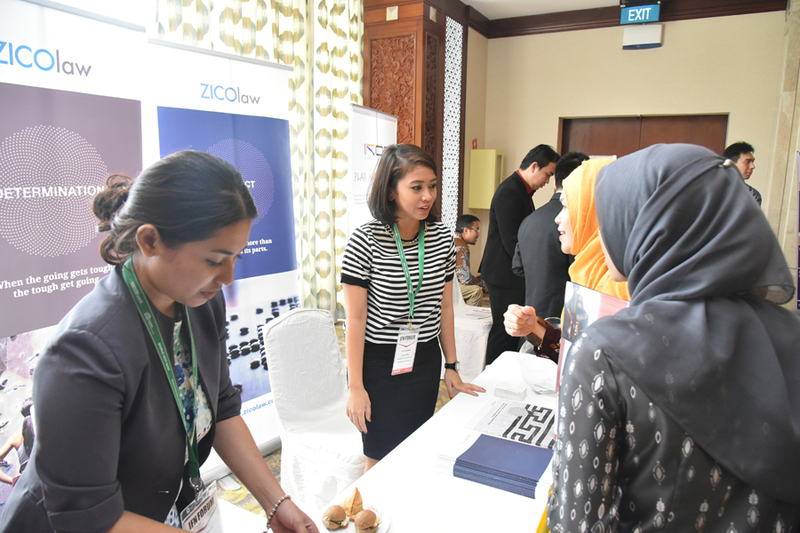 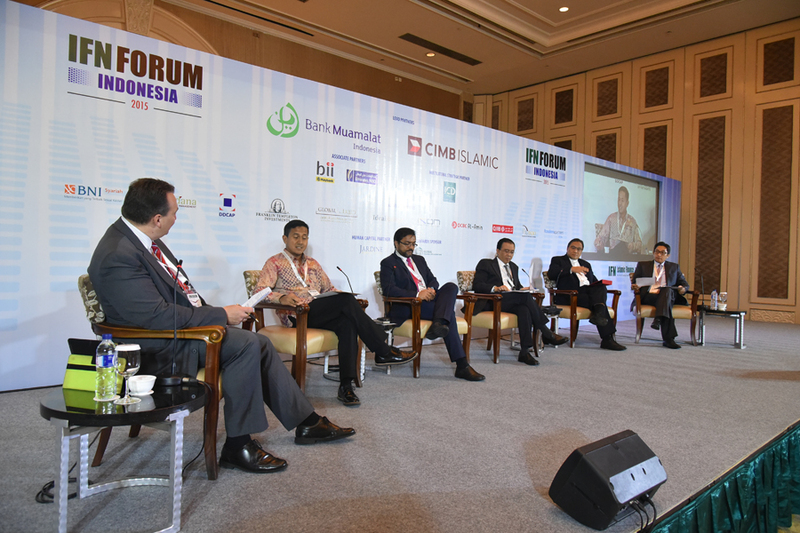 The IFN Indonesia Forum, a key event on the IFN Forum calendar continues to bring together the country’s top regulators and influential market players. 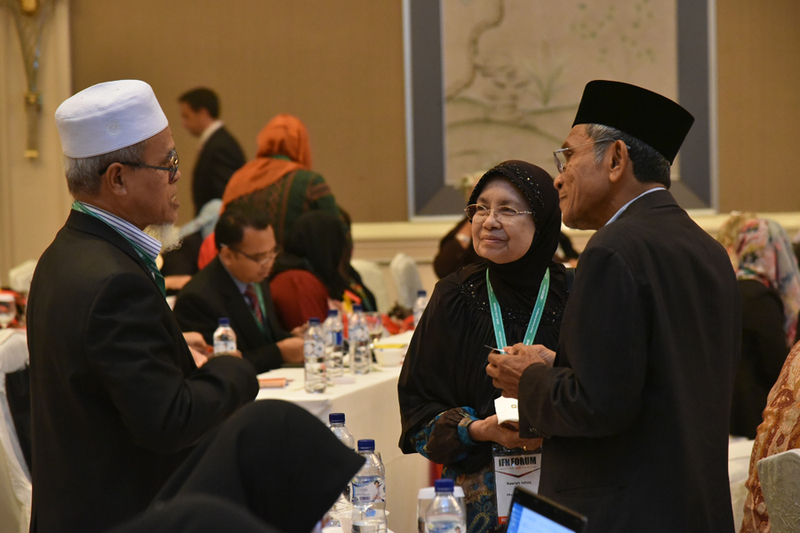 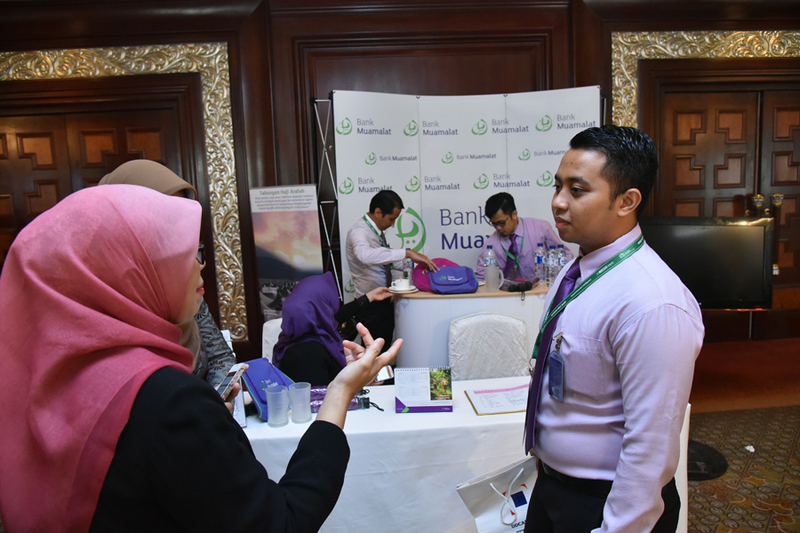 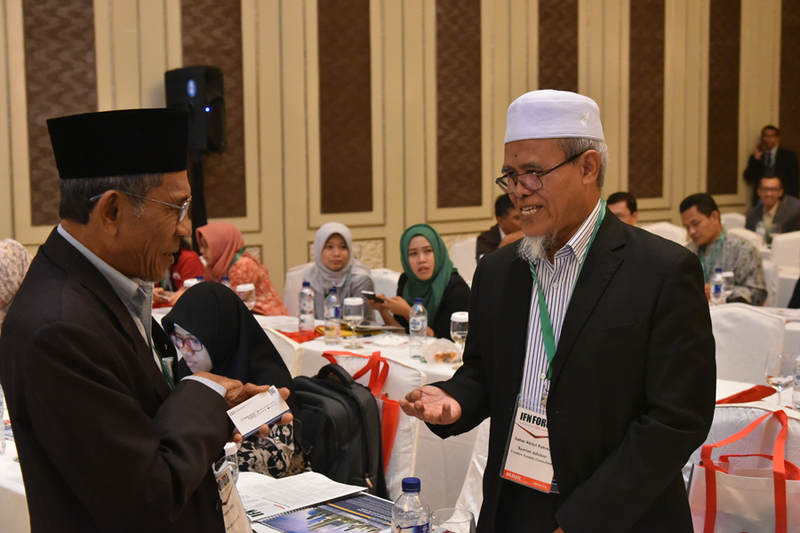 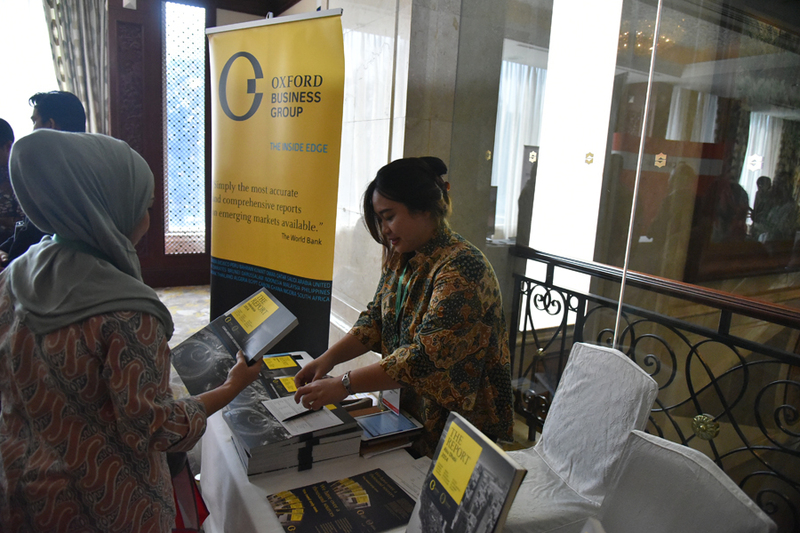 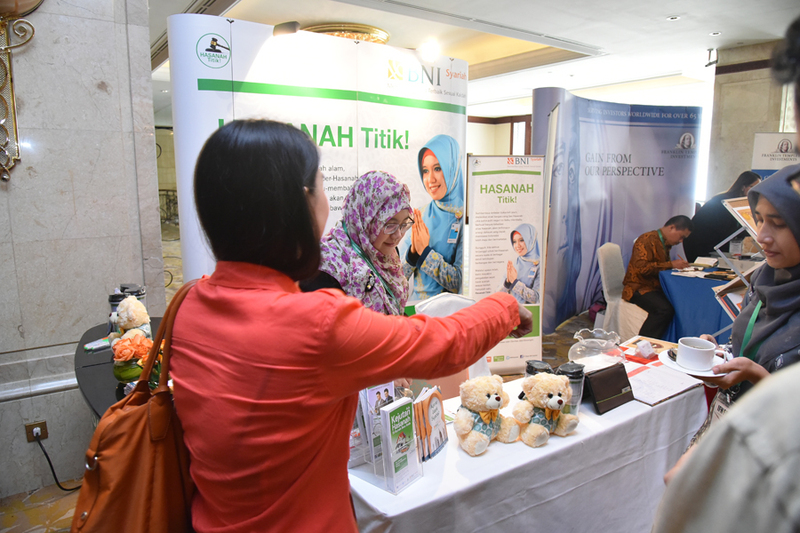 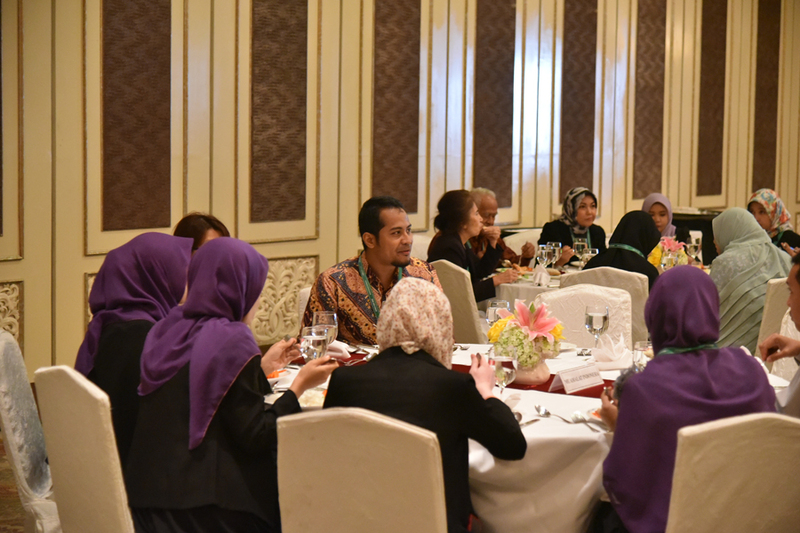 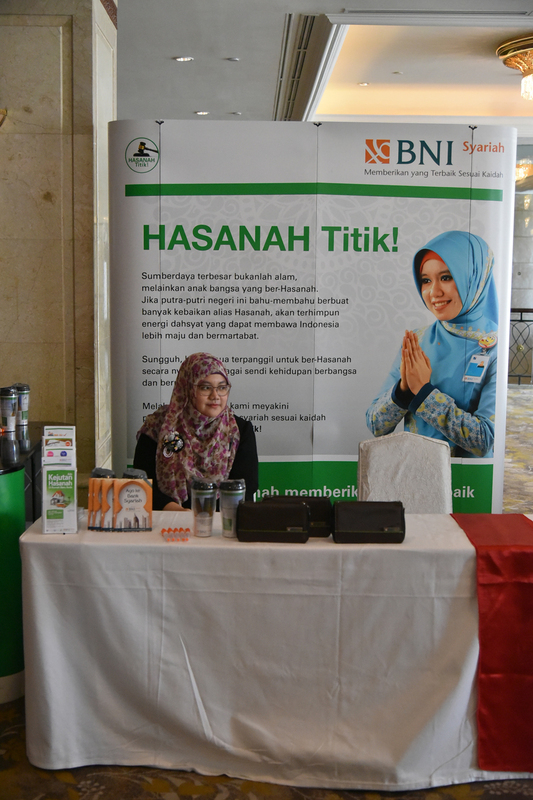 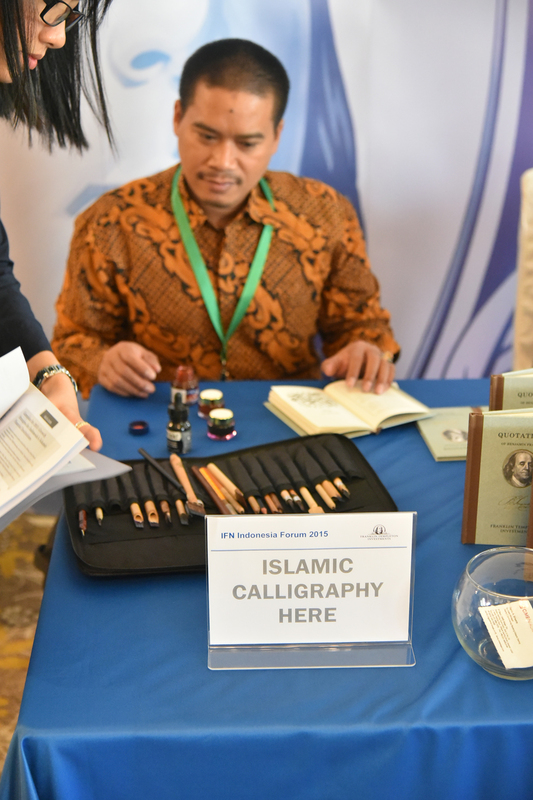 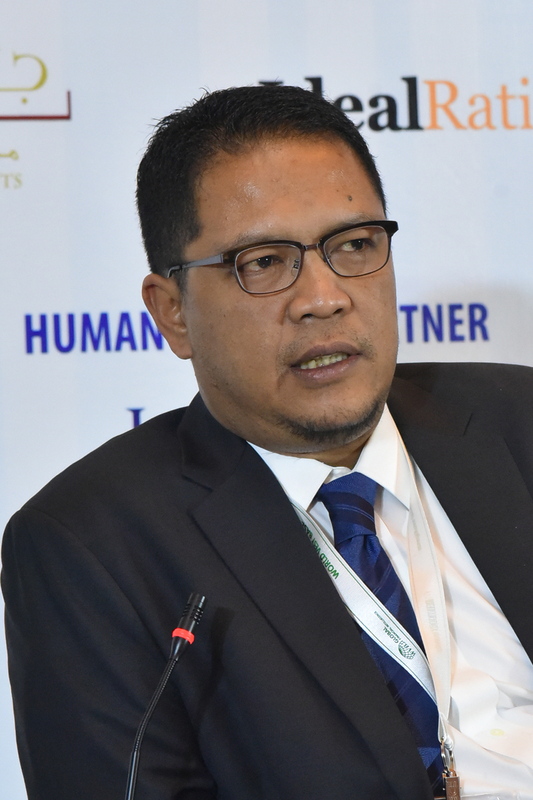 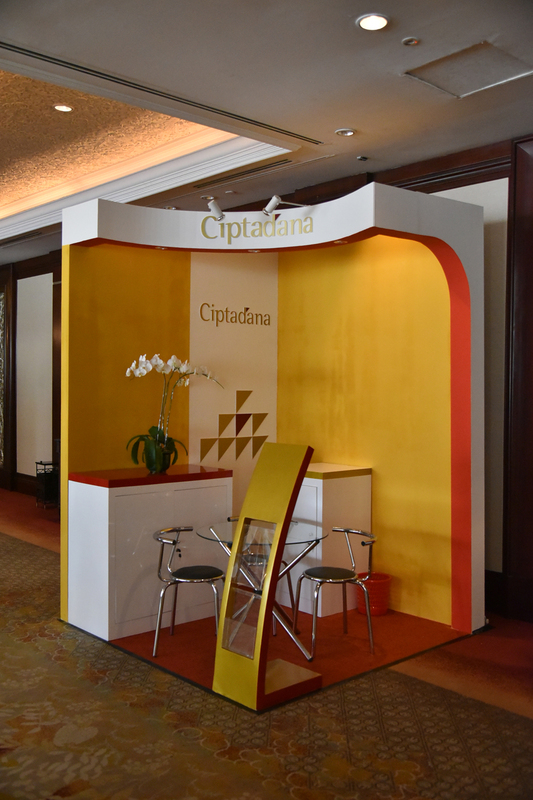 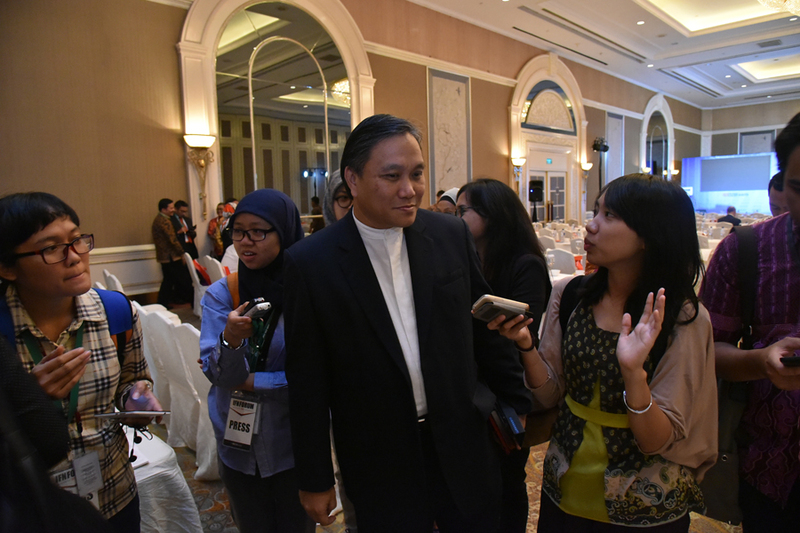 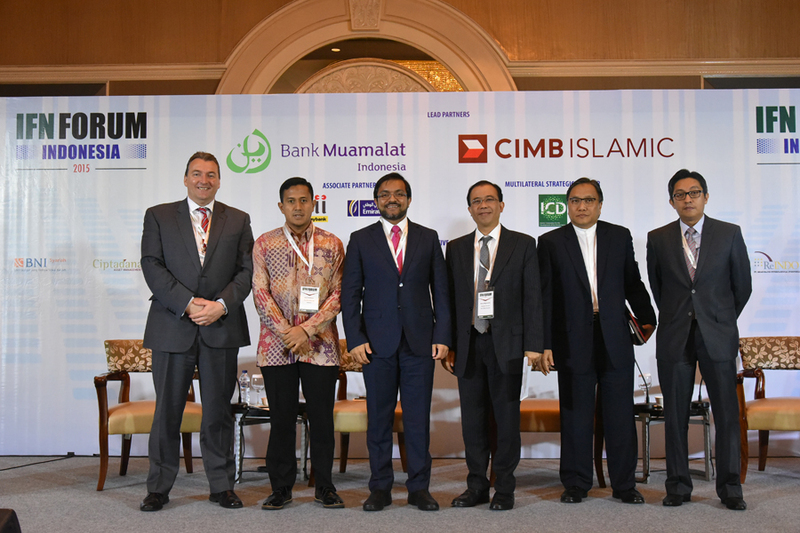 With its large Muslim population and strong support by local regulatory bodies Indonesia’s Islamic finance industry is set to grow even stronger in 2015. 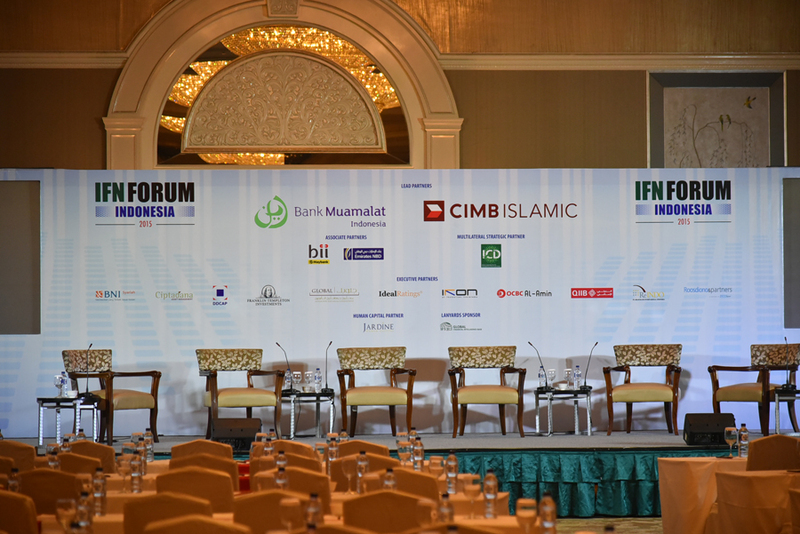 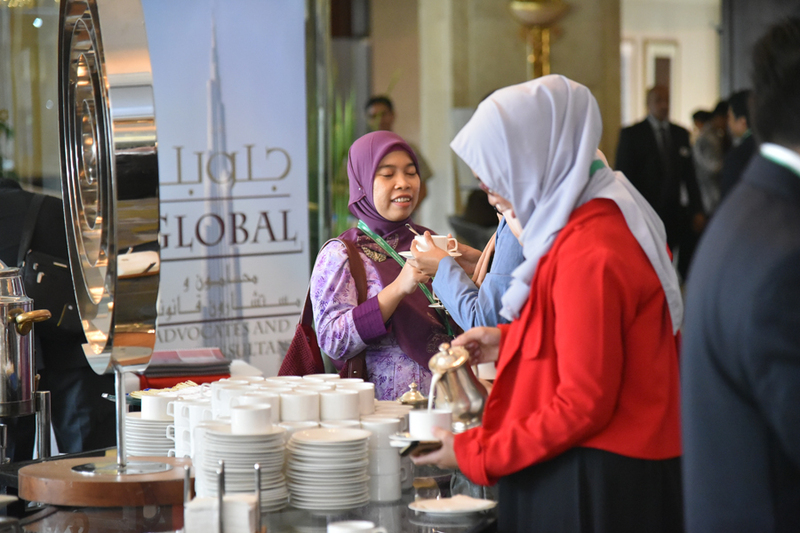 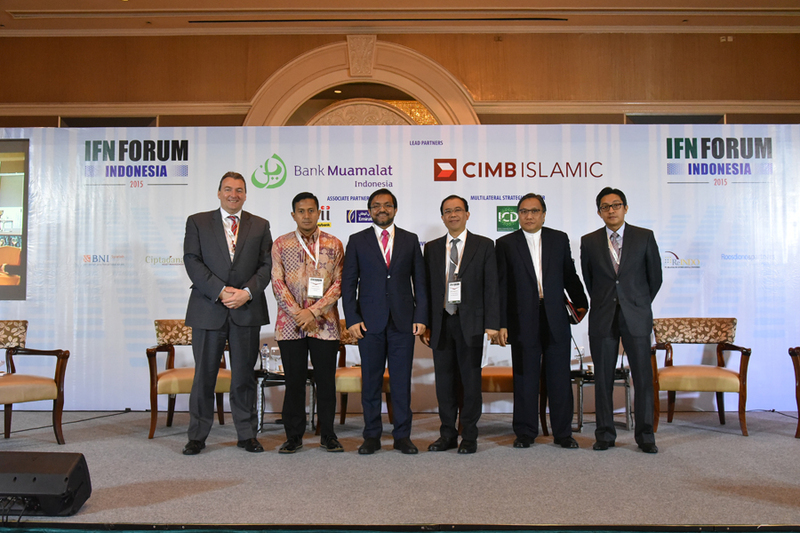 This one-day forum will allow global industry players access to Indonesia’s key decision and policy makers as they discuss the current trends and issues impacting the country’s Islamic finance landscape. 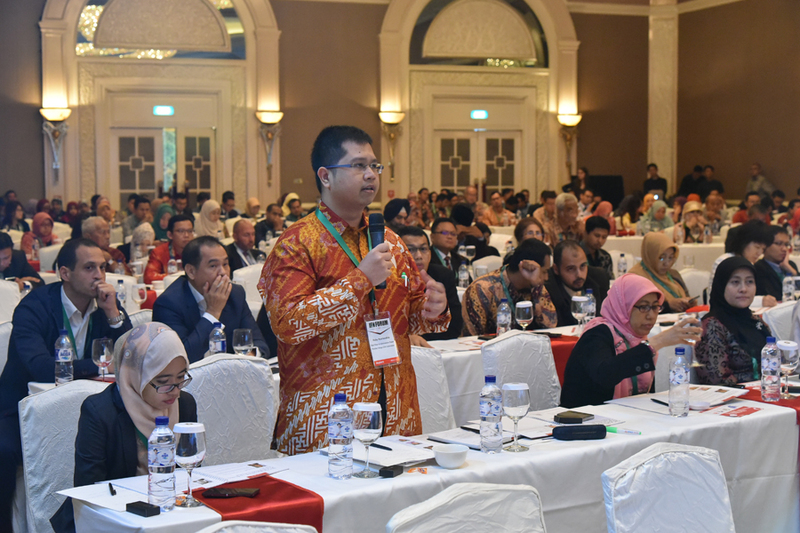 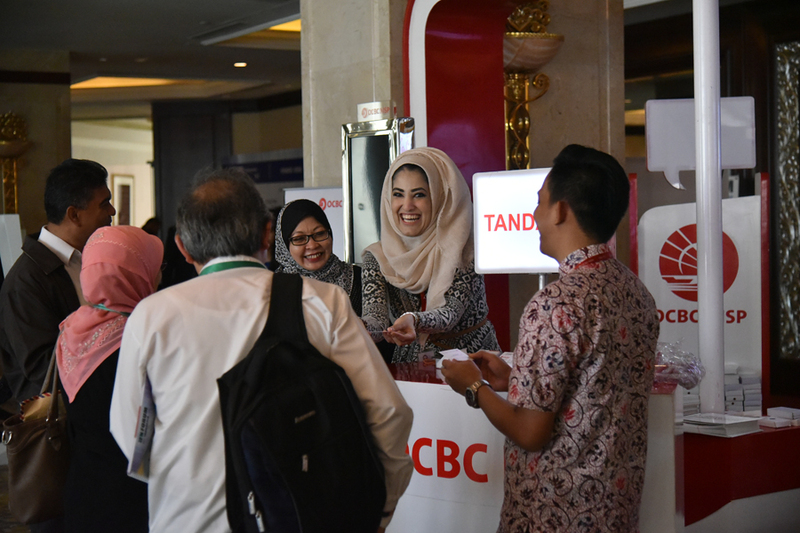 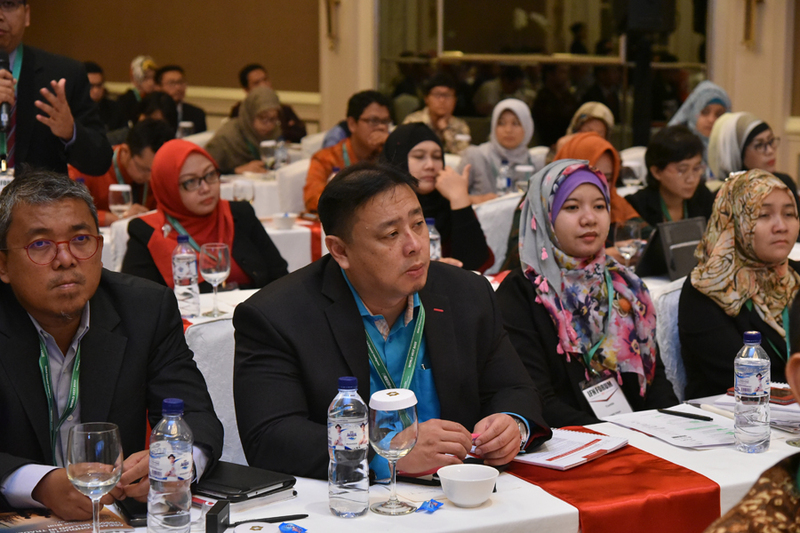 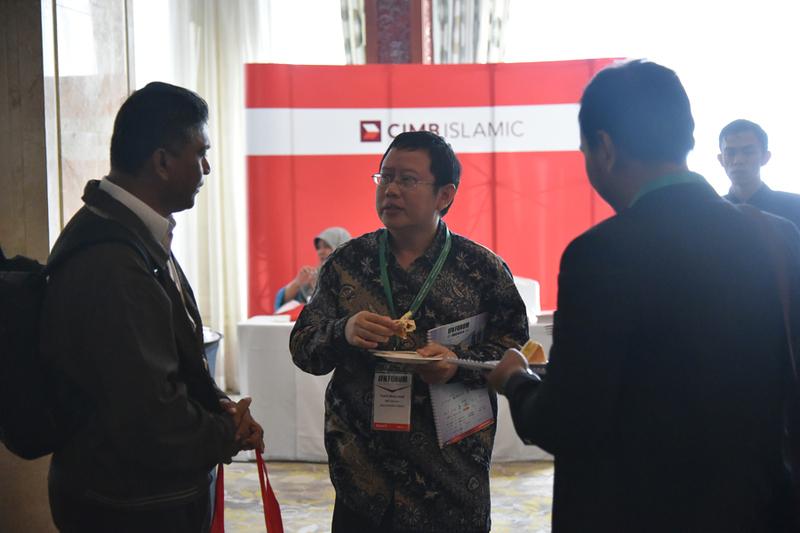 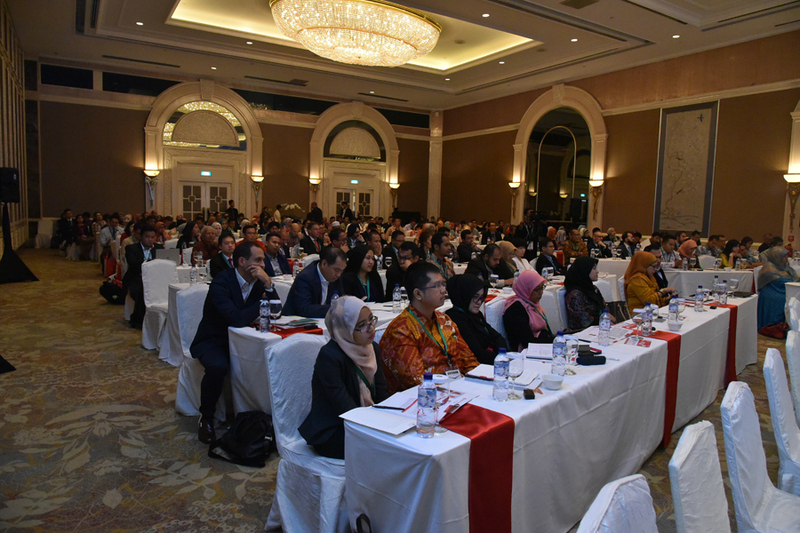 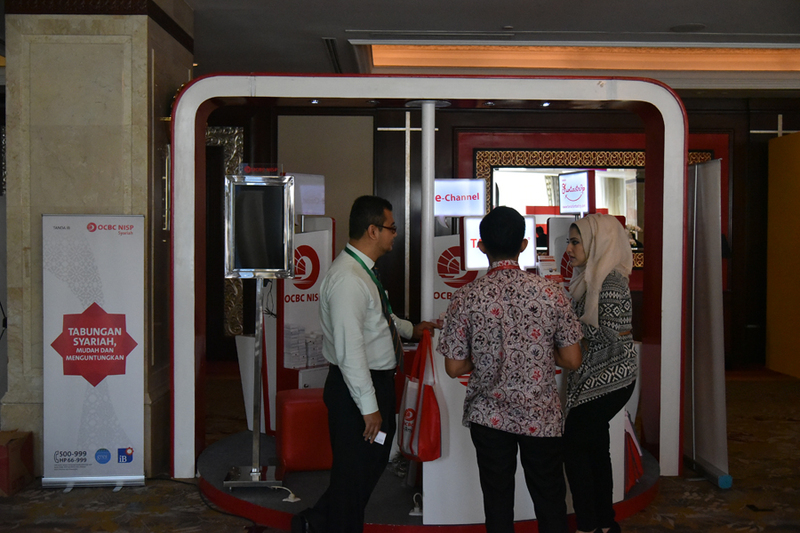 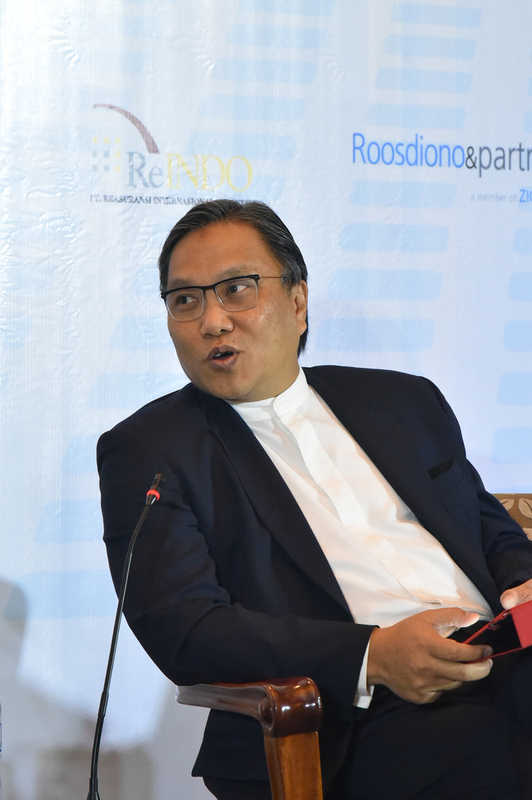 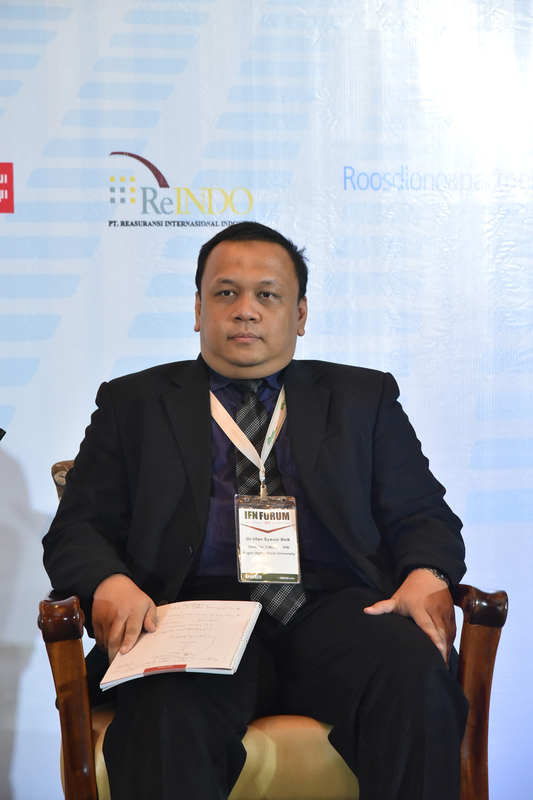 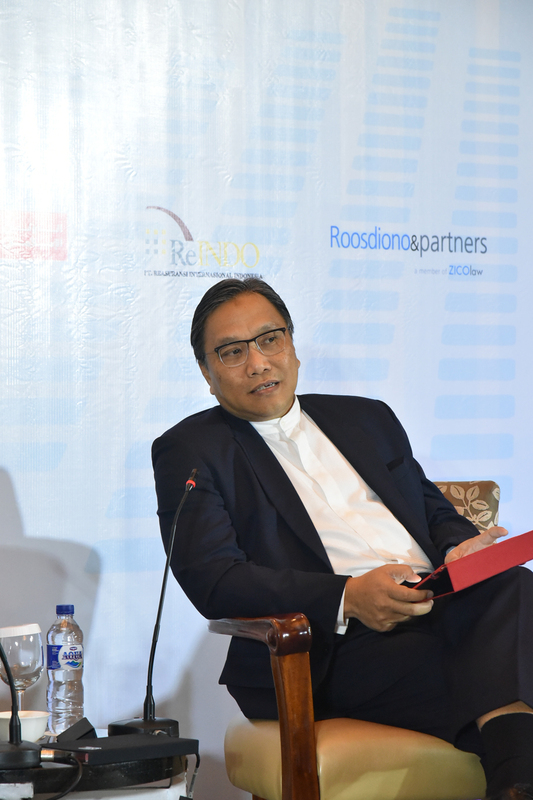 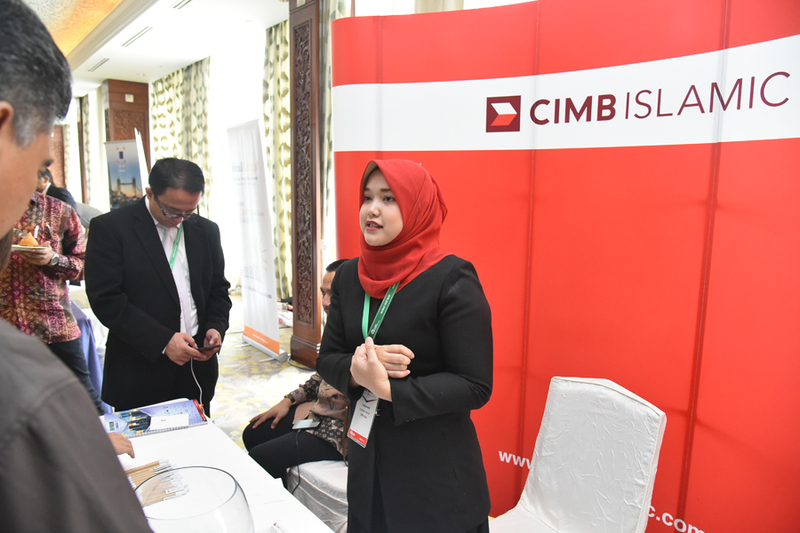 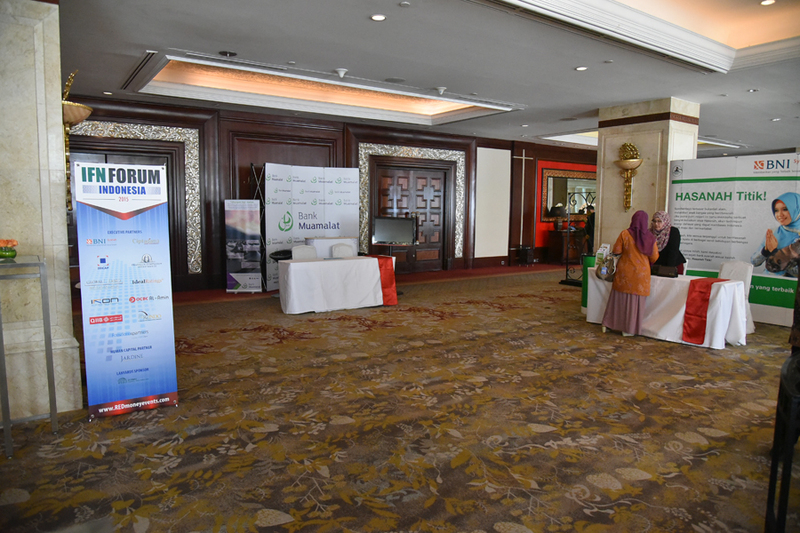 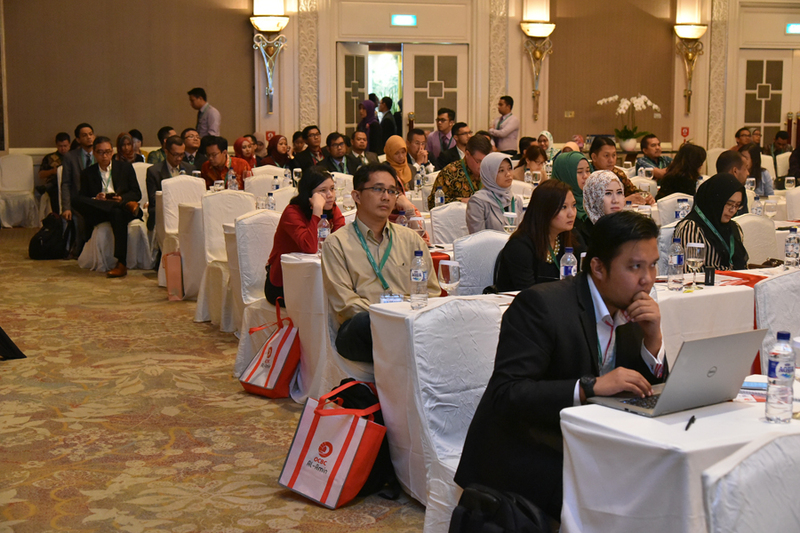 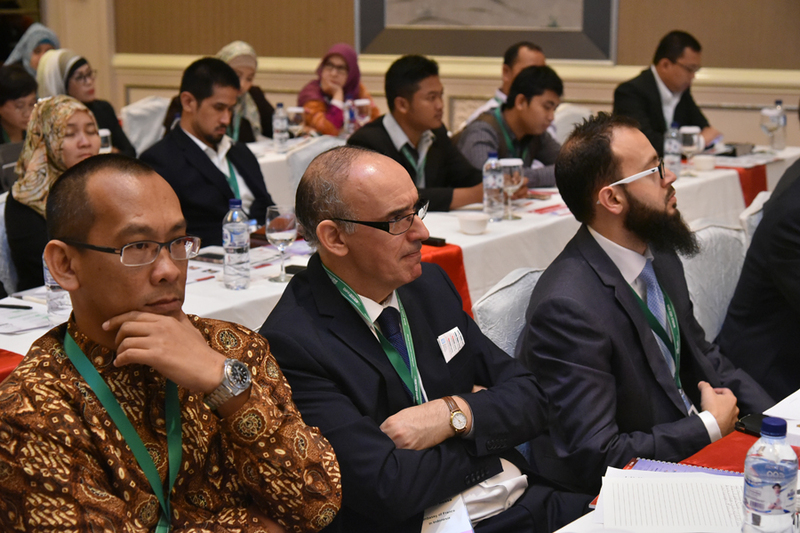 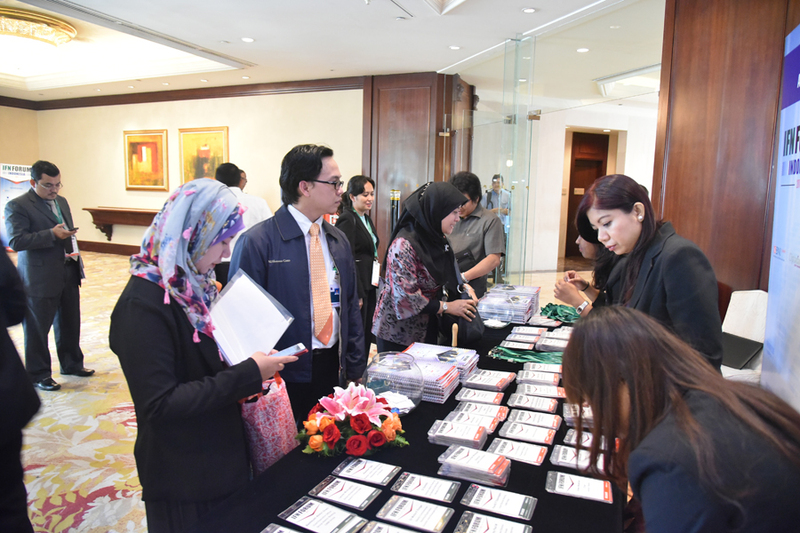 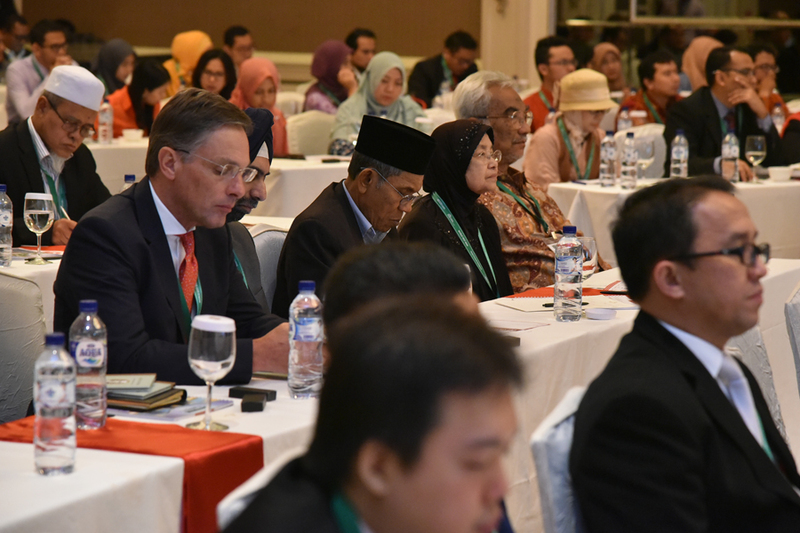 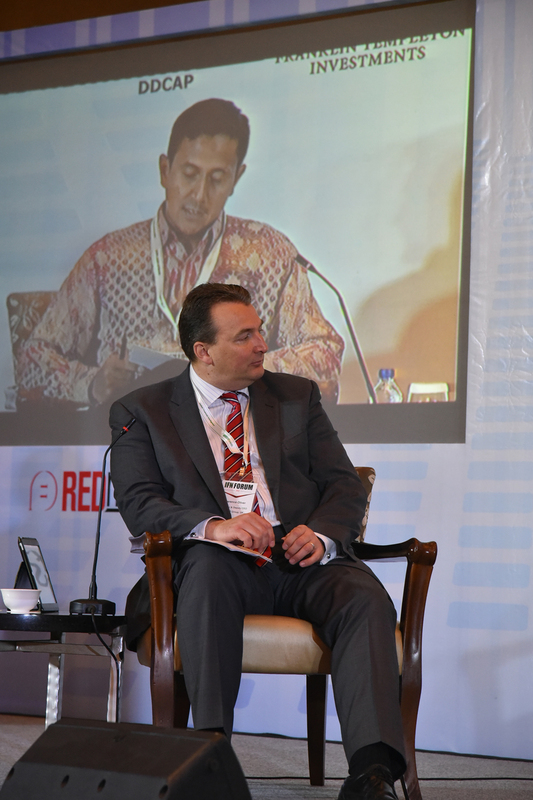 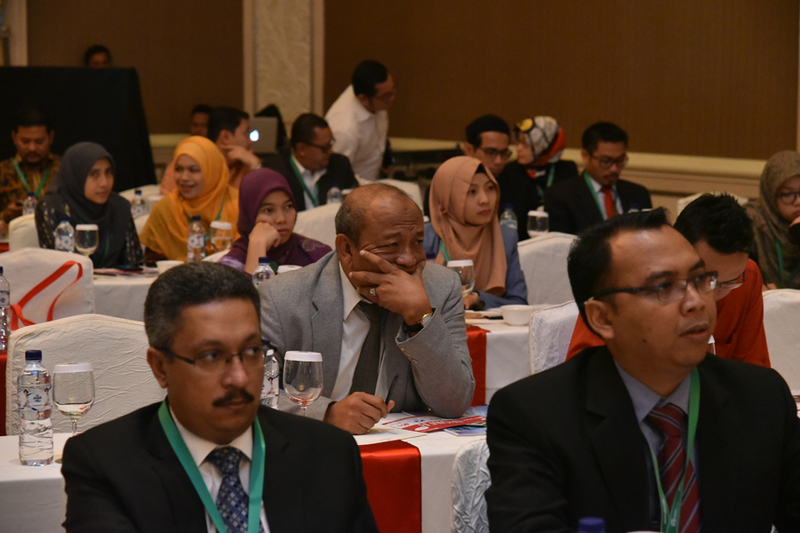 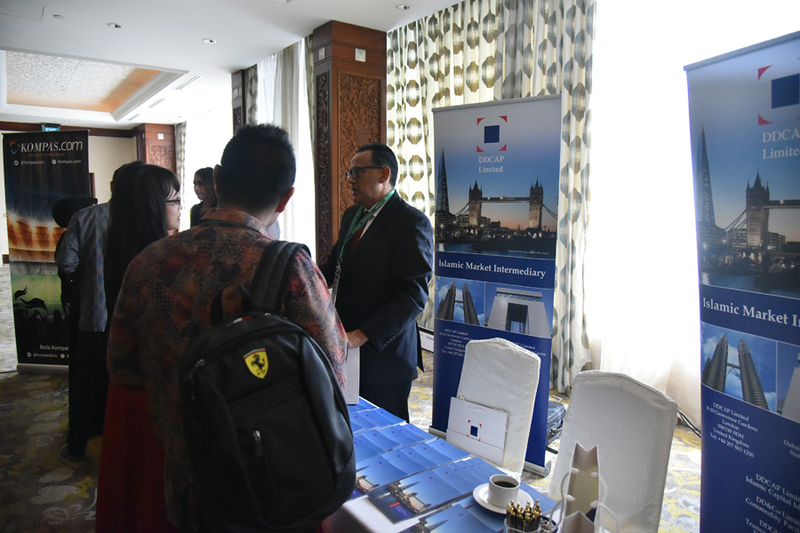 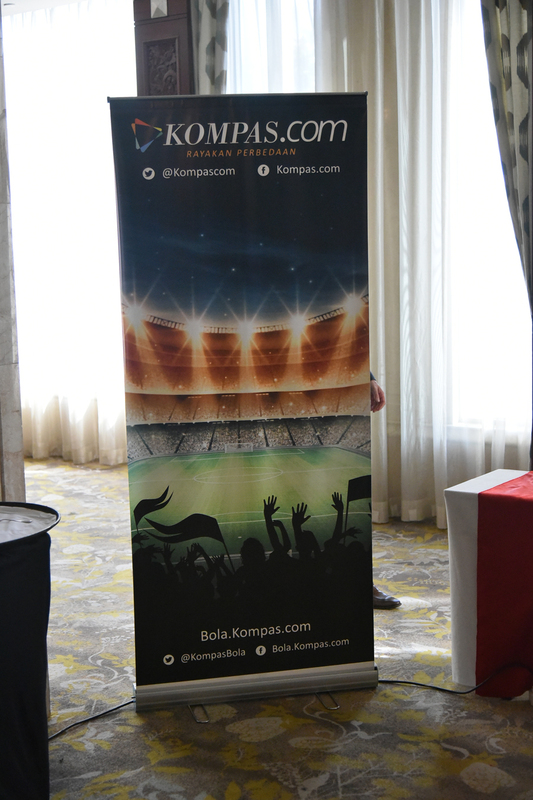 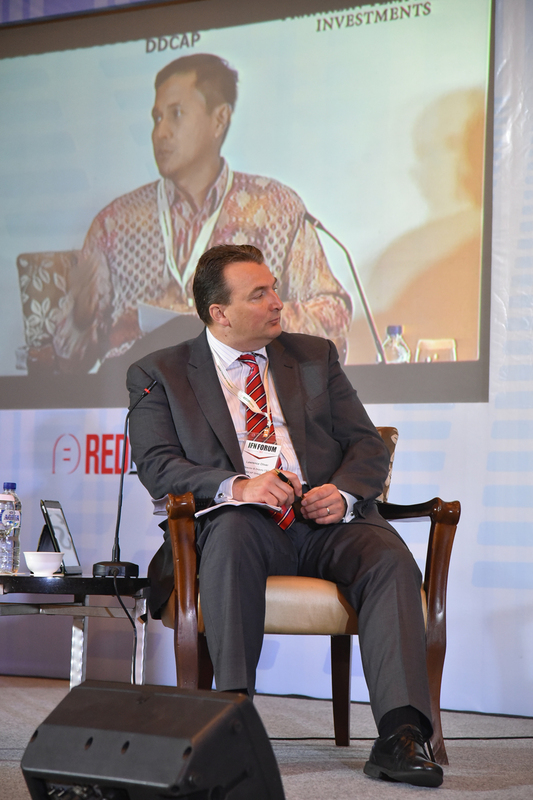 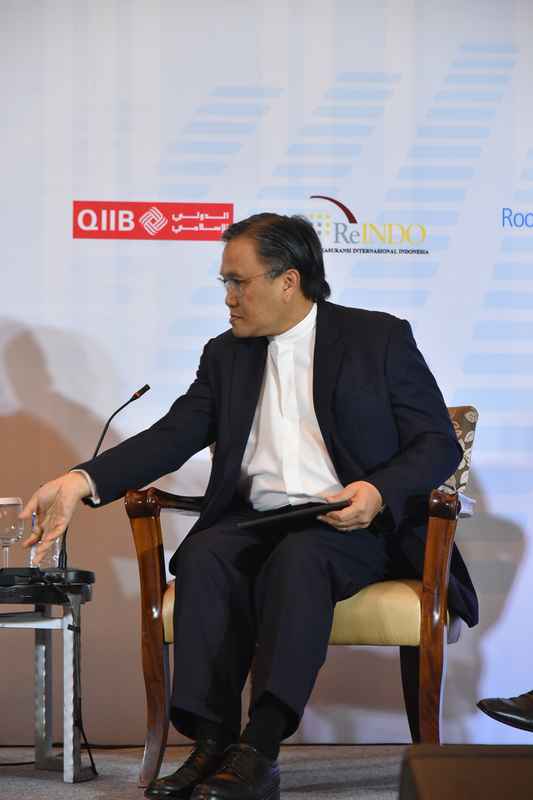 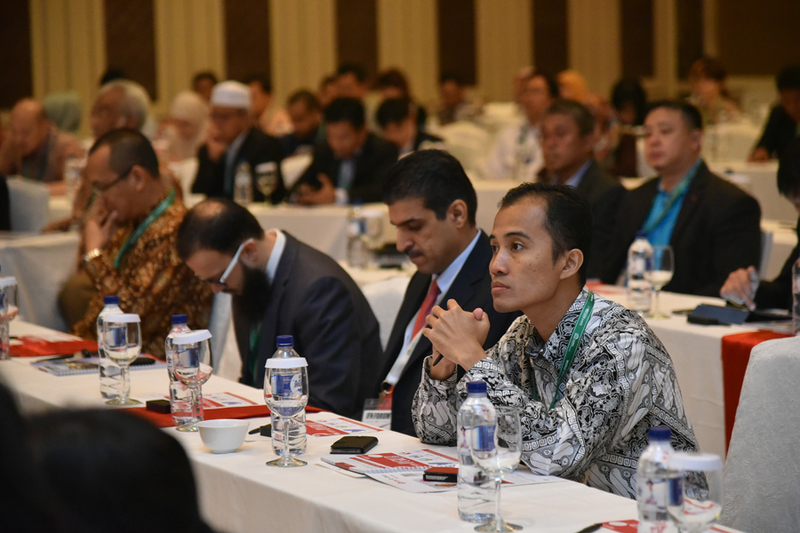 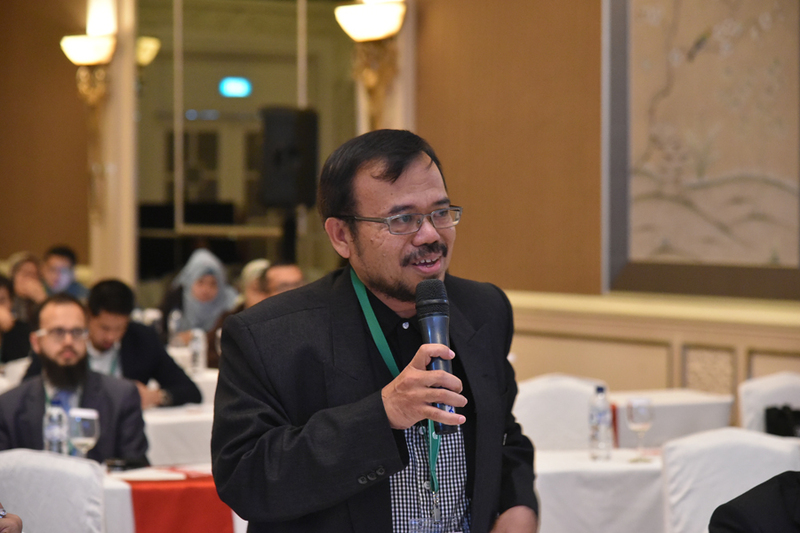 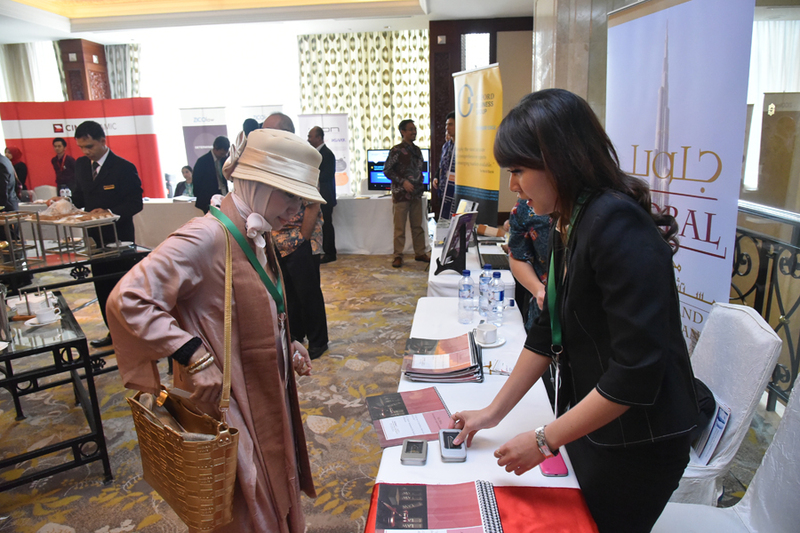 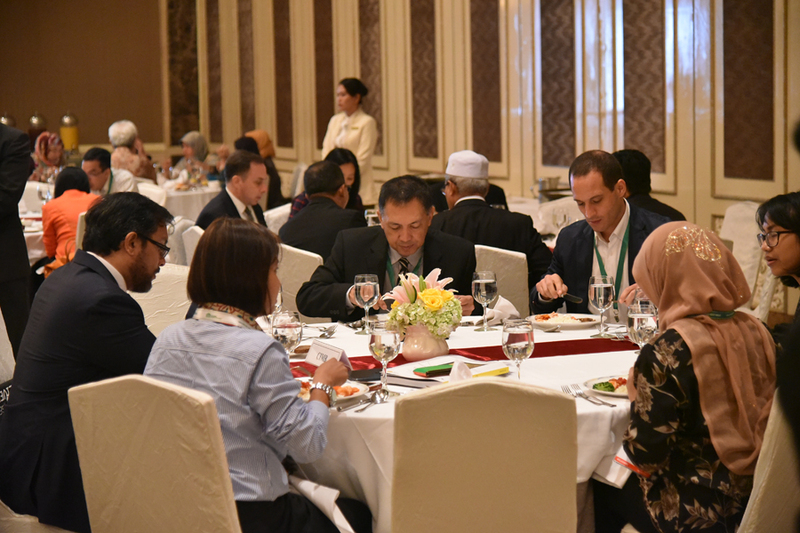 Indonesia remains a priority market for REDmoney Events as developments in this market are expected to significantly impact growth of the Asian Islamic finance industry. 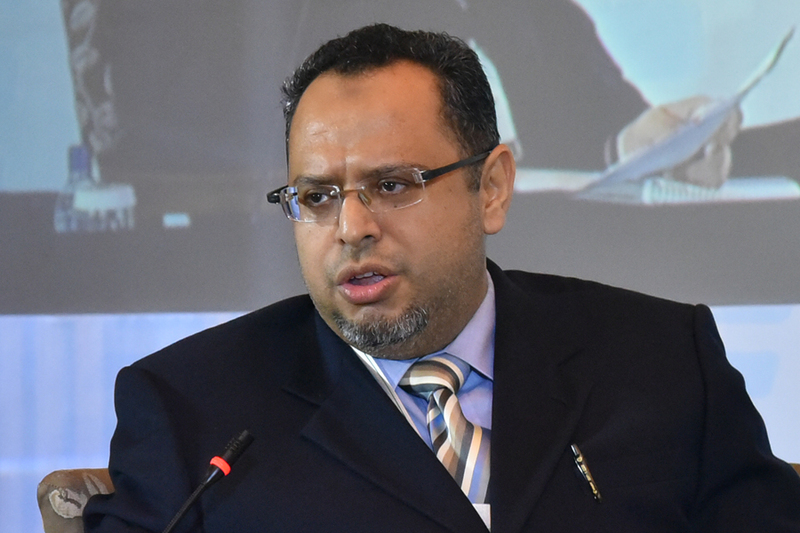 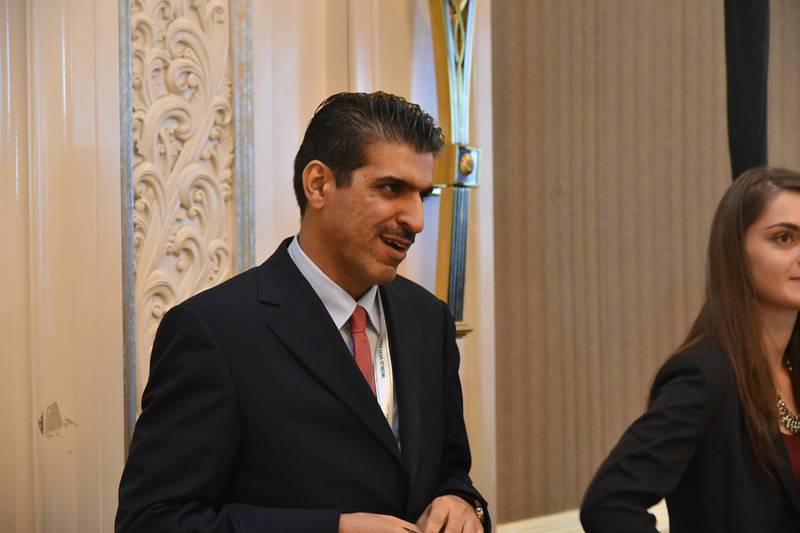 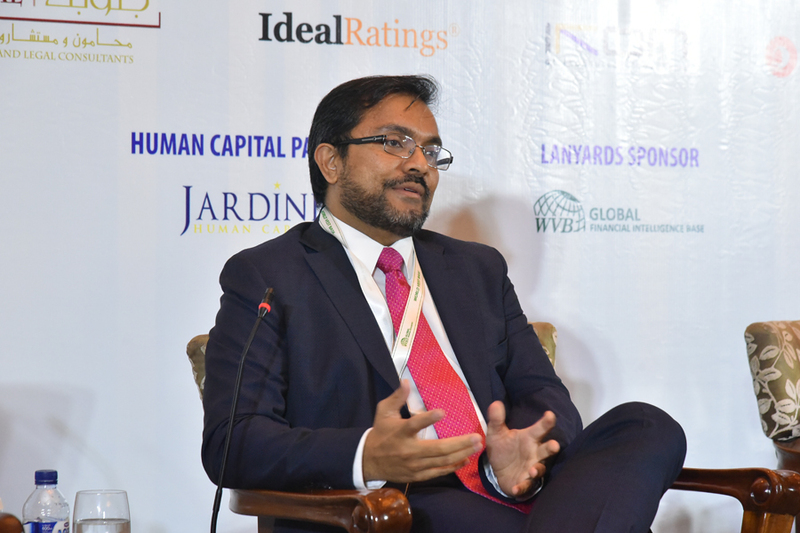 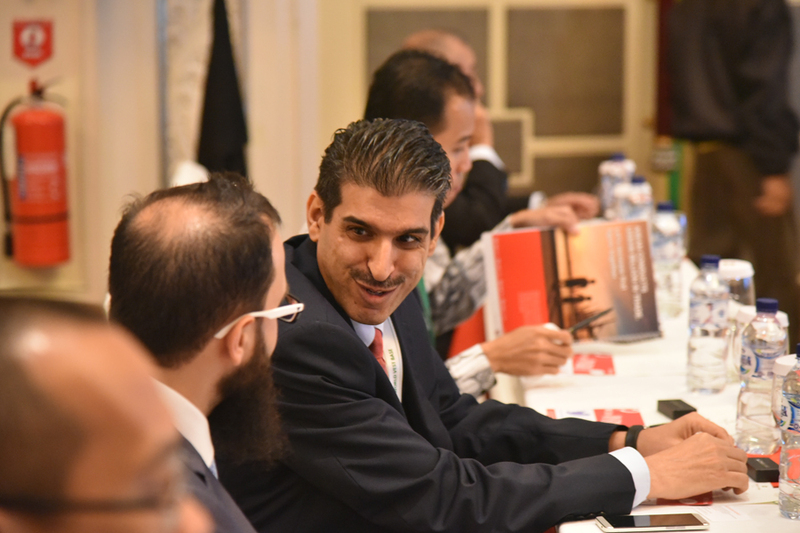 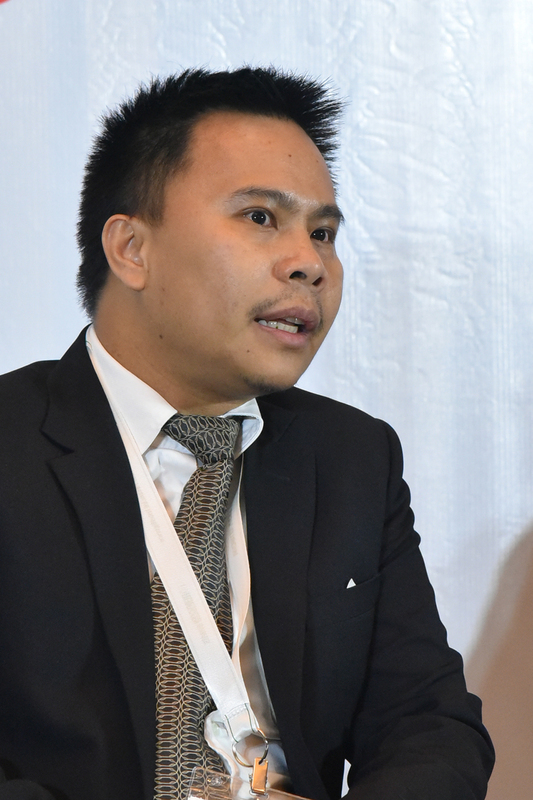 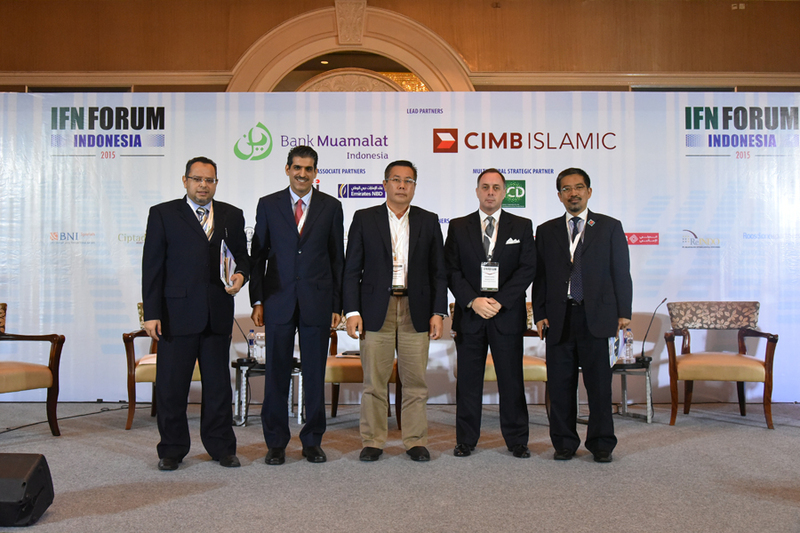 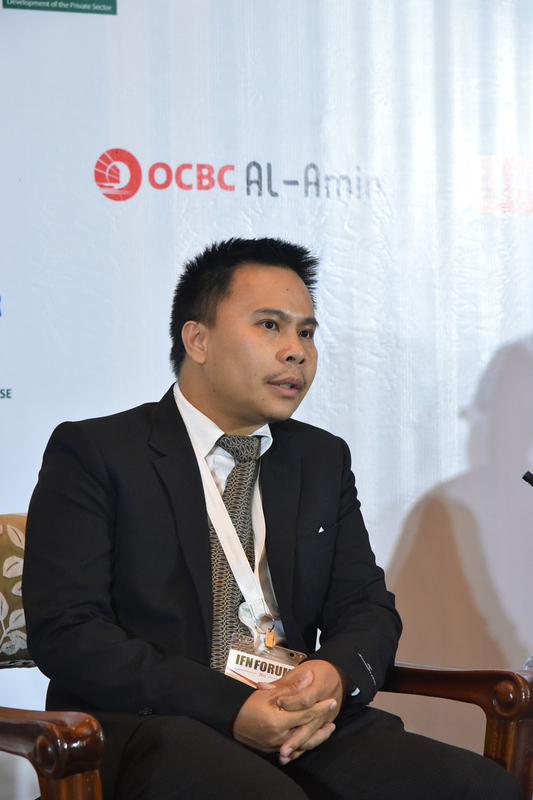 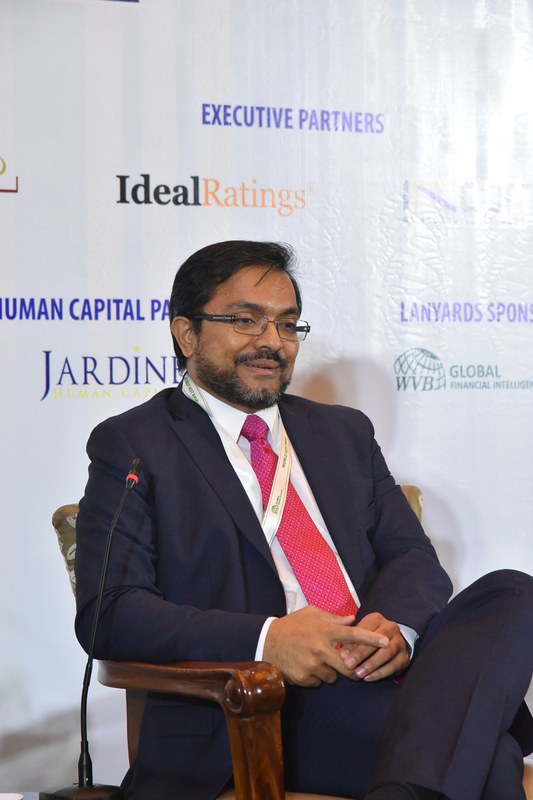 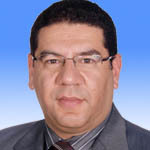 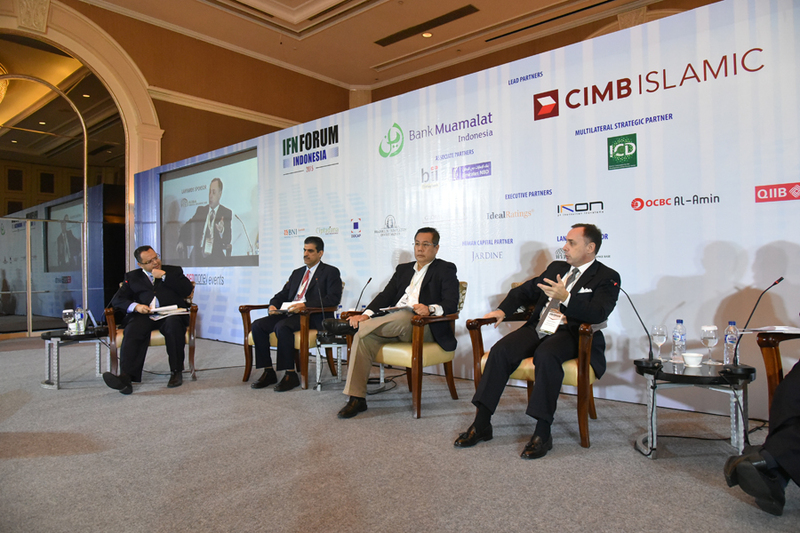 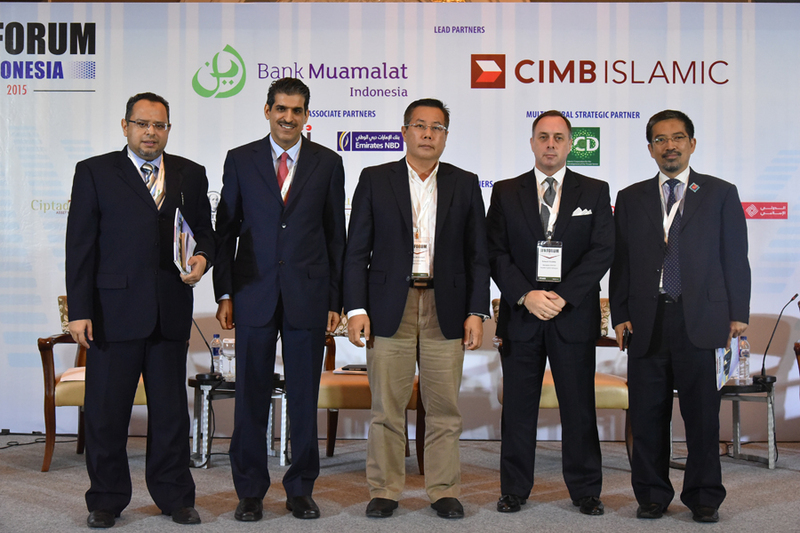 What does the future hold for Shariah multifinance companies? 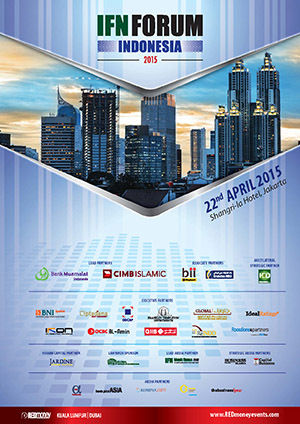 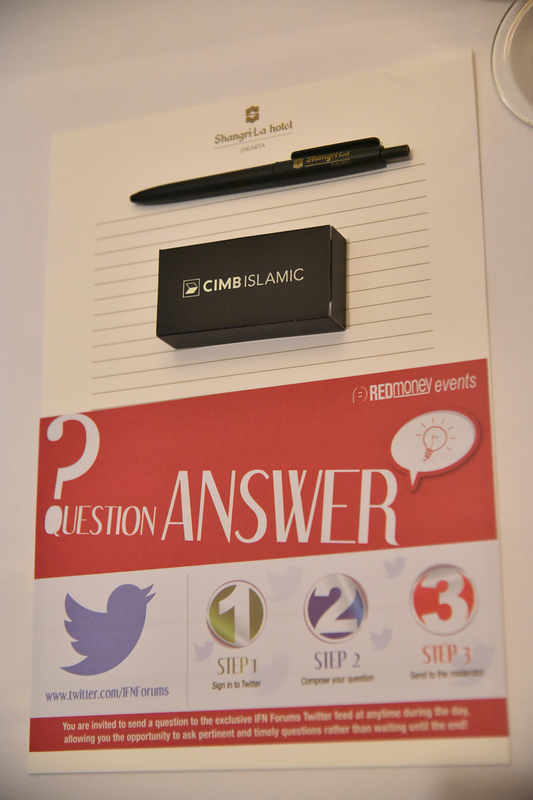 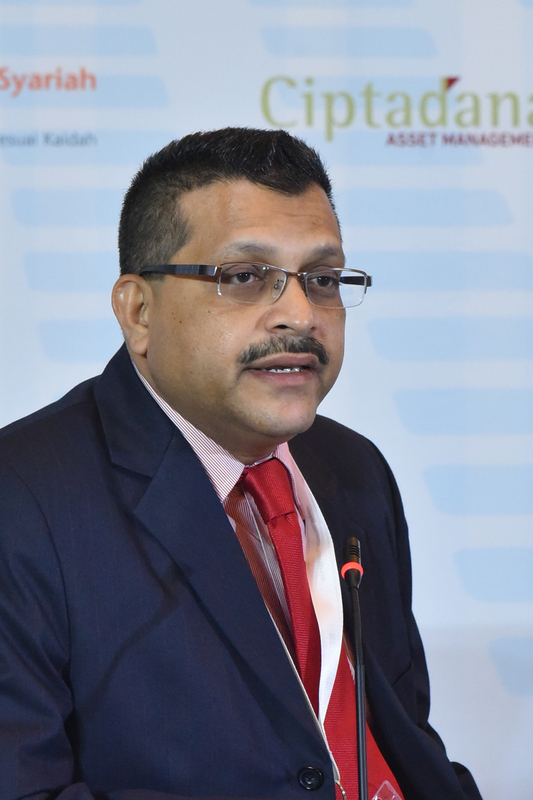 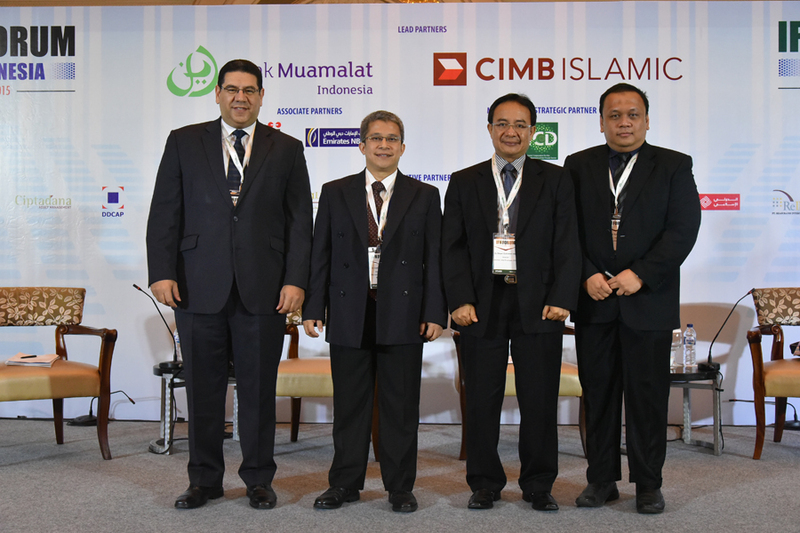 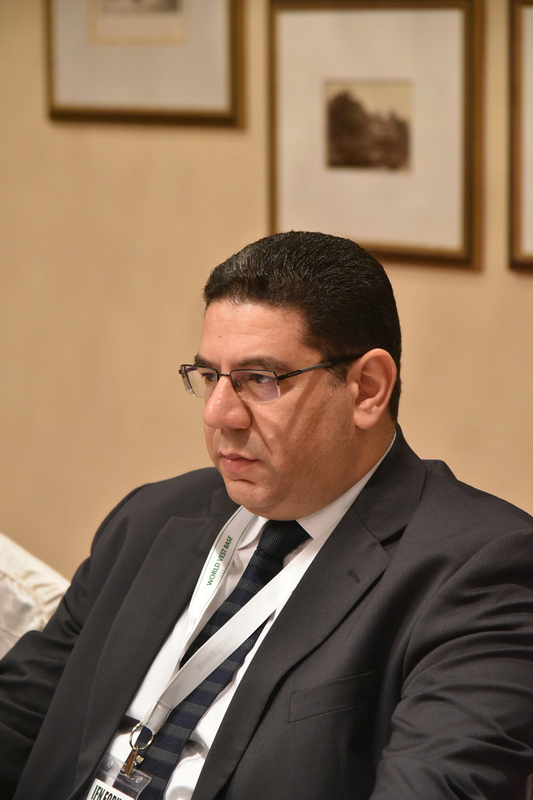 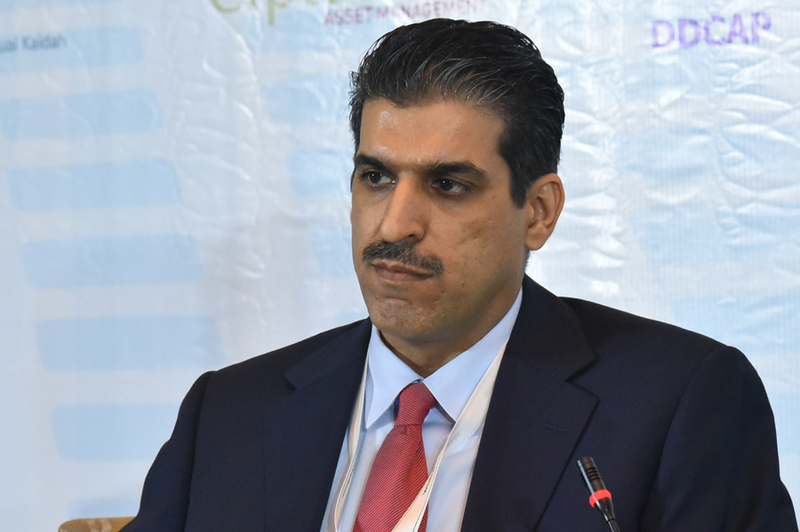 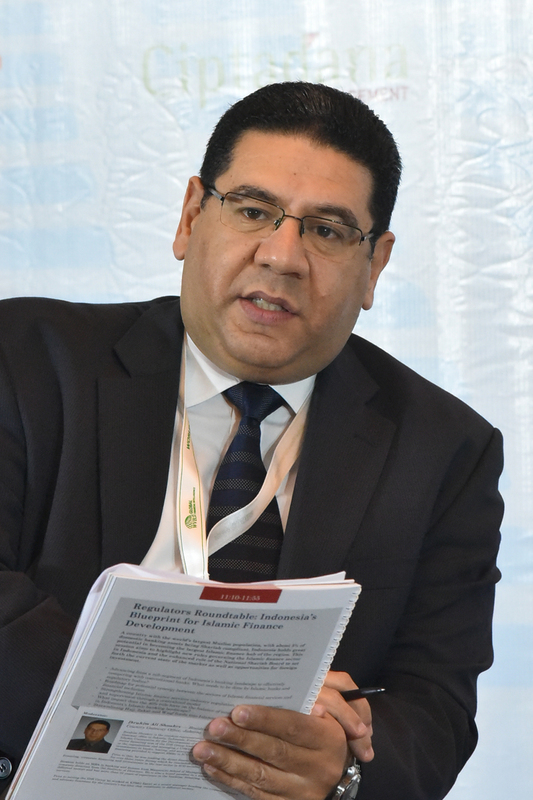 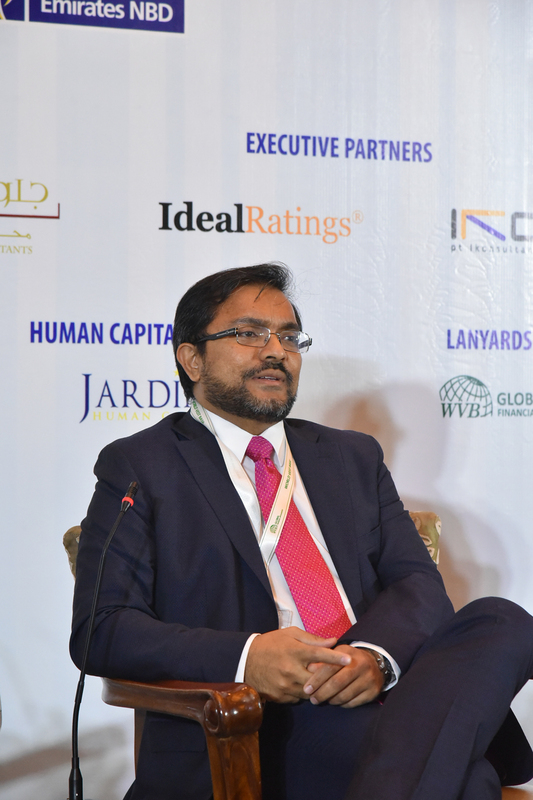 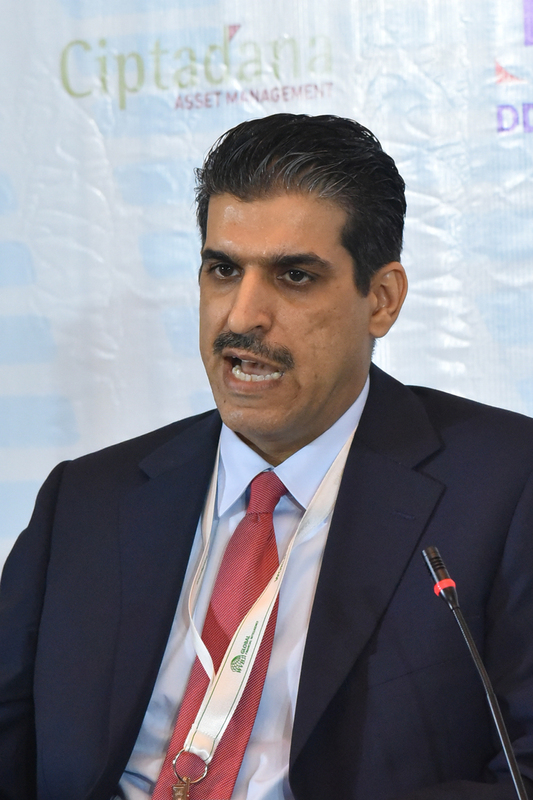 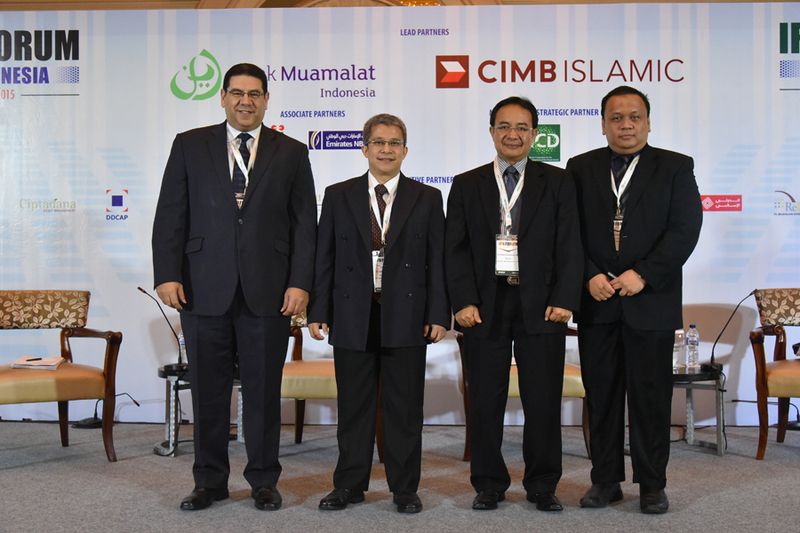 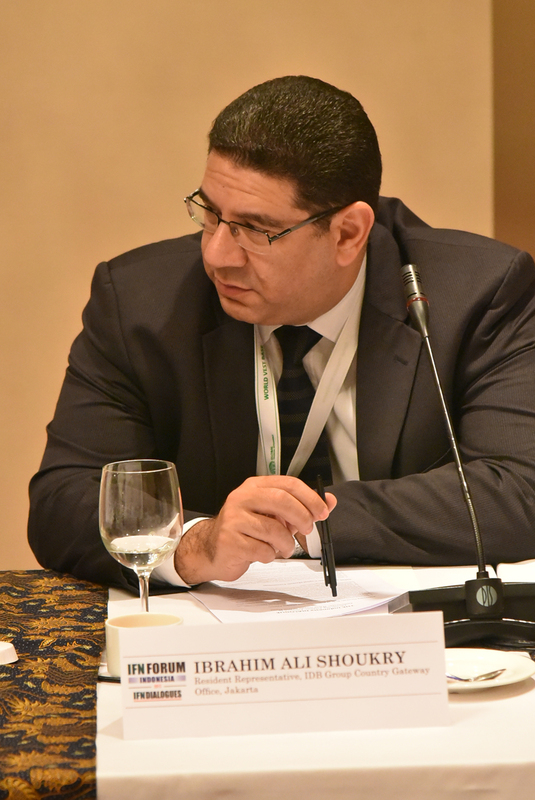 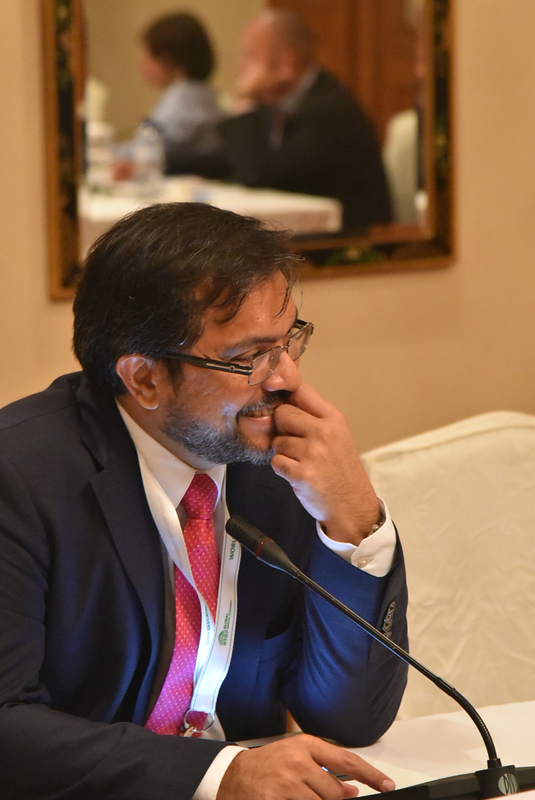 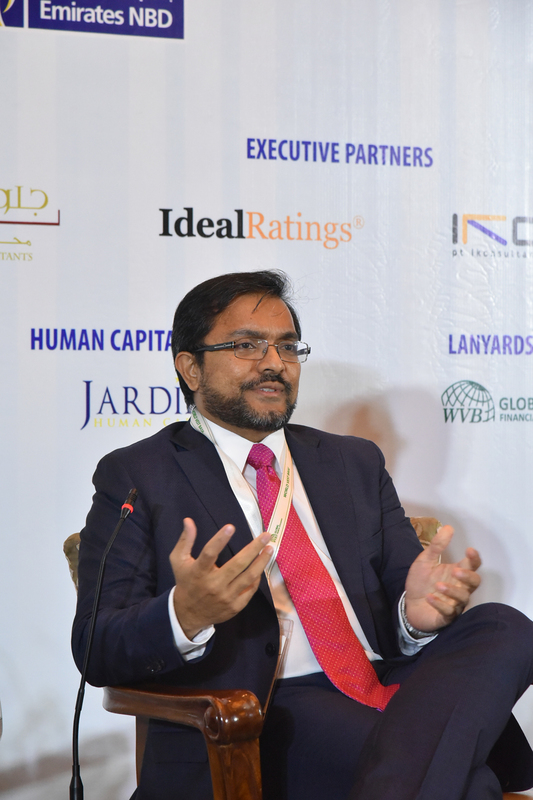 Consolidation of the state-owned Islamic banks: what does it mean to the market players? 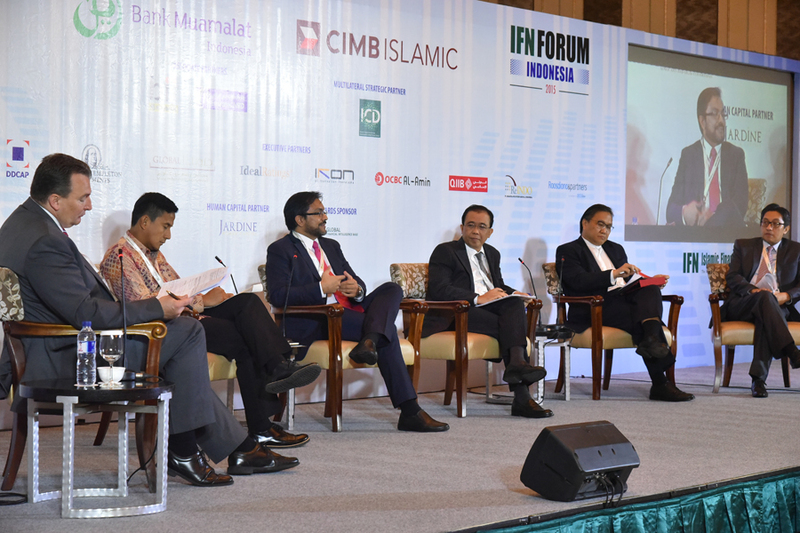 A country with the world's largest Muslim population, with about 5% of domestic banking assets being Shariah compliant, Indonesia holds great potential in becoming the largest Islamic finance hub of the region. 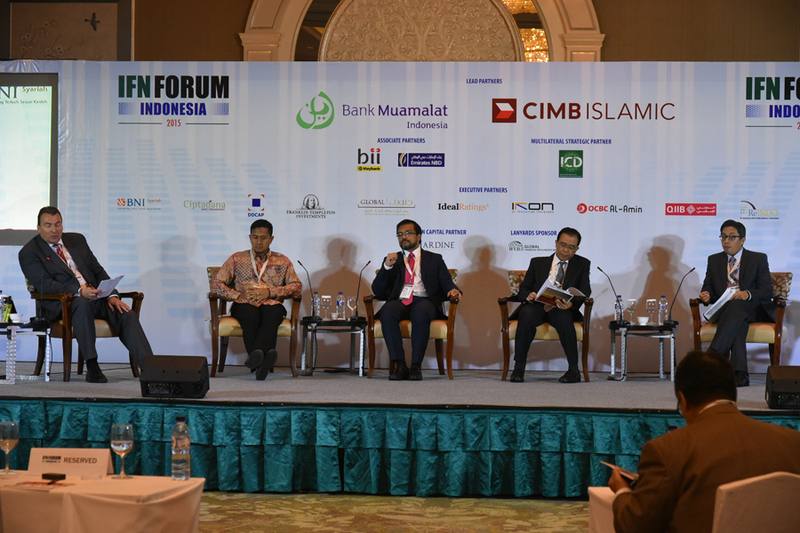 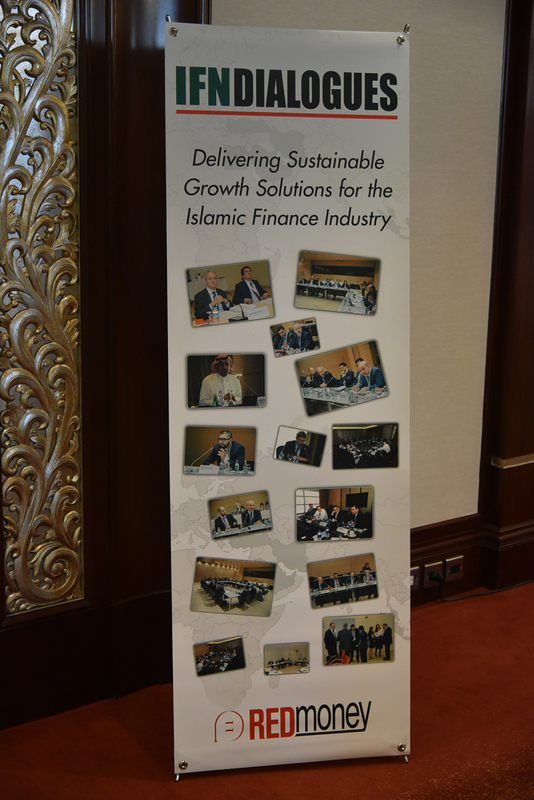 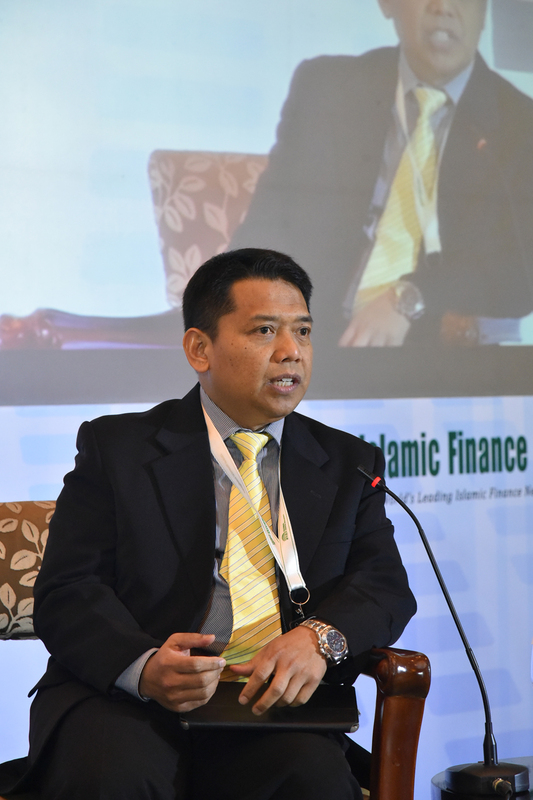 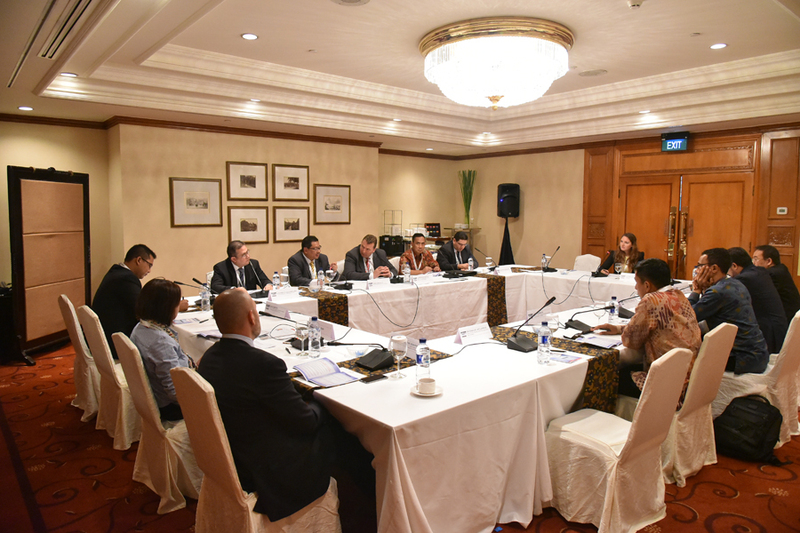 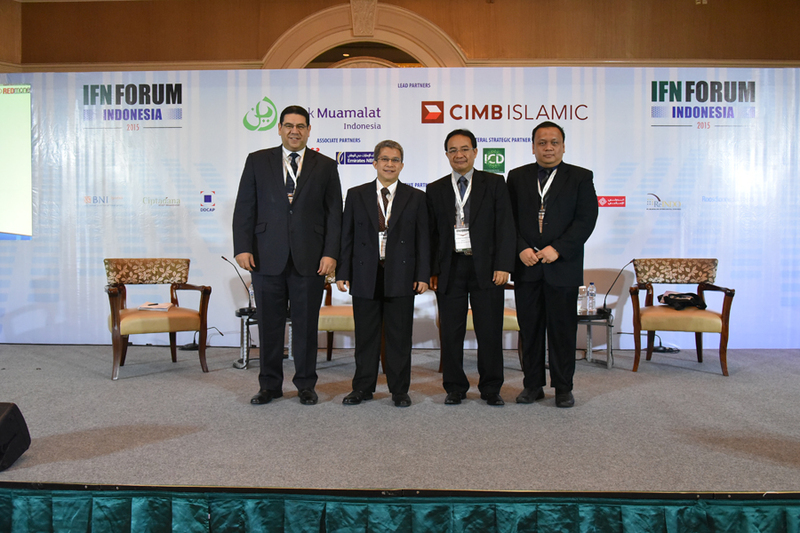 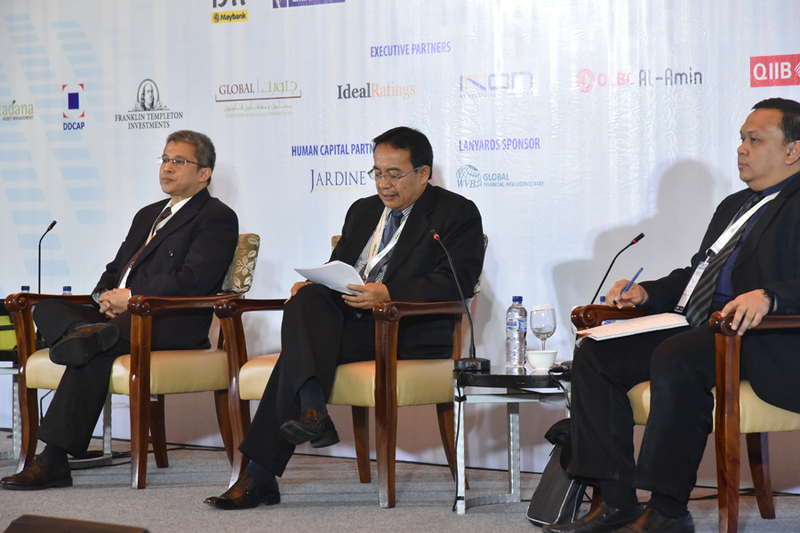 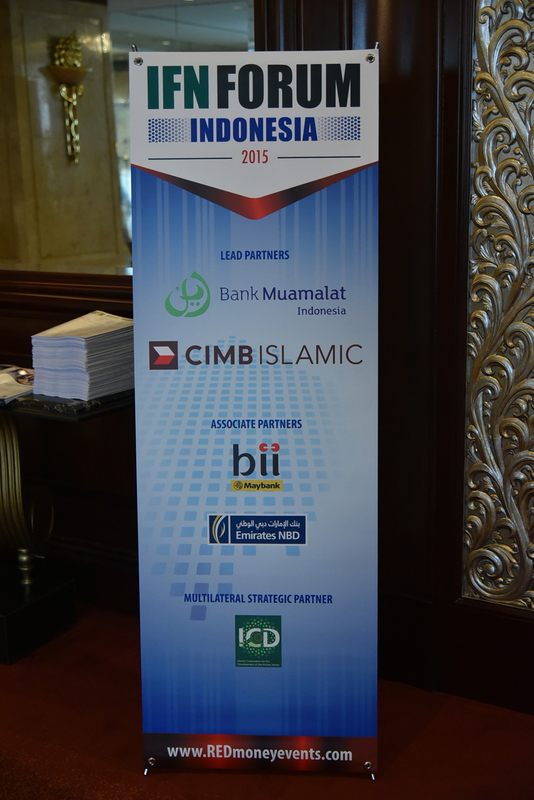 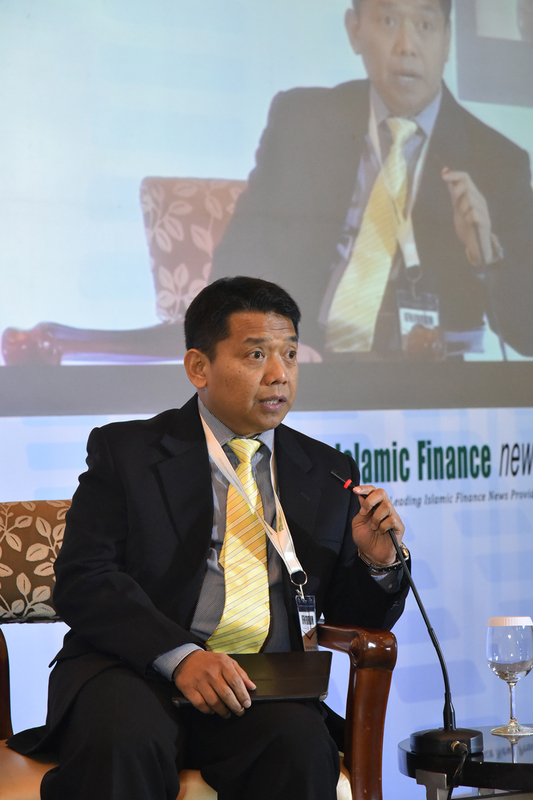 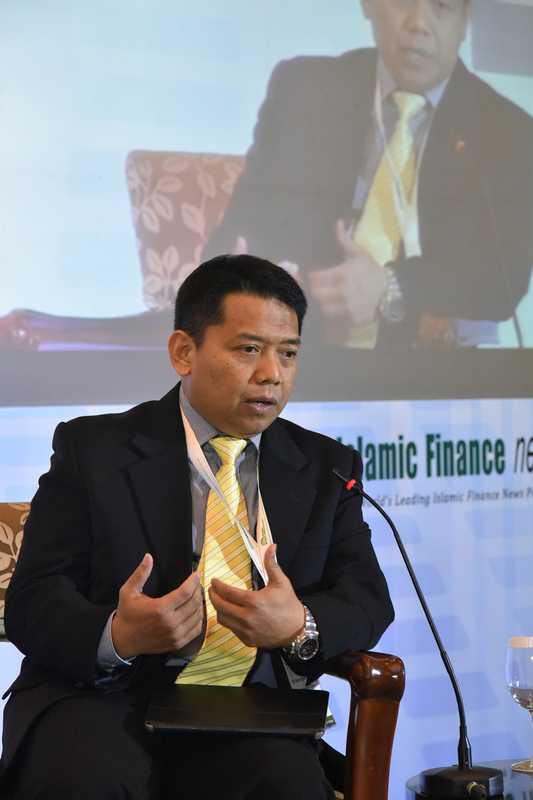 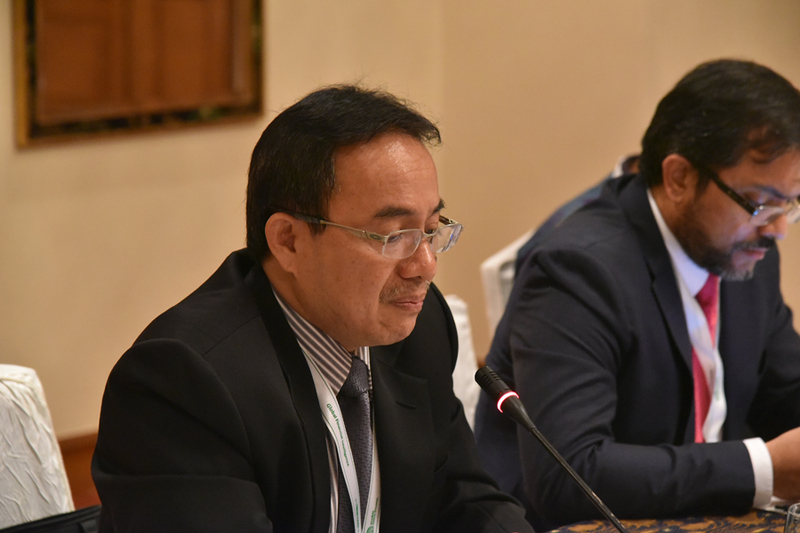 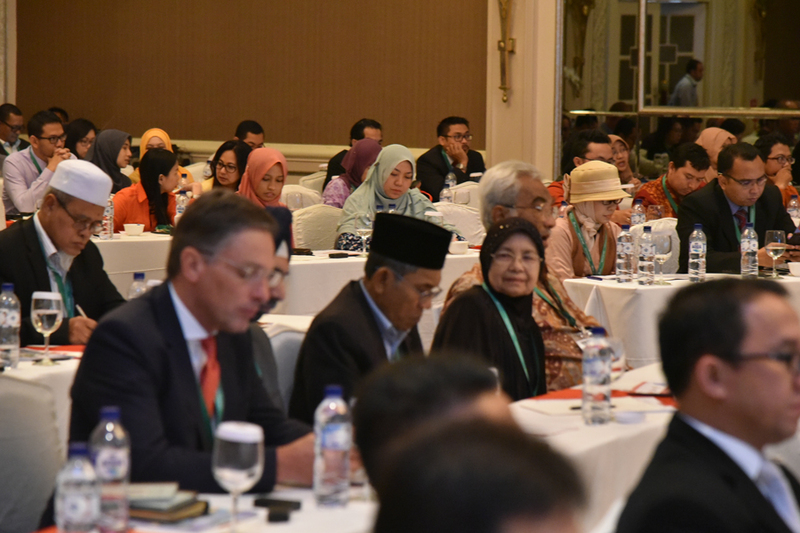 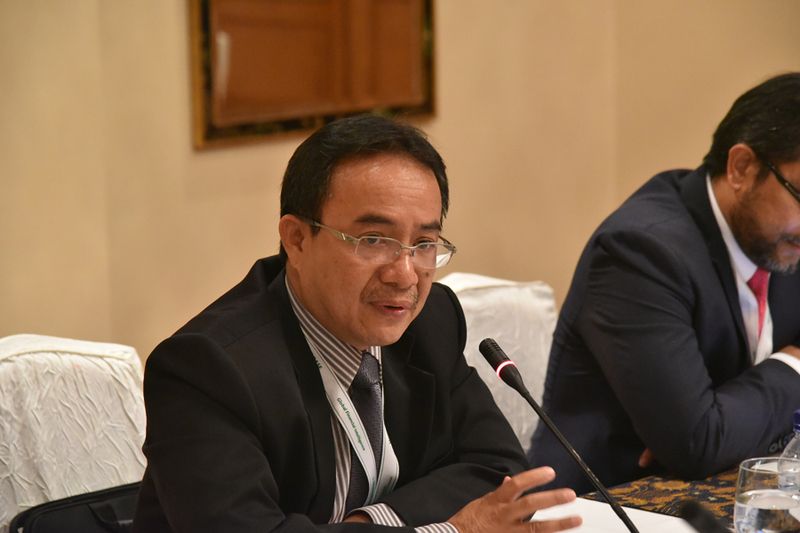 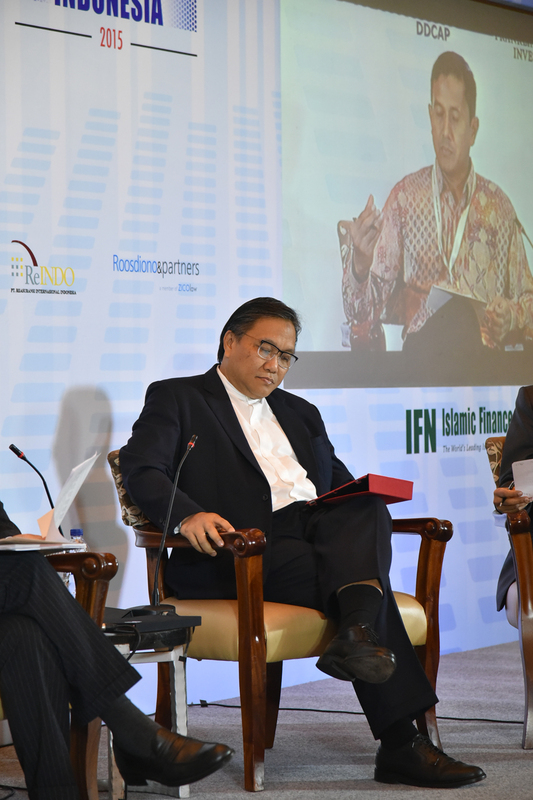 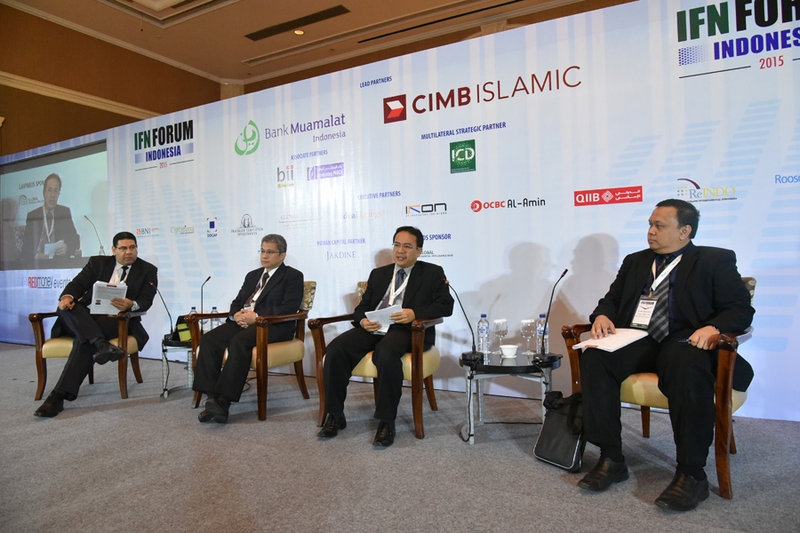 This session aims to highlight new rules governing the Islamic finance sector in Indonesia and the enhanced role of the National Shariah Board to set forth the current state of the market as well as opportunities for foreign investment. 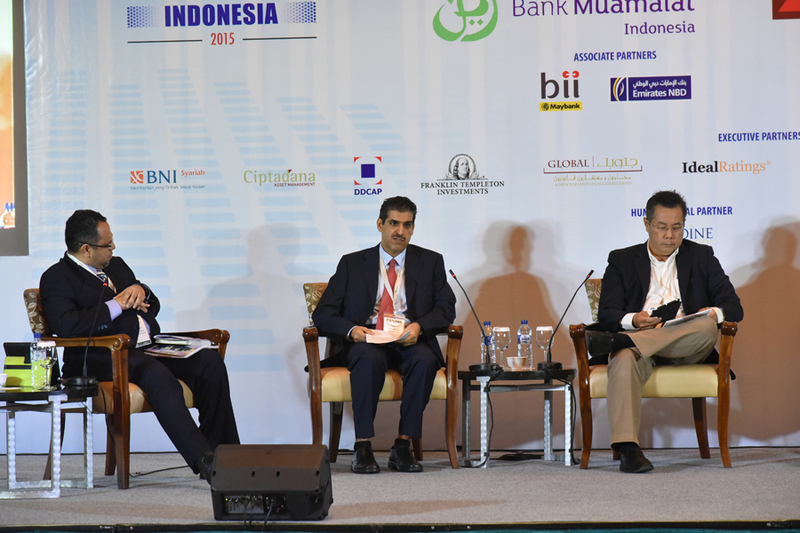 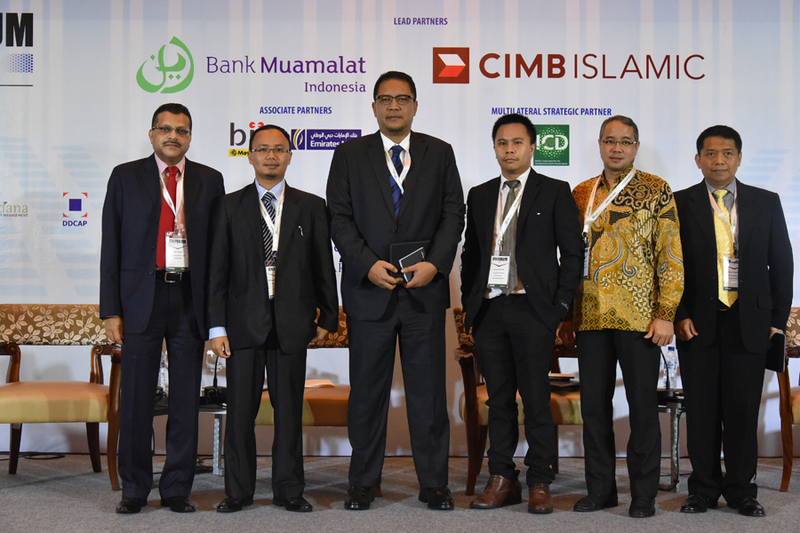 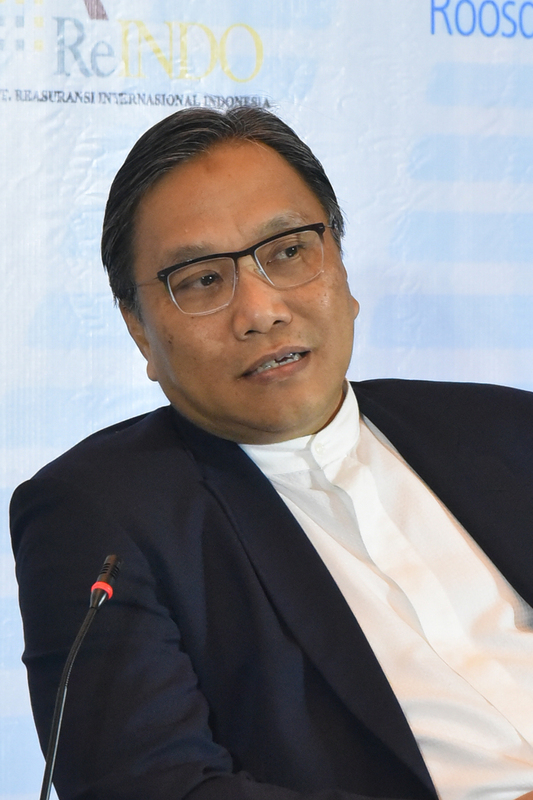 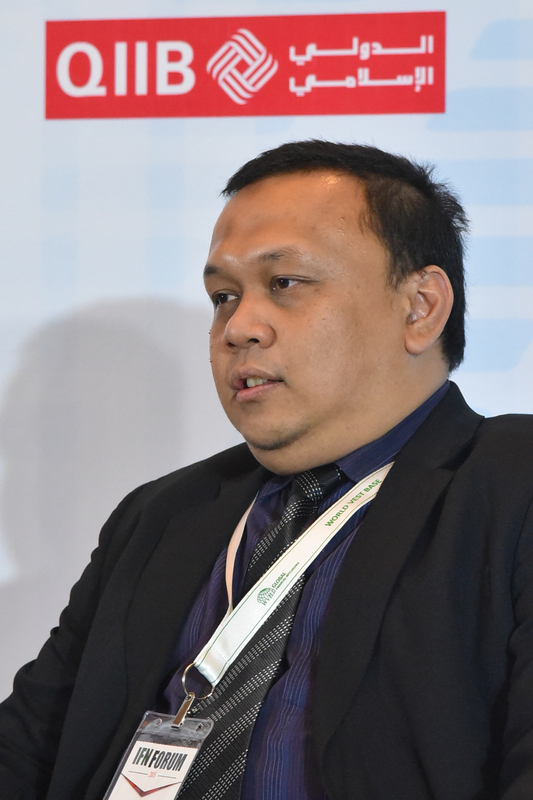 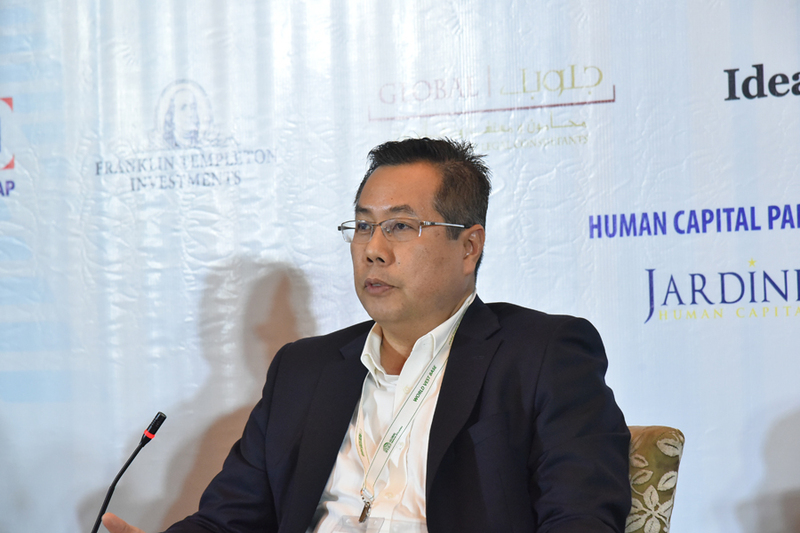 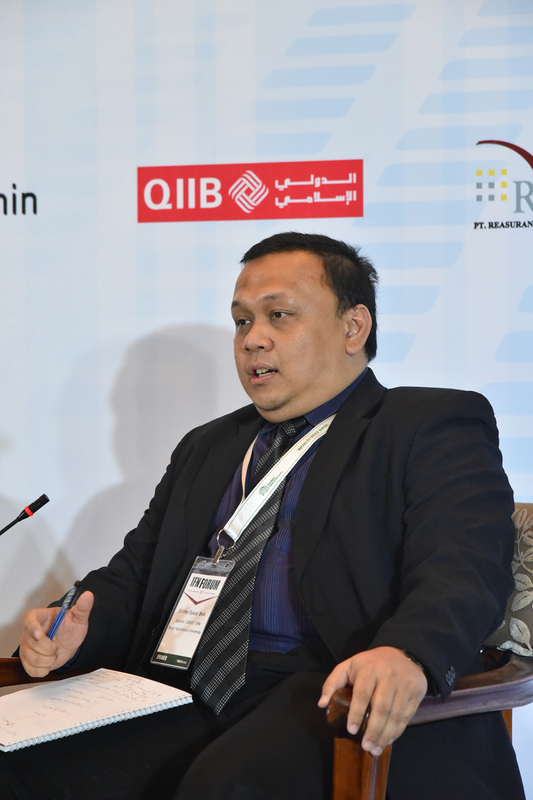 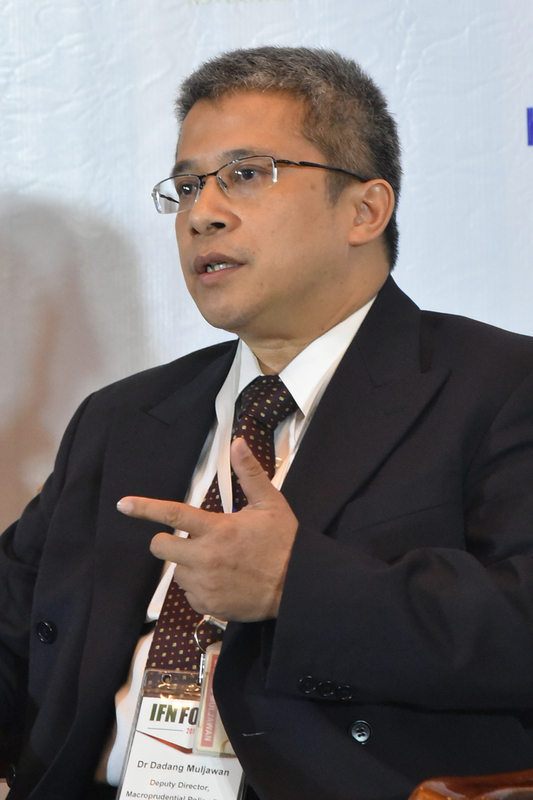 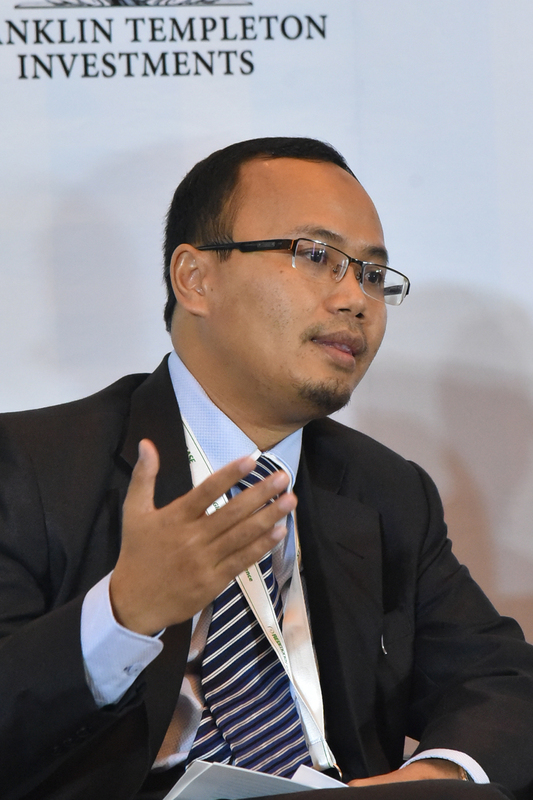 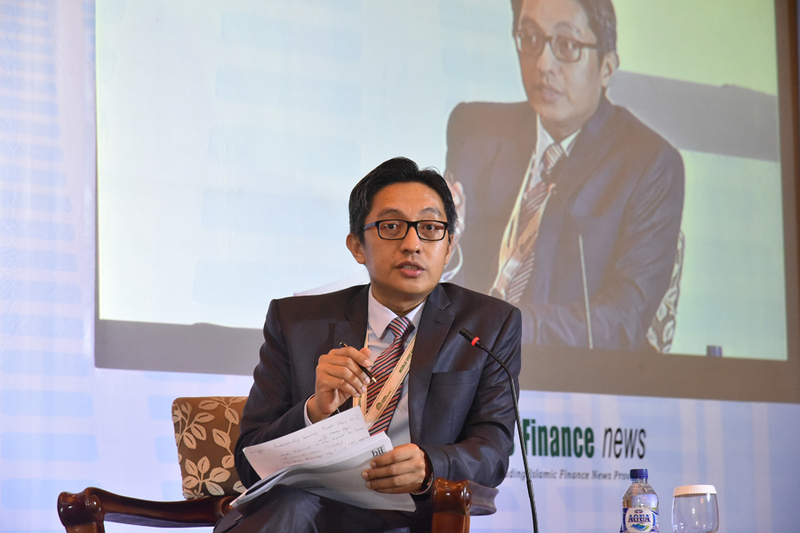 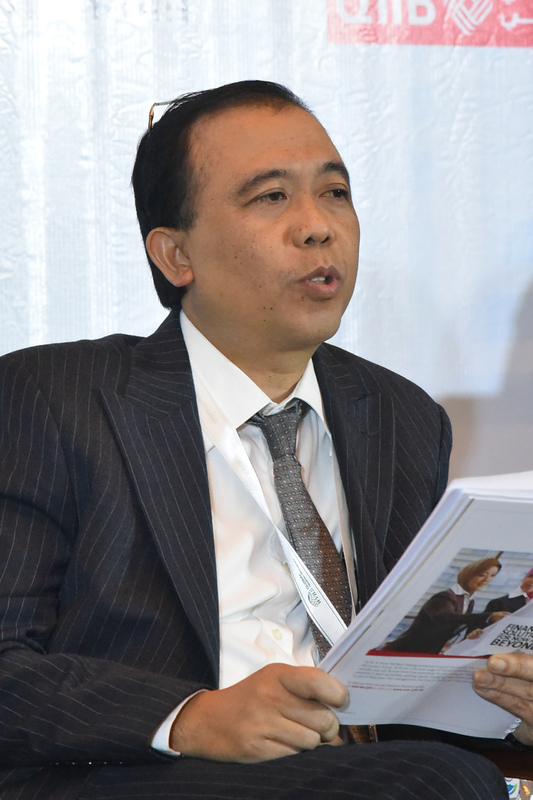 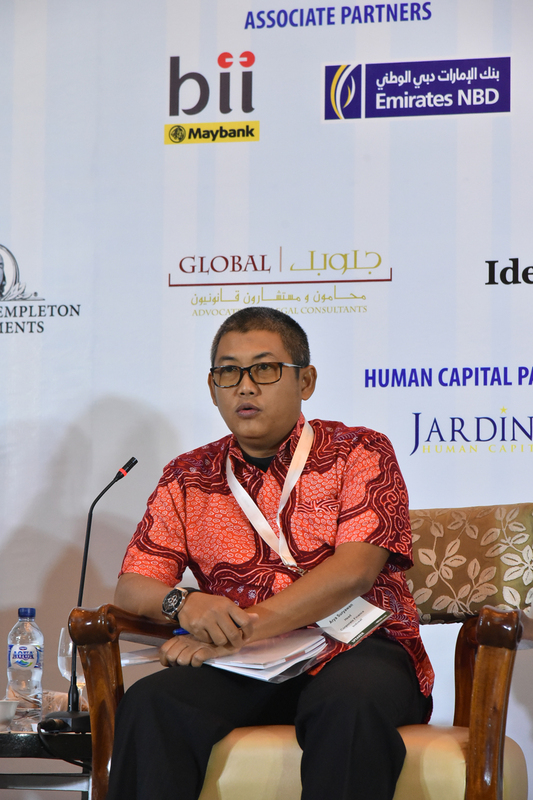 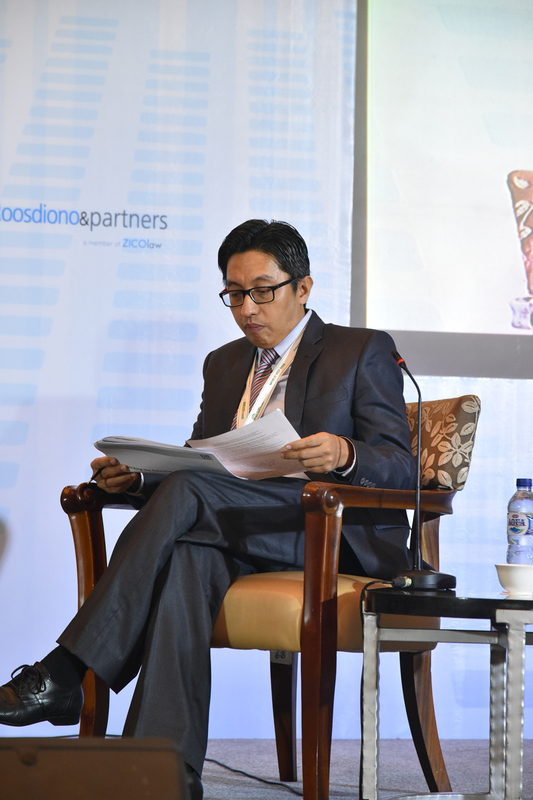 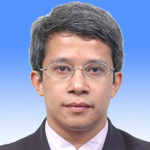 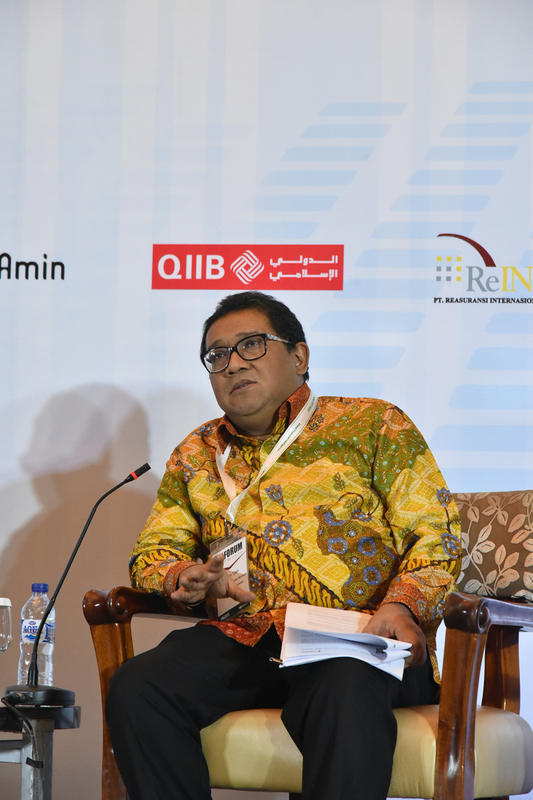 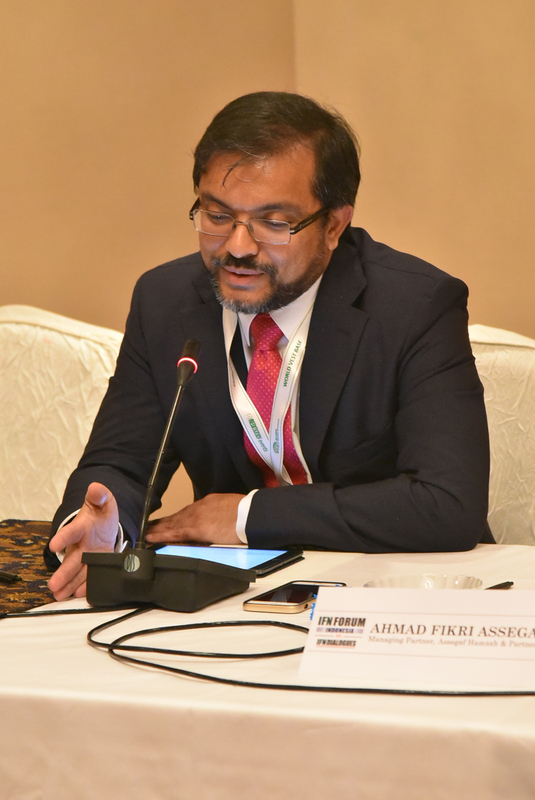 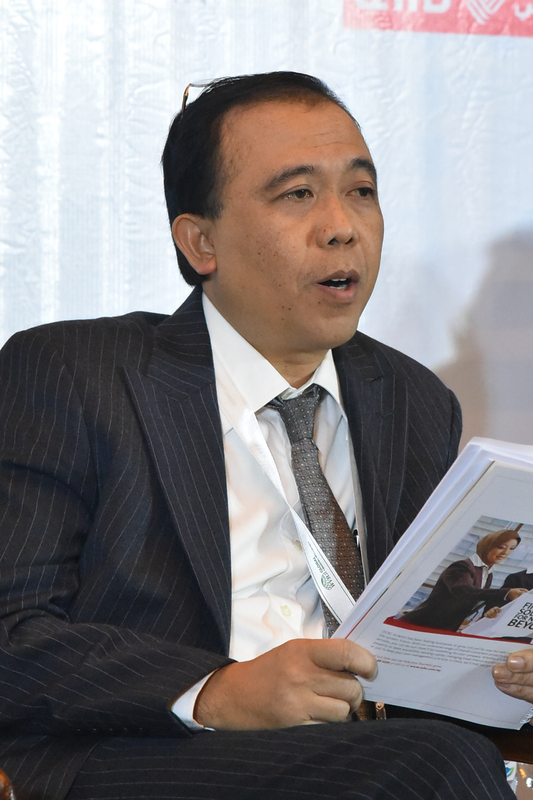 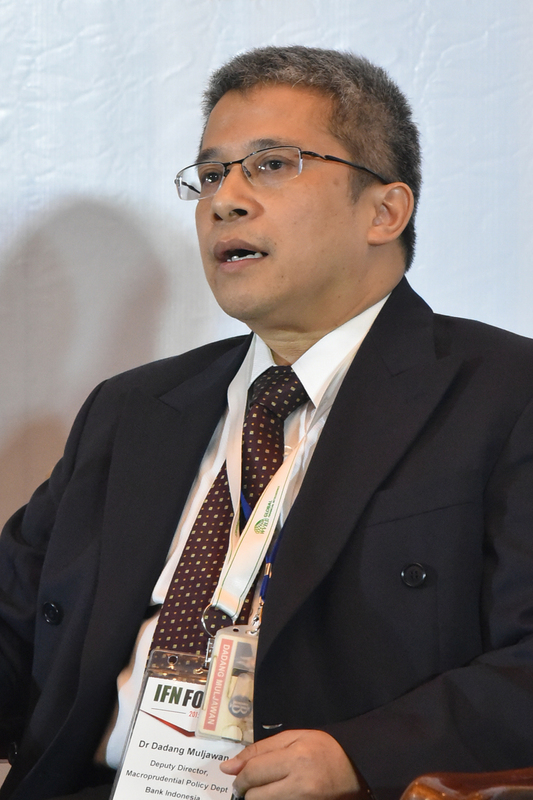 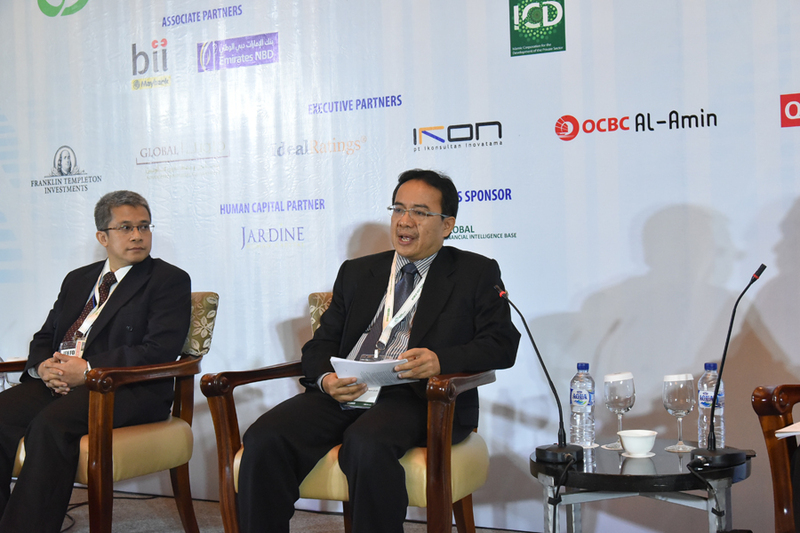 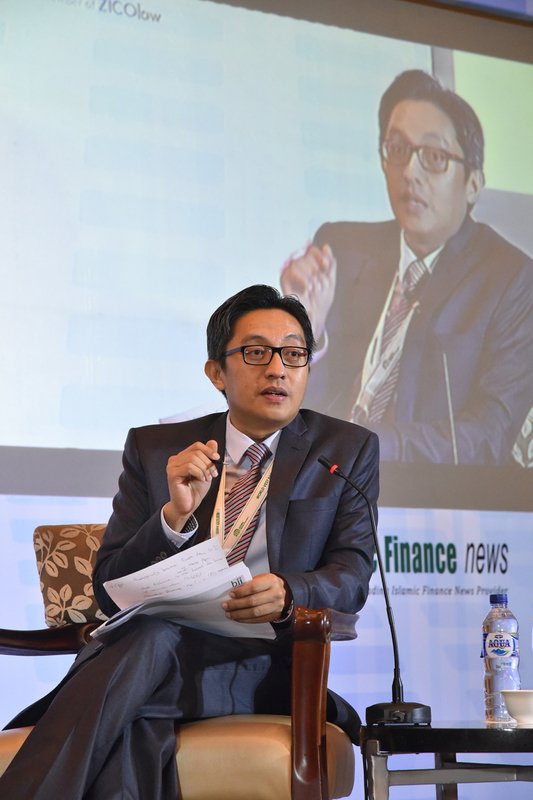 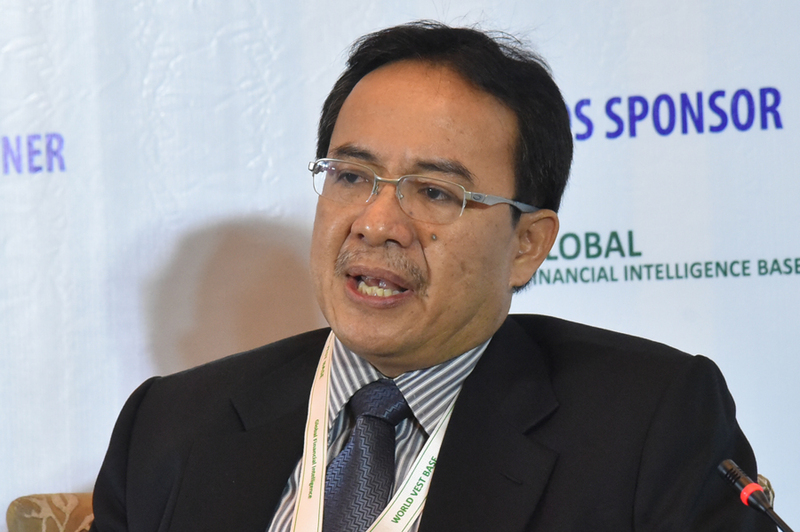 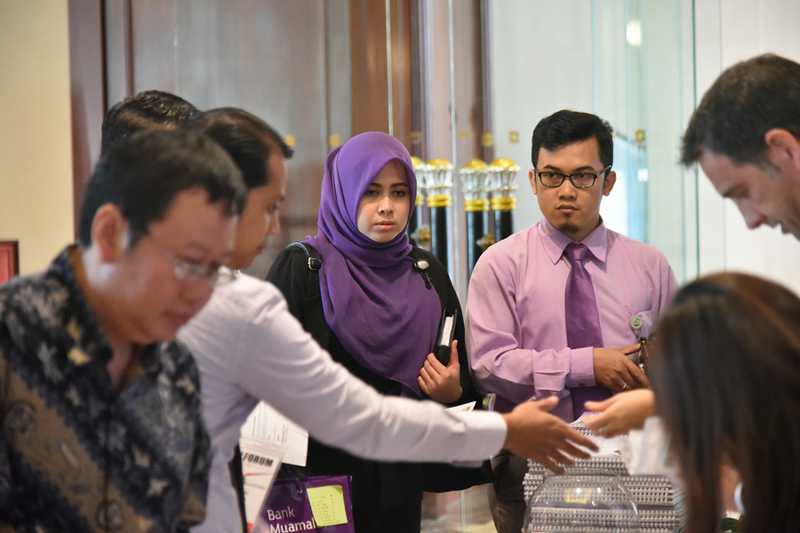 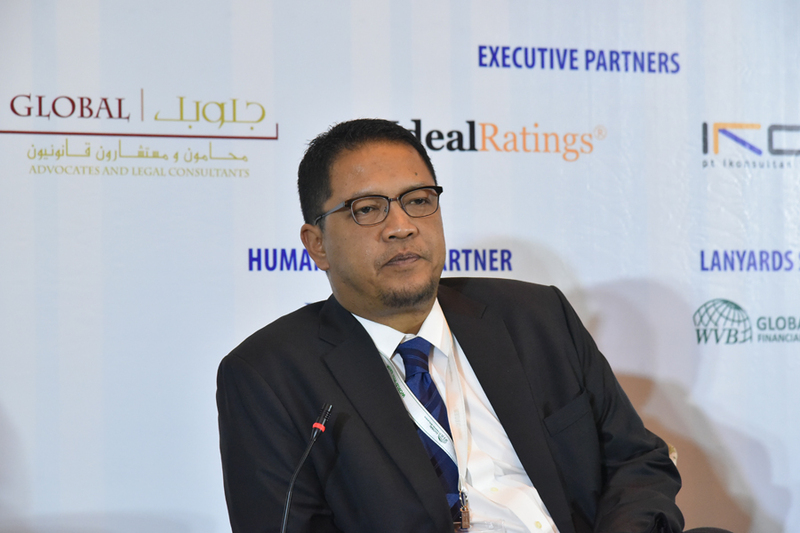 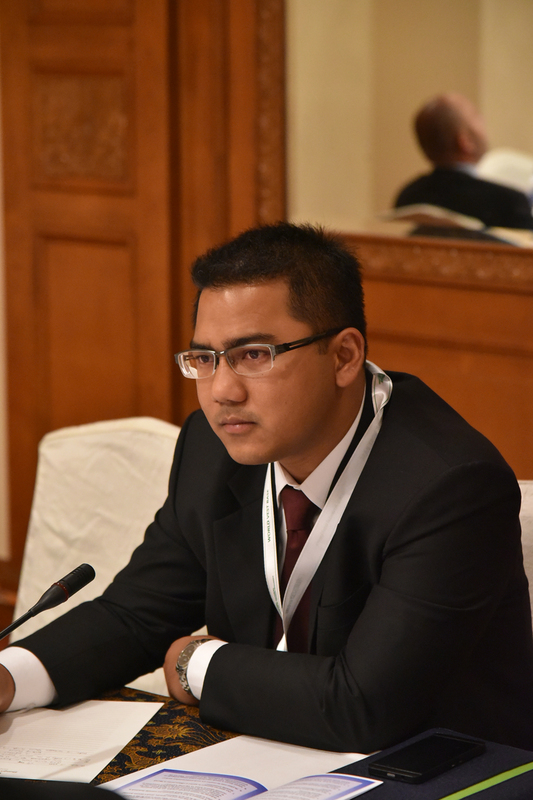 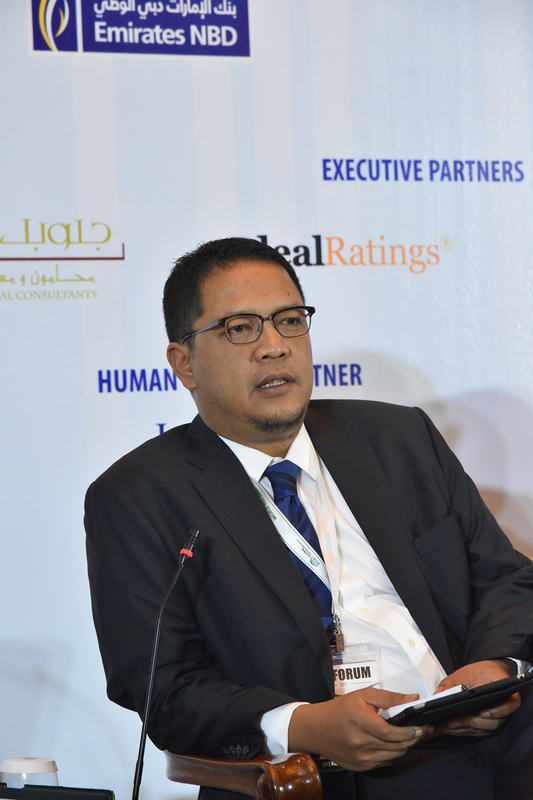 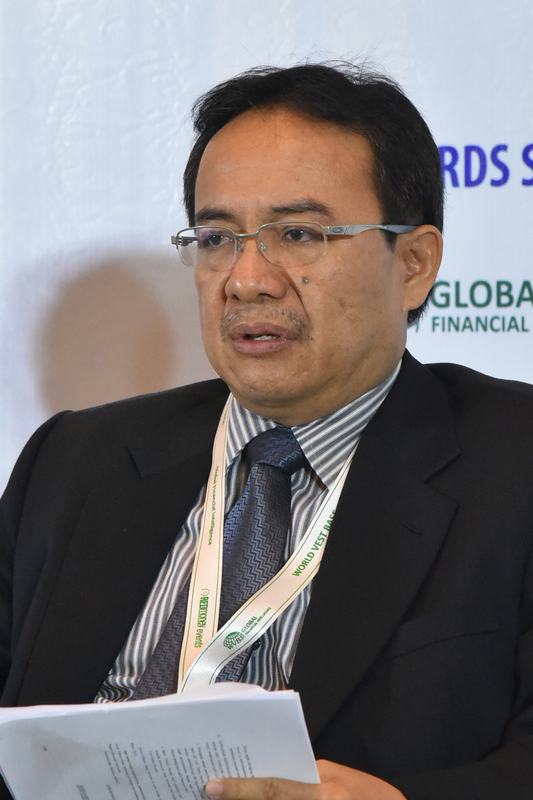 Advancing from a sub-segment of Indonesia’s banking landscape to effectively competing with conventional banks: What needs to be done by Islamic banks and regulatory bodies? 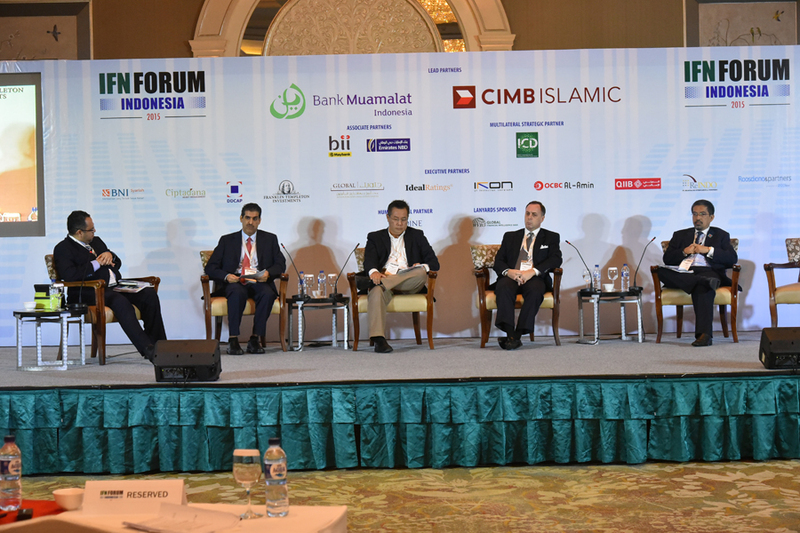 What impact does the 40% rule have on the balance of international participation in Indonesia’s Islamic banking landscape? 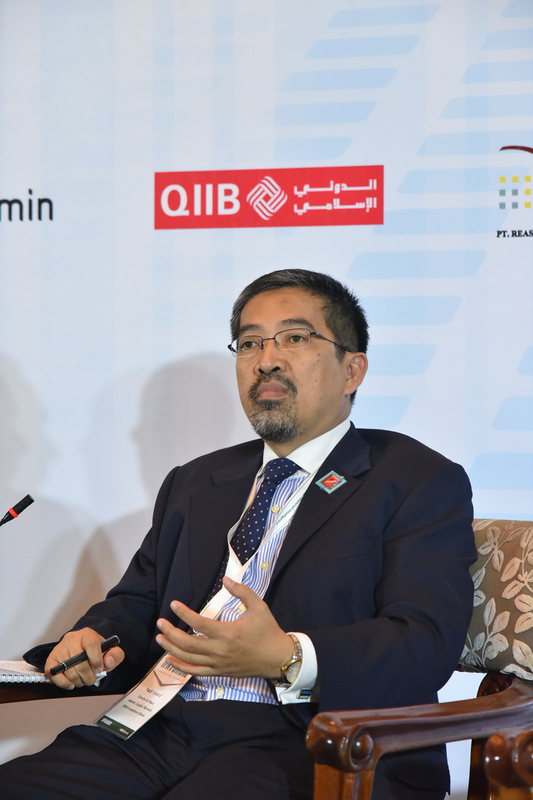 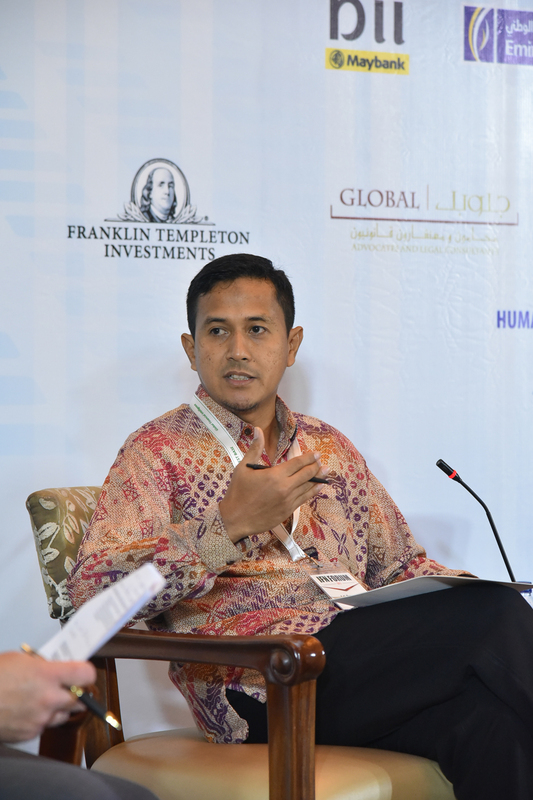 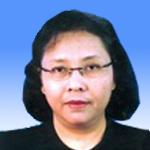 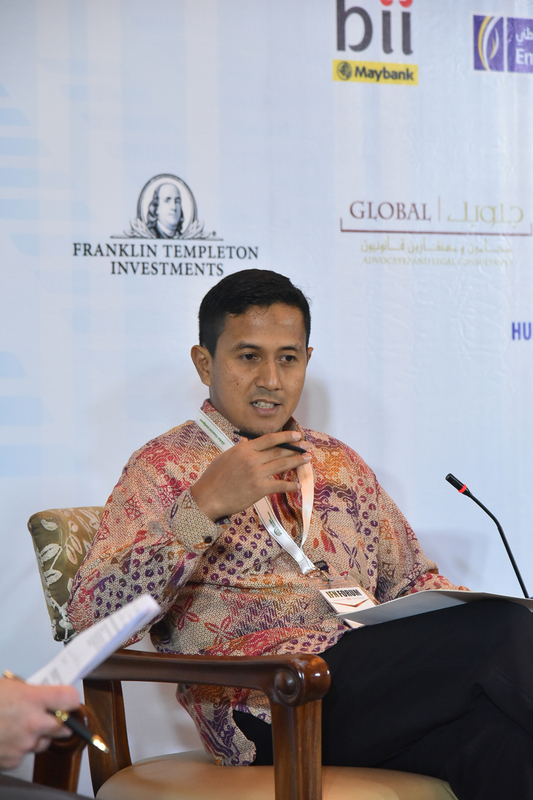 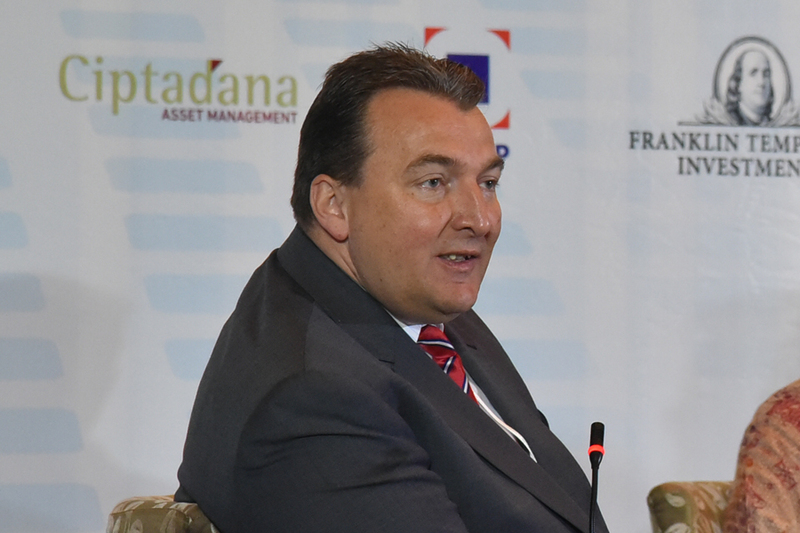 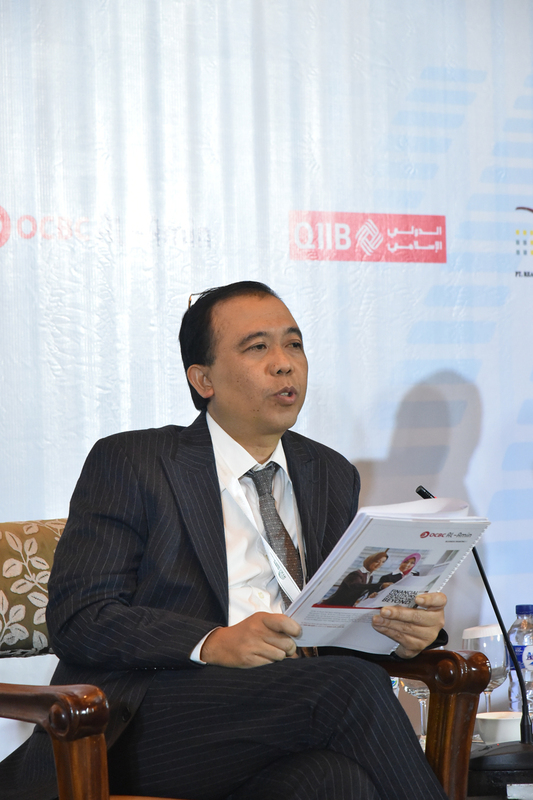 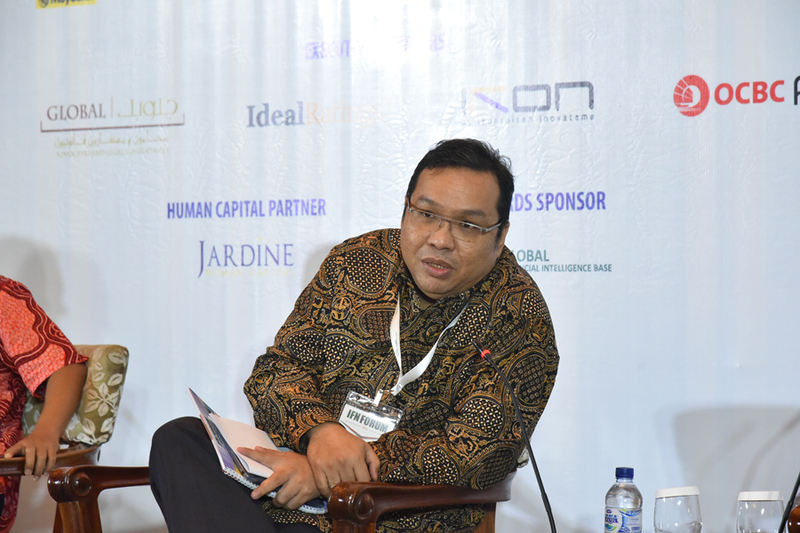 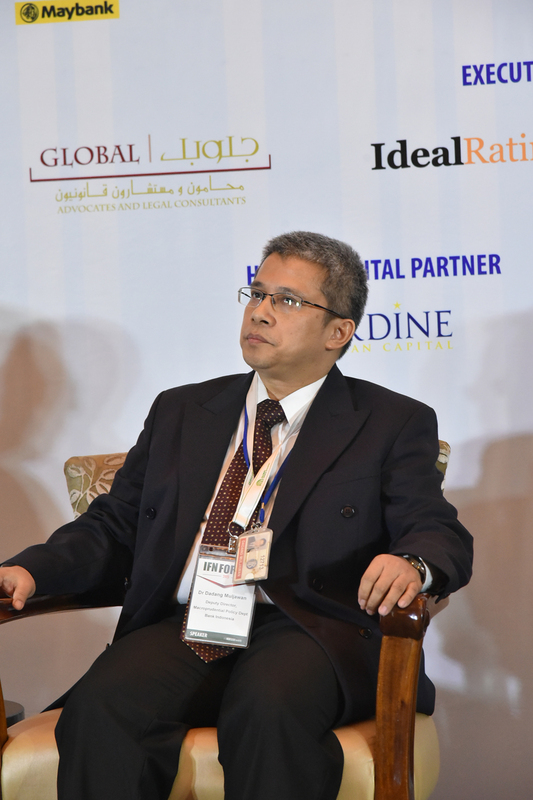 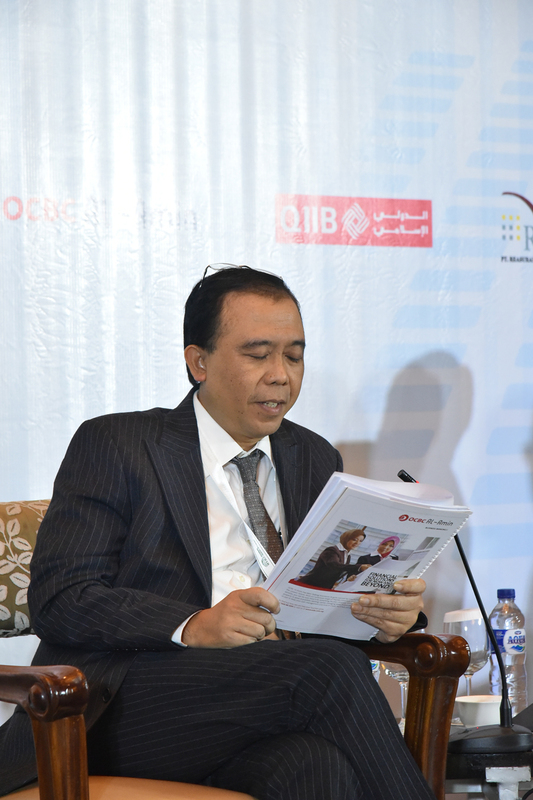 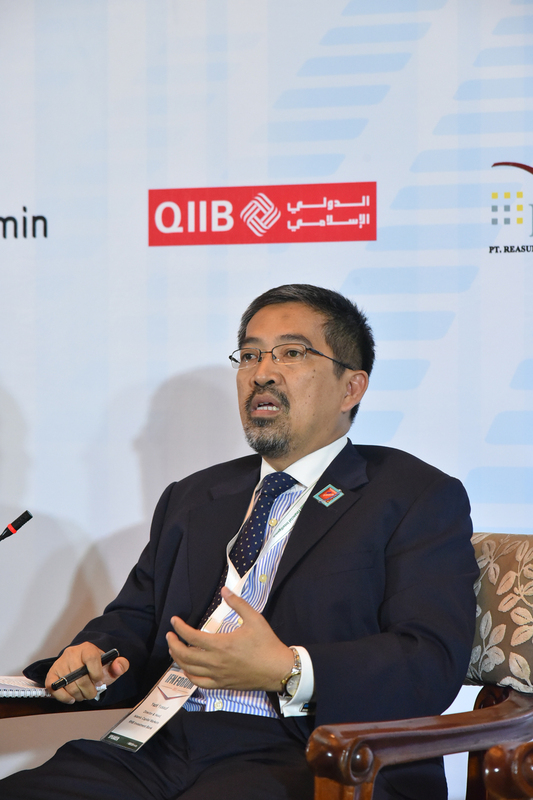 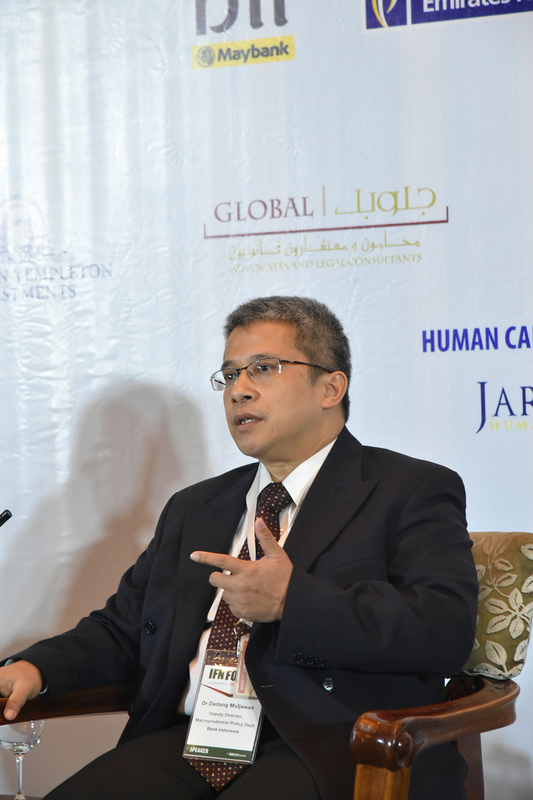 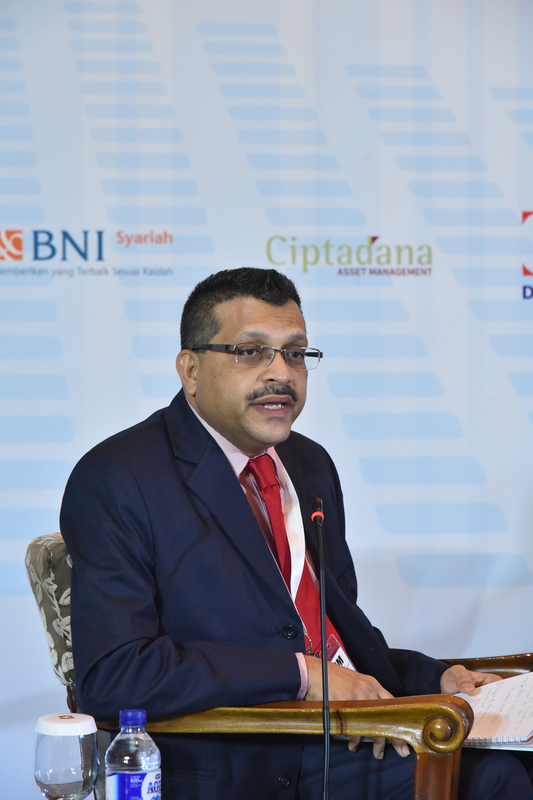 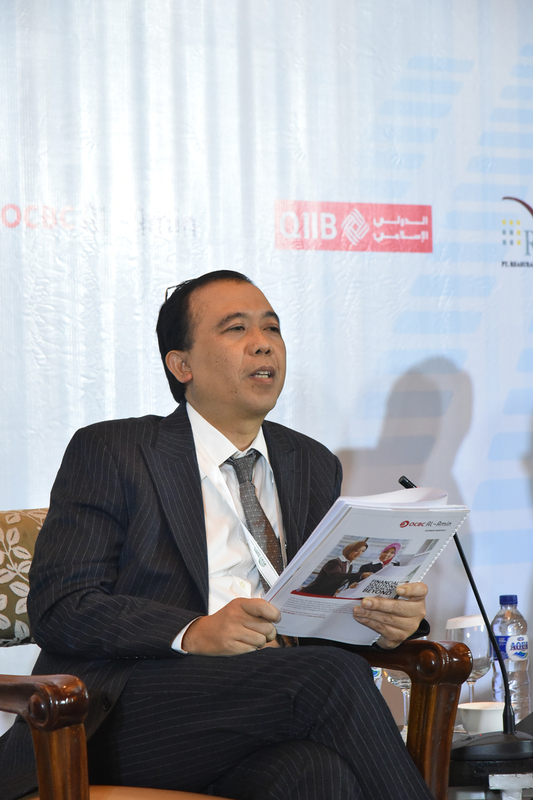 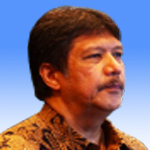 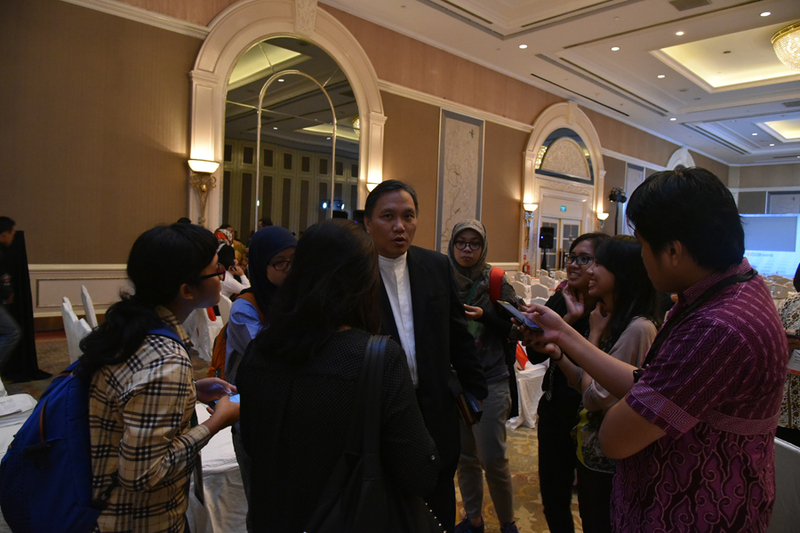 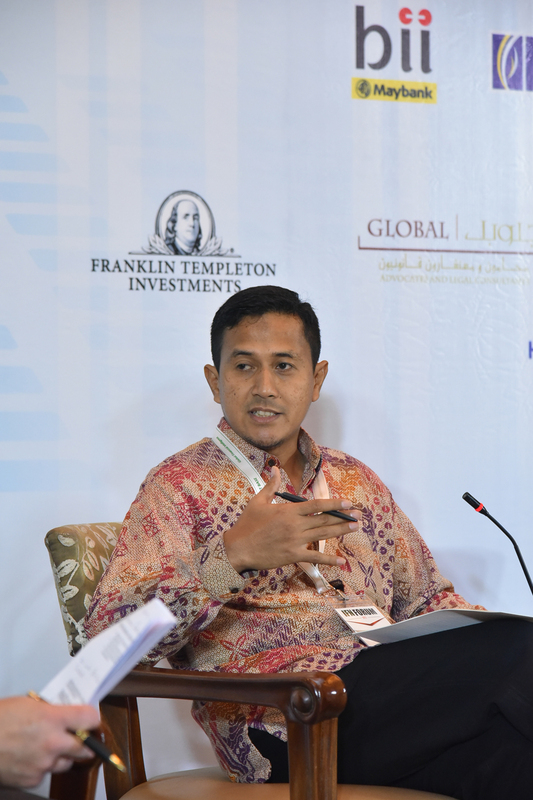 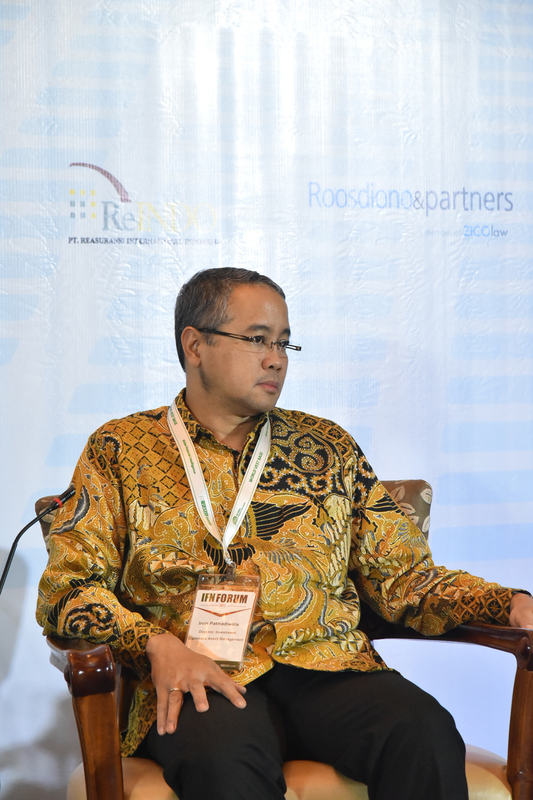 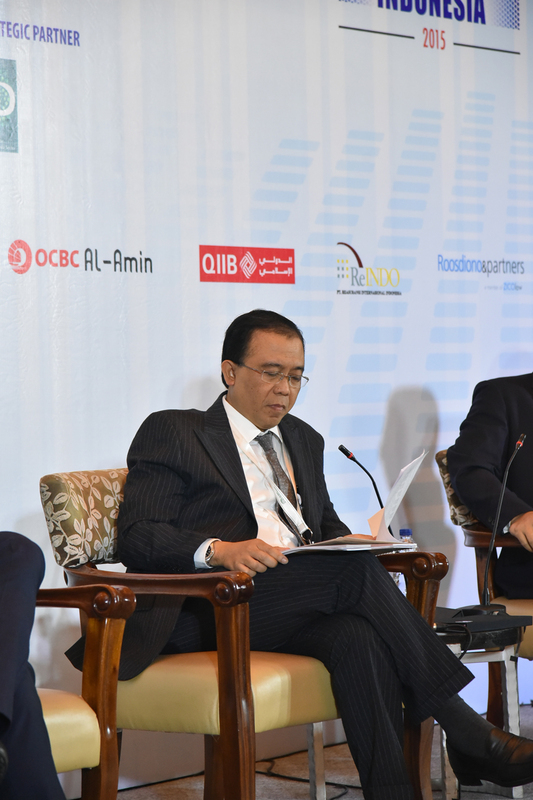 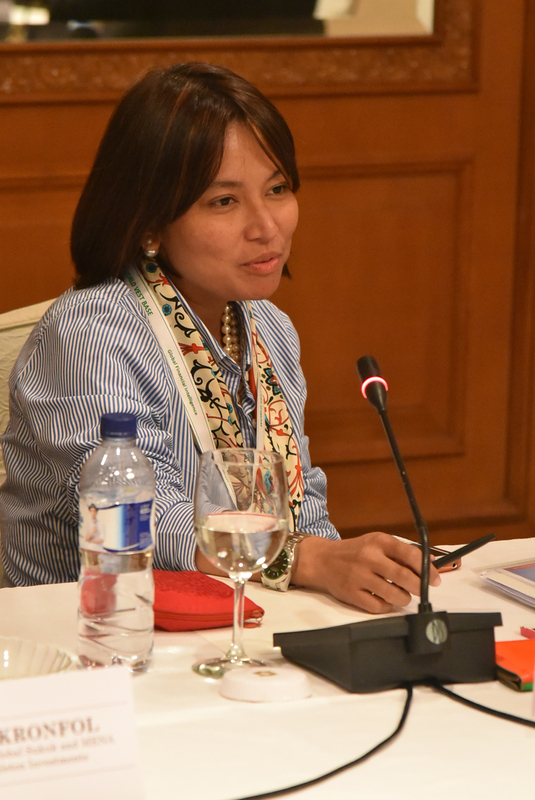 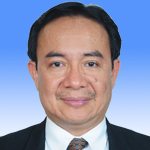 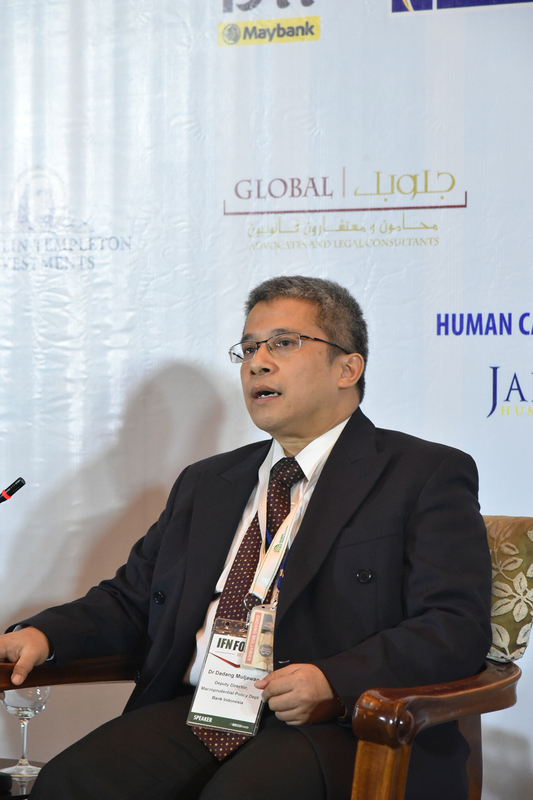 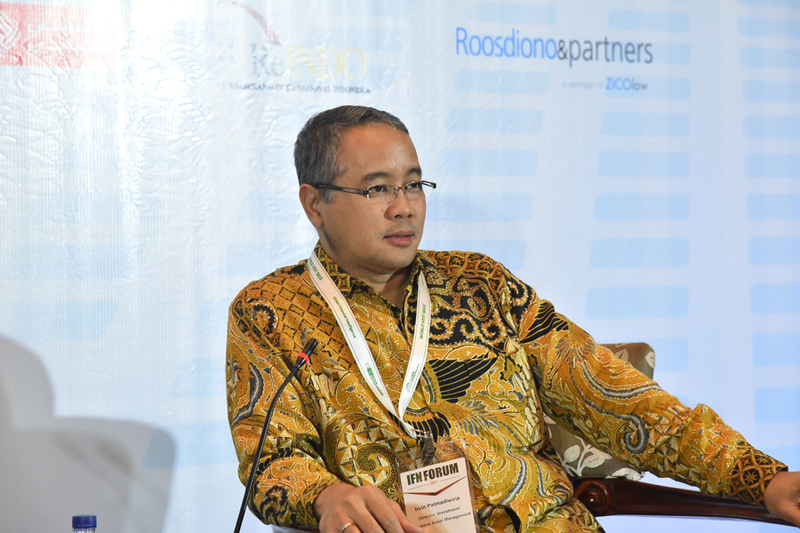 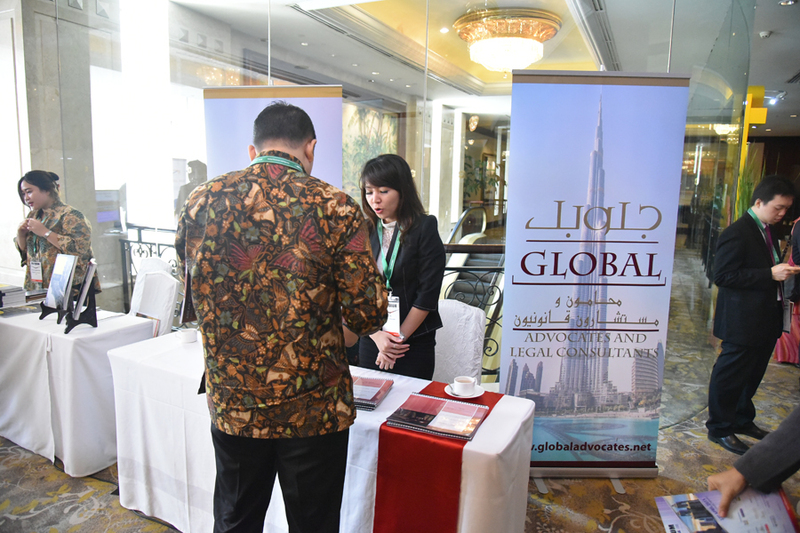 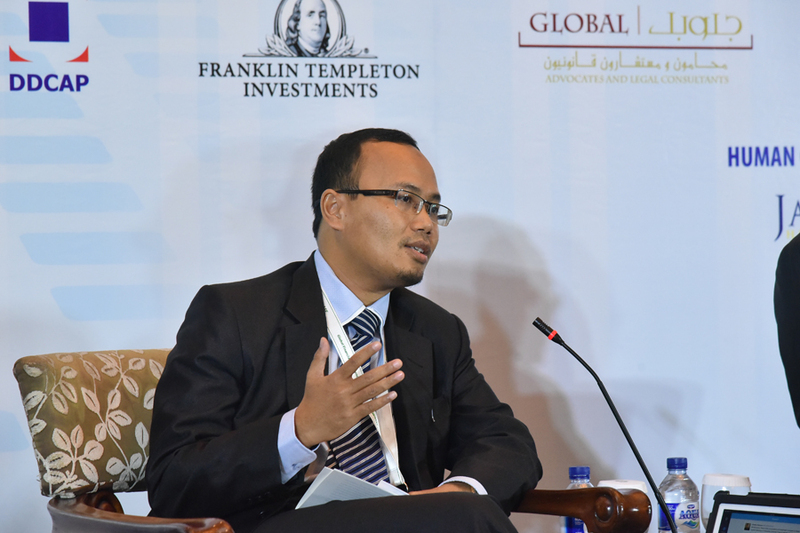 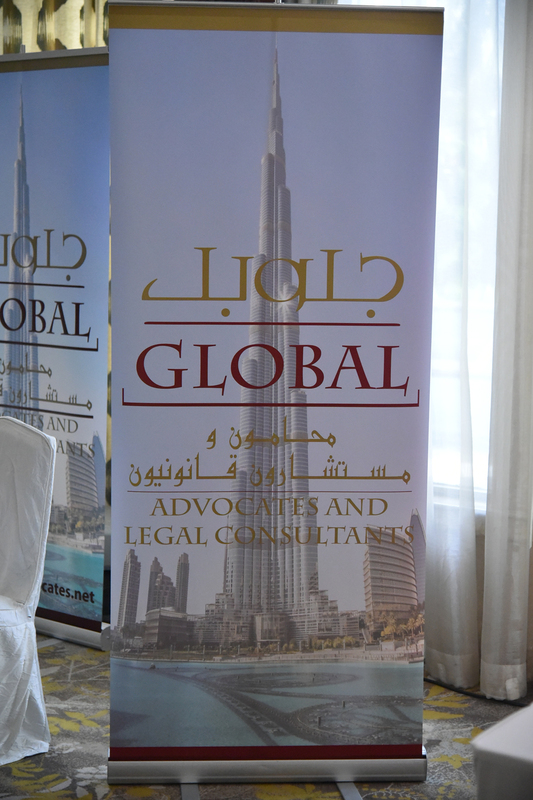 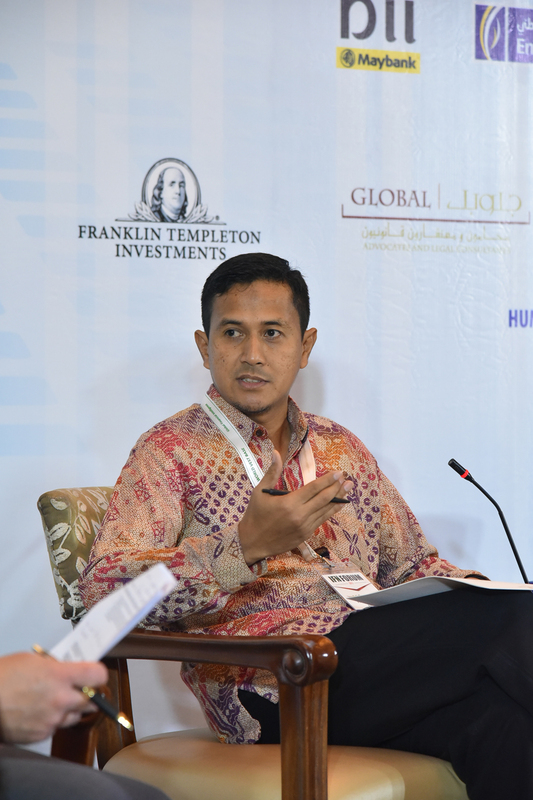 Indonesia has long been viewed as an attractive investment destination by Asian and Gulf investors. 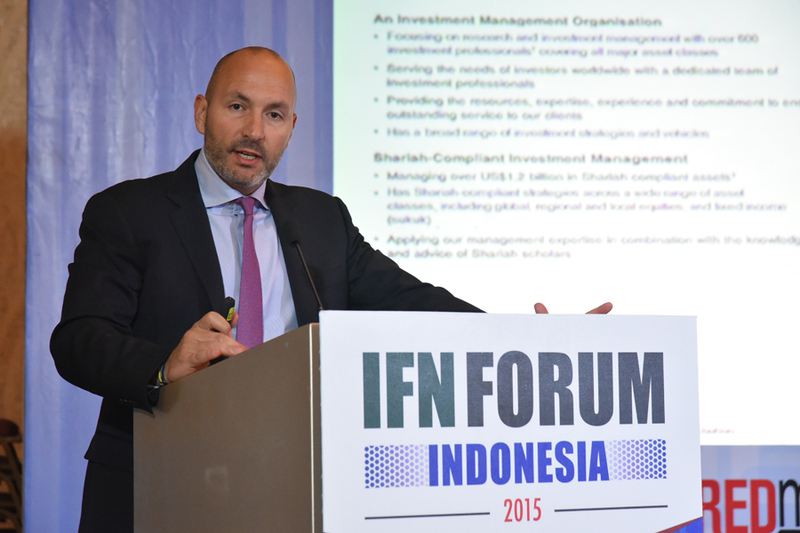 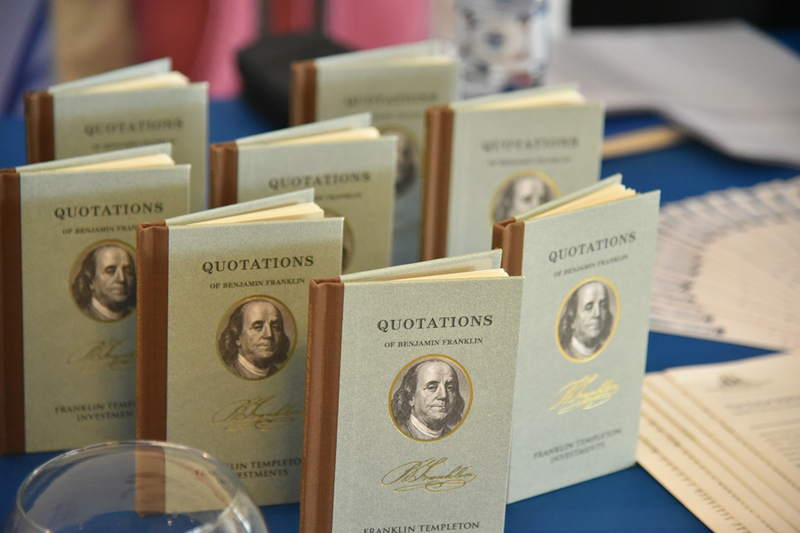 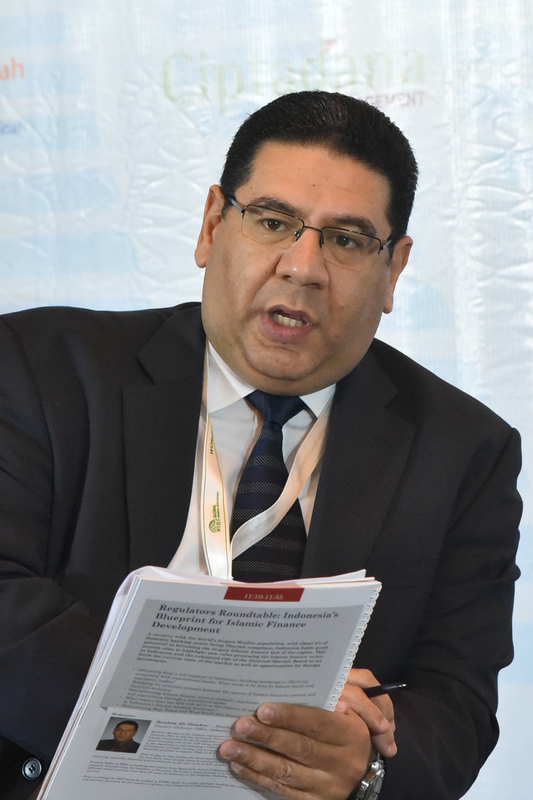 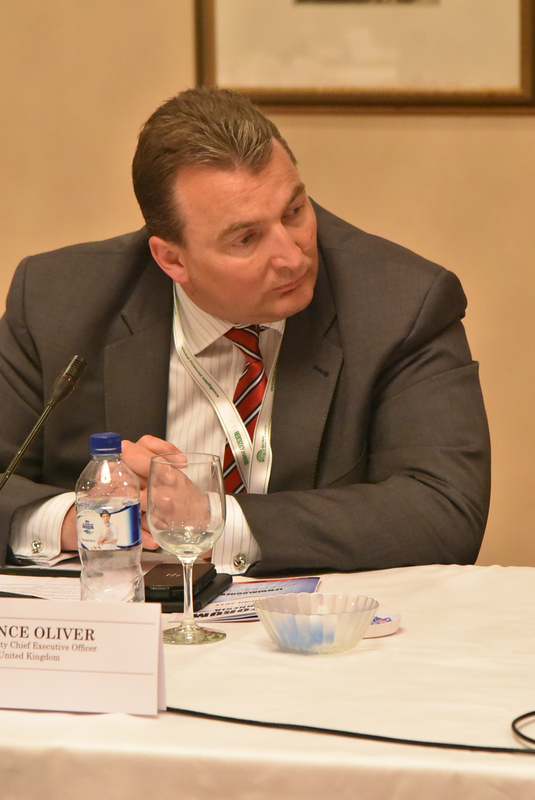 How will the introduction of new regulations affect further foreign investment? 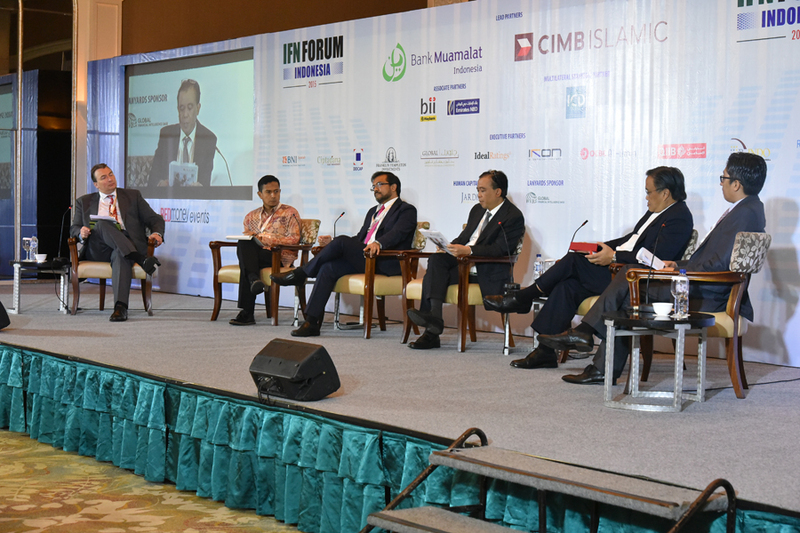 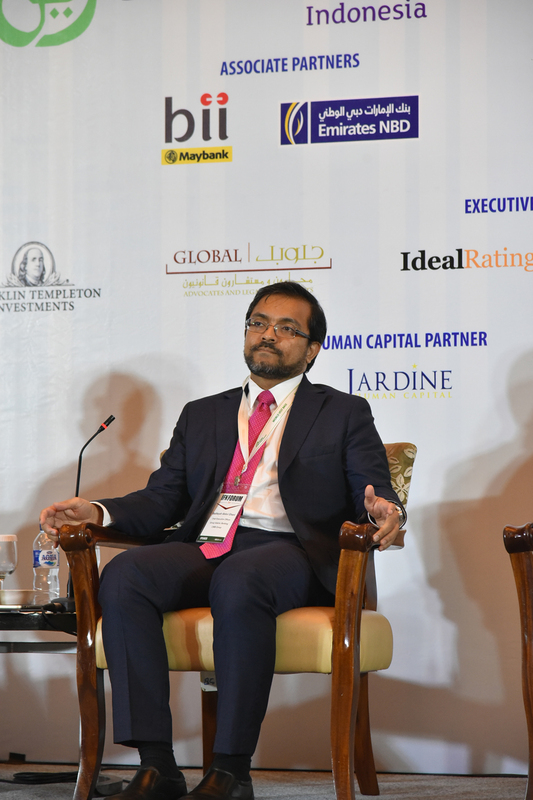 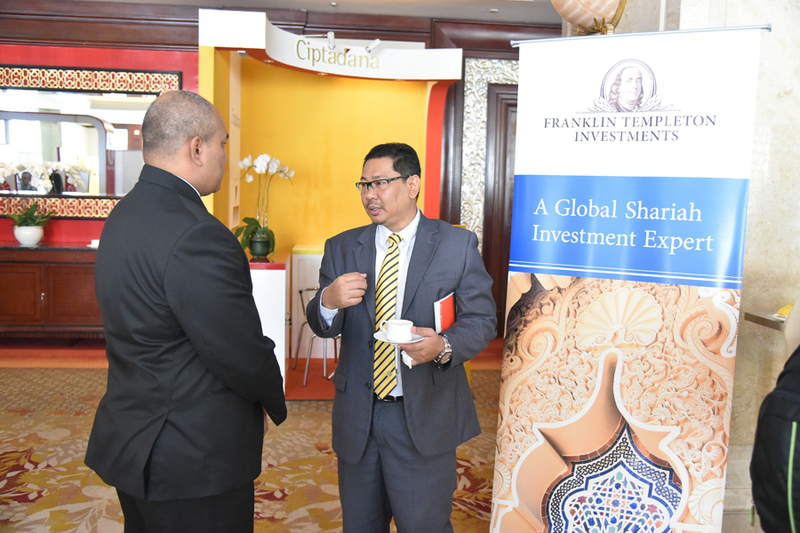 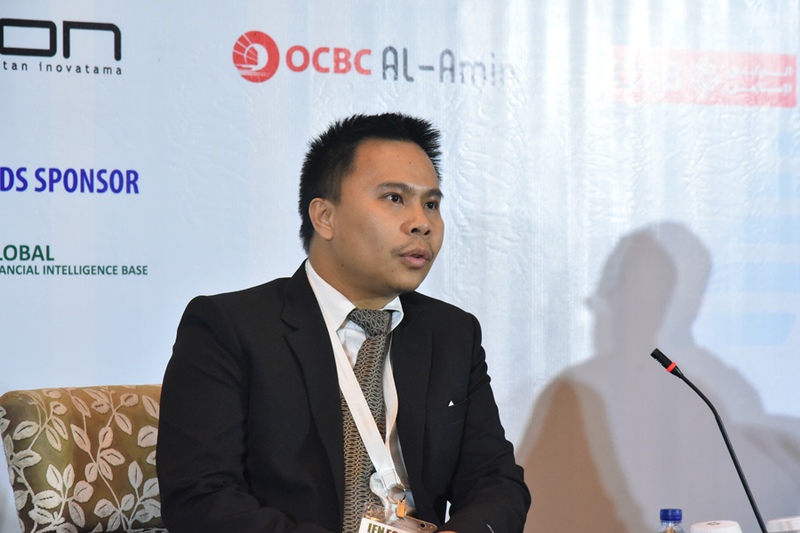 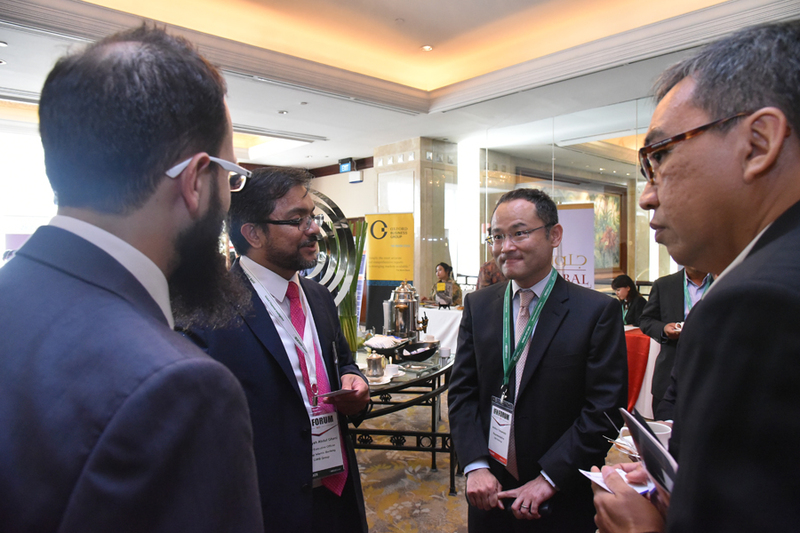 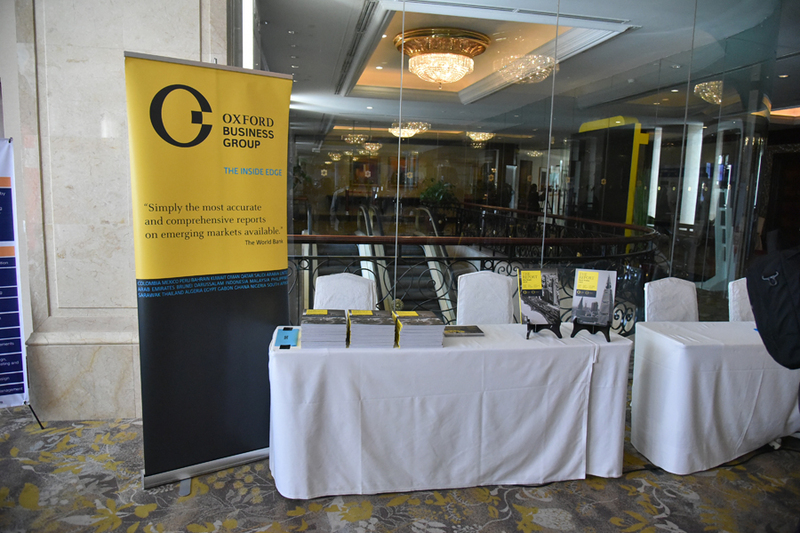 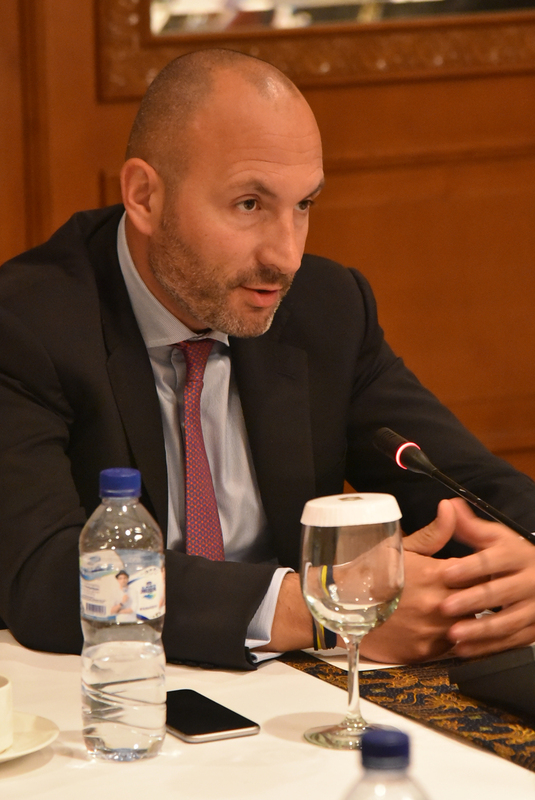 What can foreign investors expect, what opportunities exist and how can investors benefit from the country’s regulatory framework promoting Islamic finance initiatives?